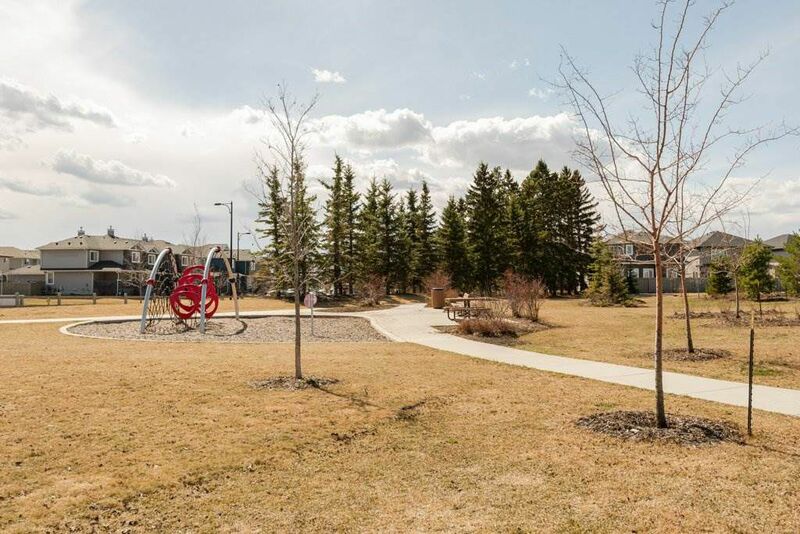 Chappelle Edmonton is one of the oldest community in the West Heritage Valley Area in southwest Edmonton also known as Creekside. 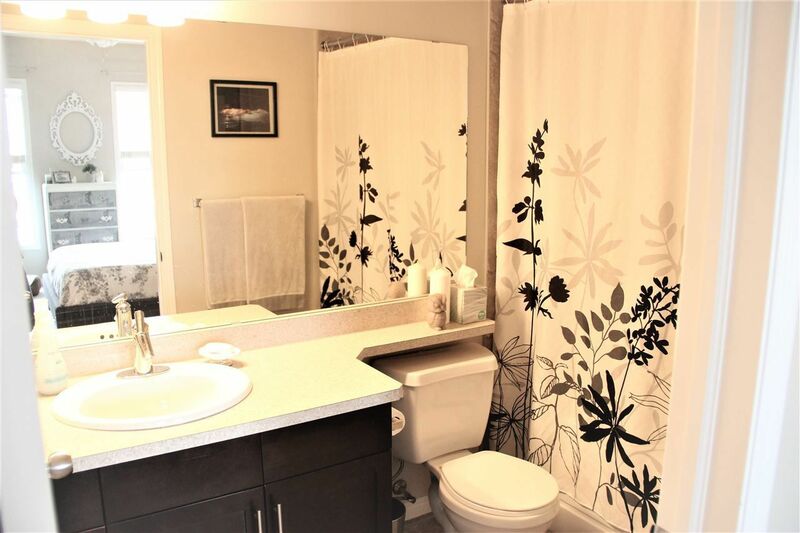 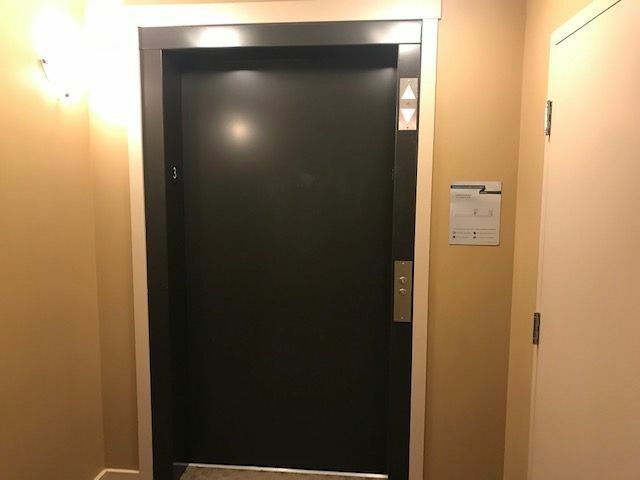 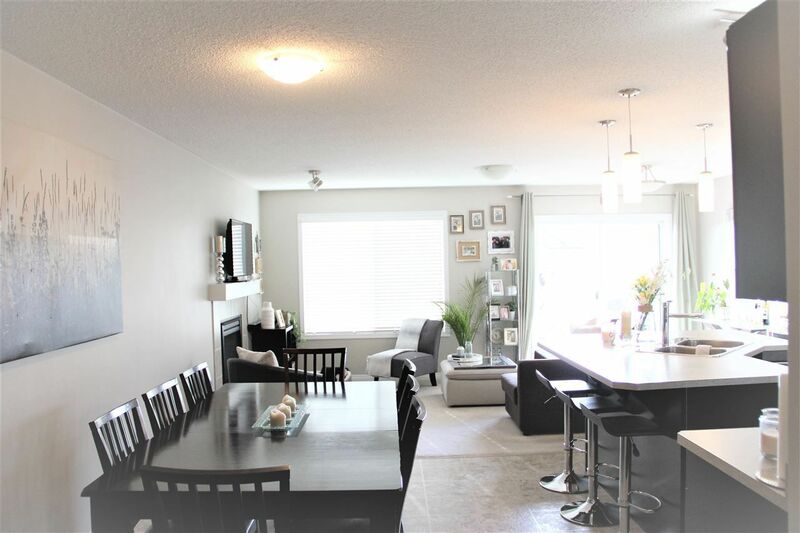 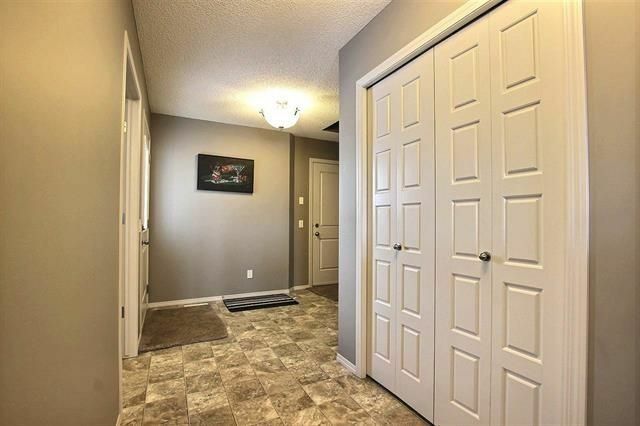 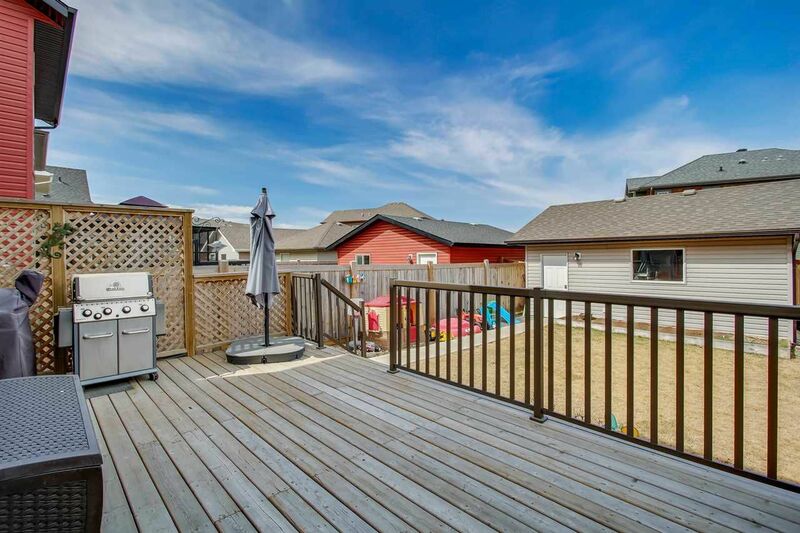 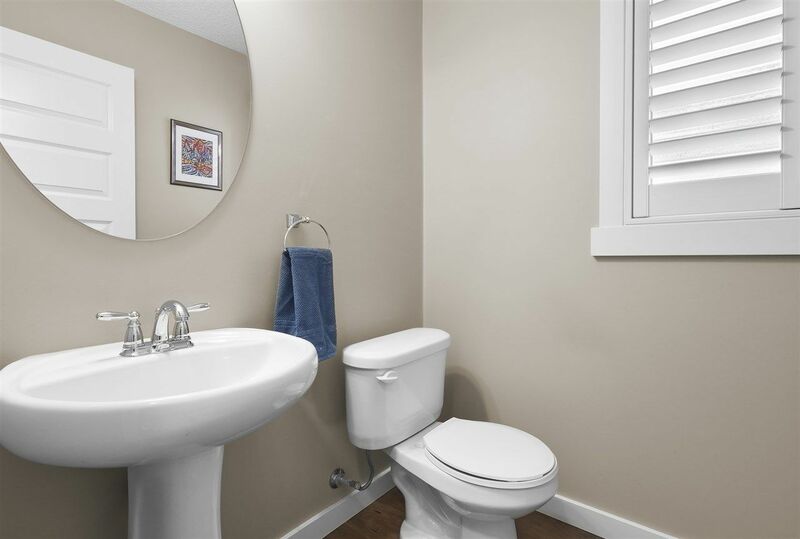 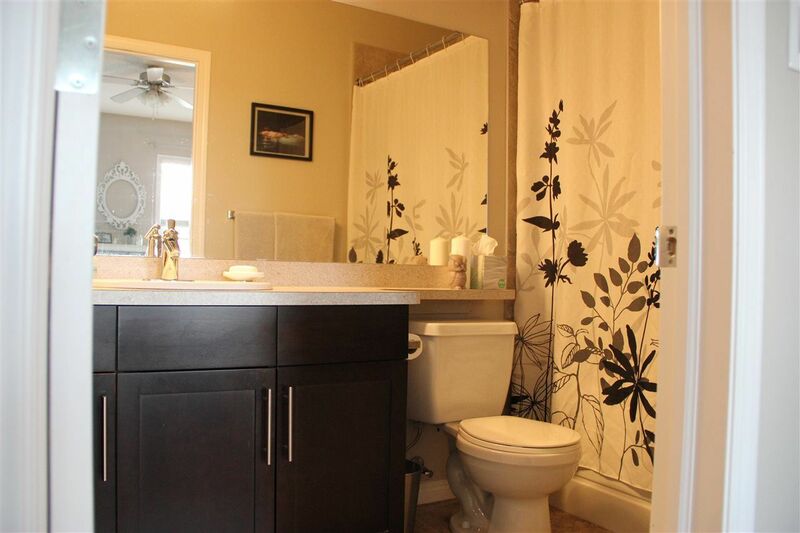 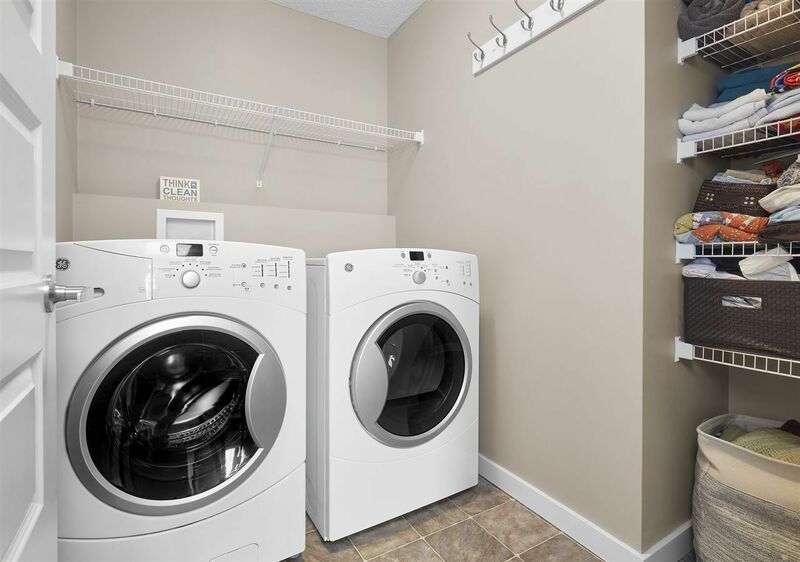 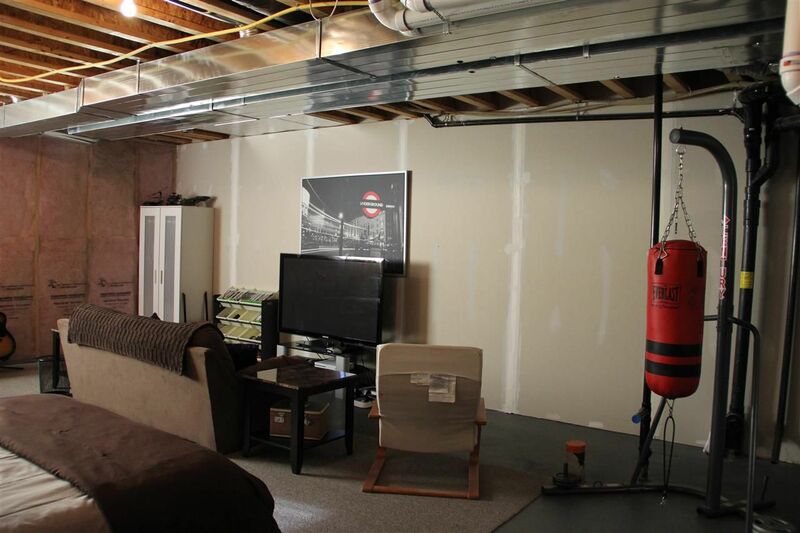 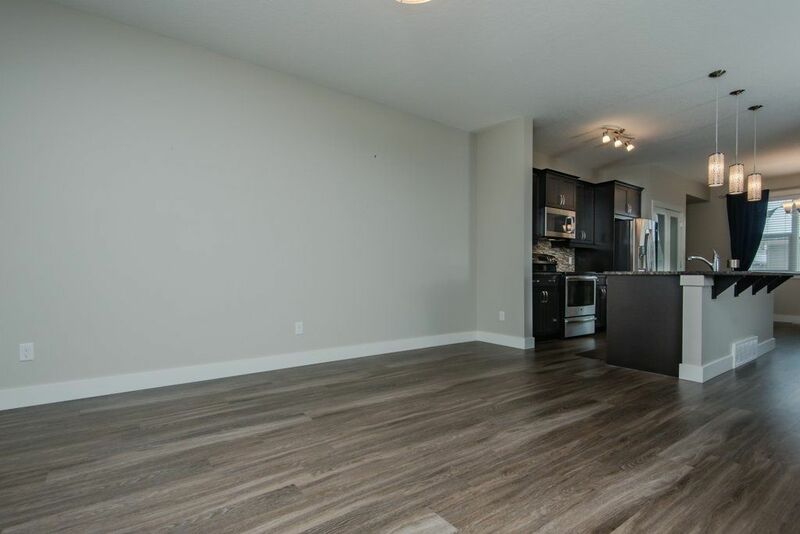 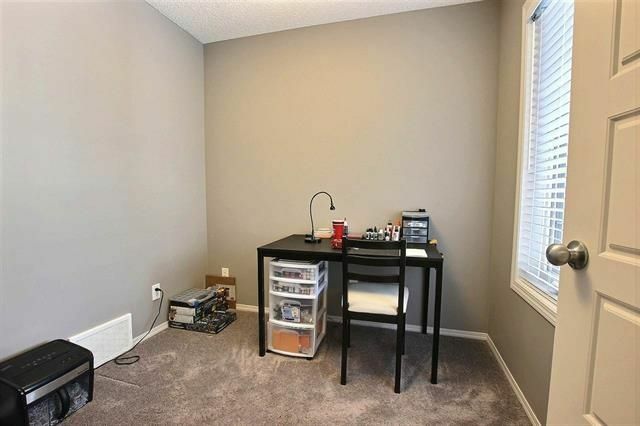 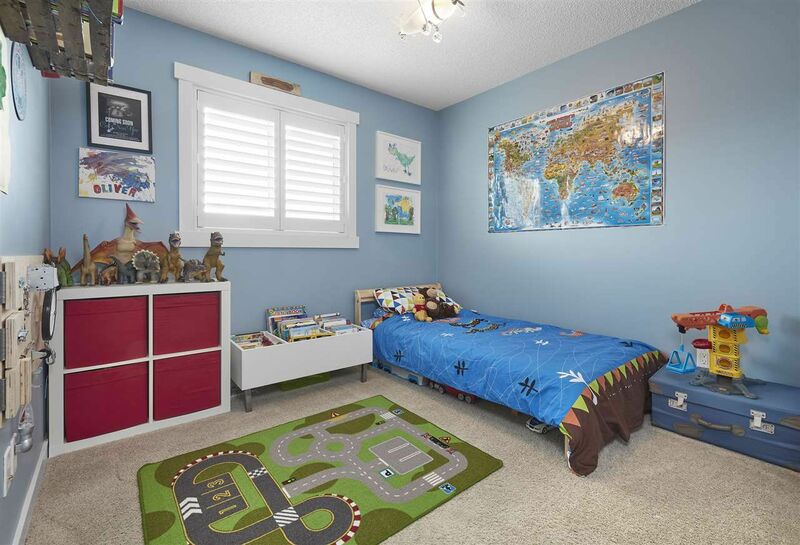 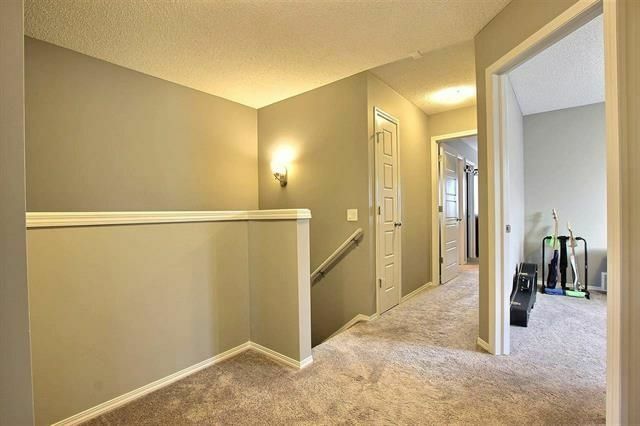 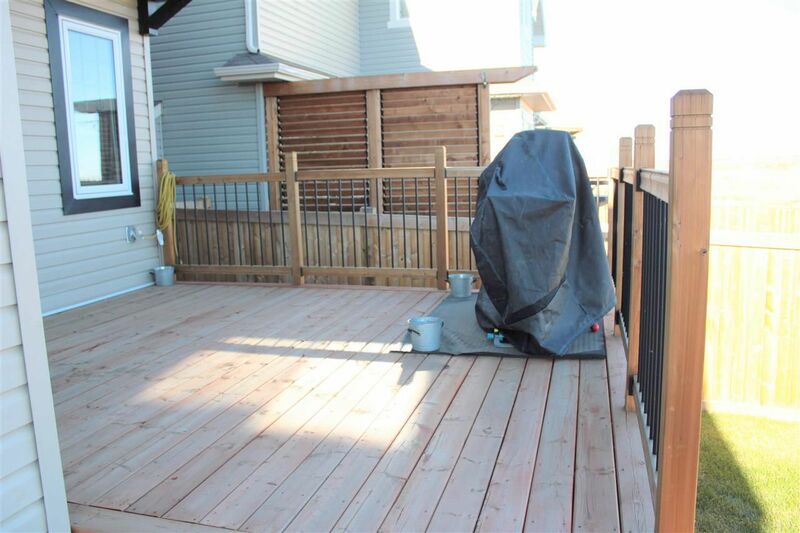 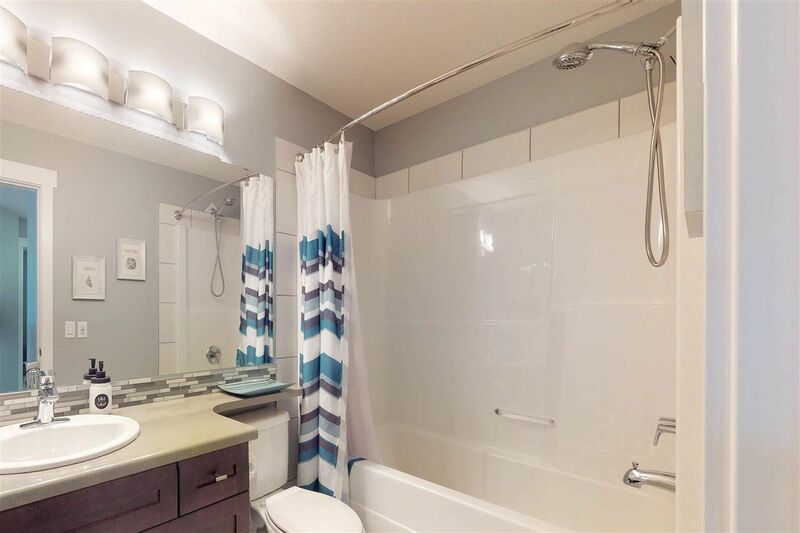 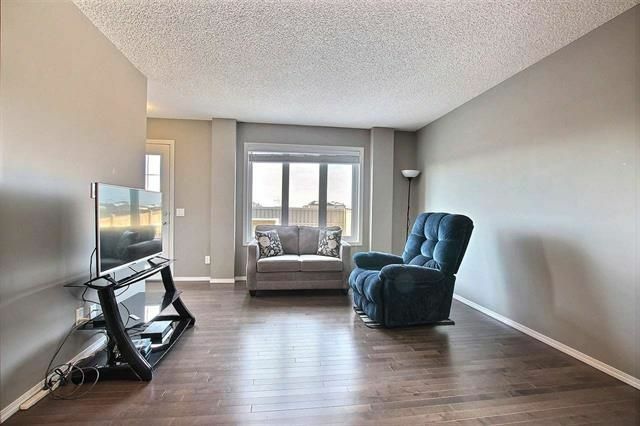 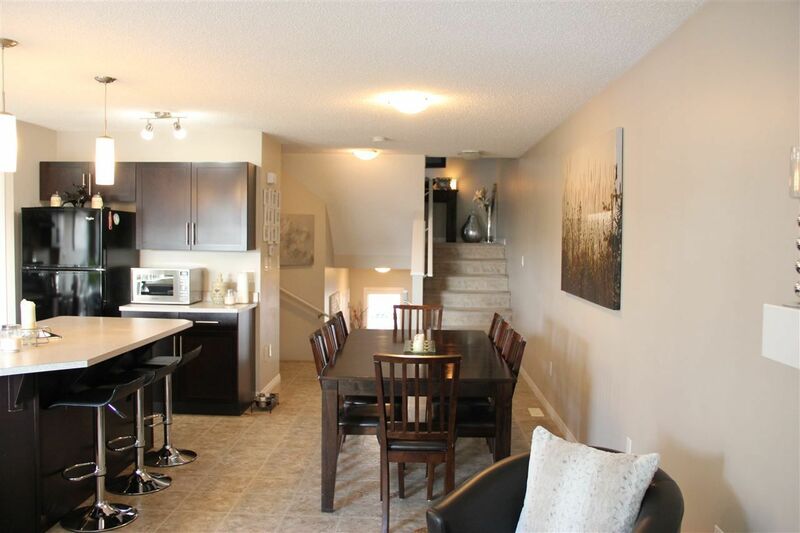 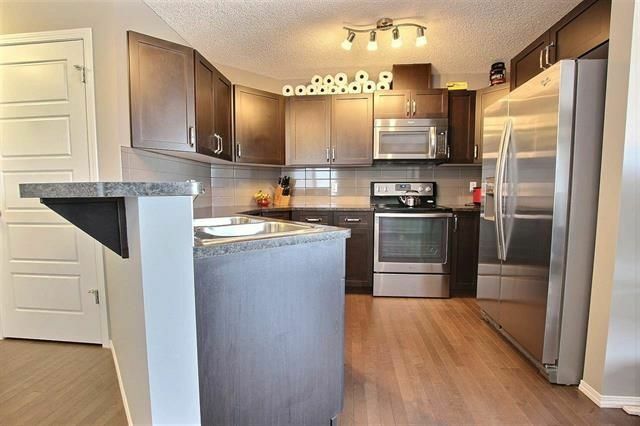 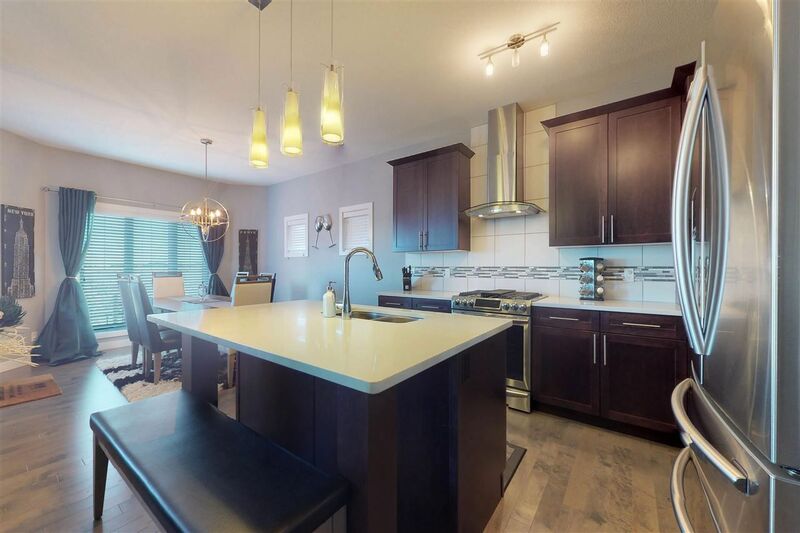 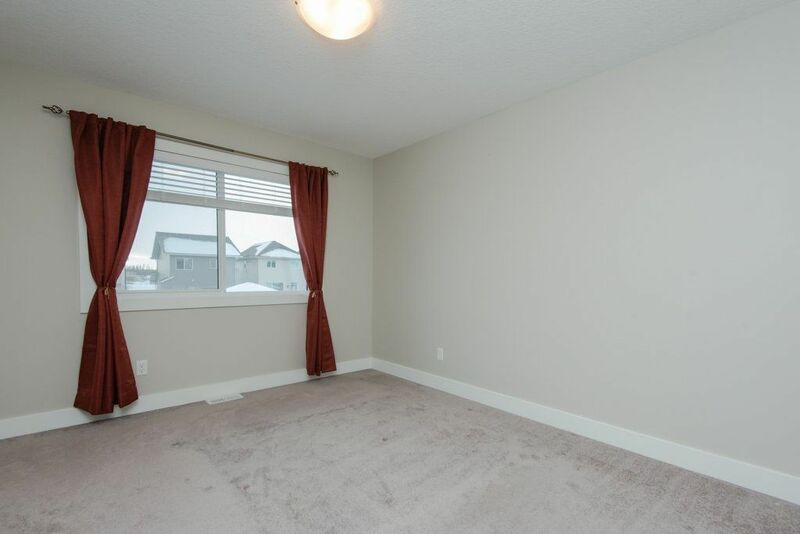 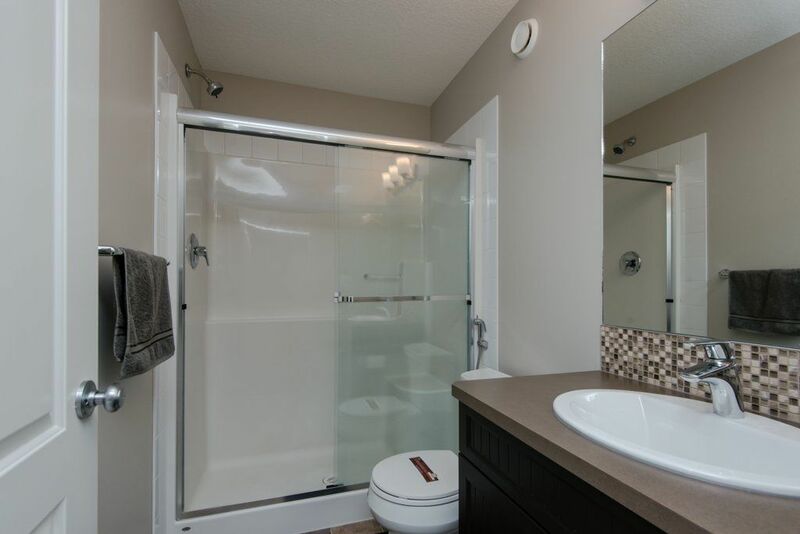 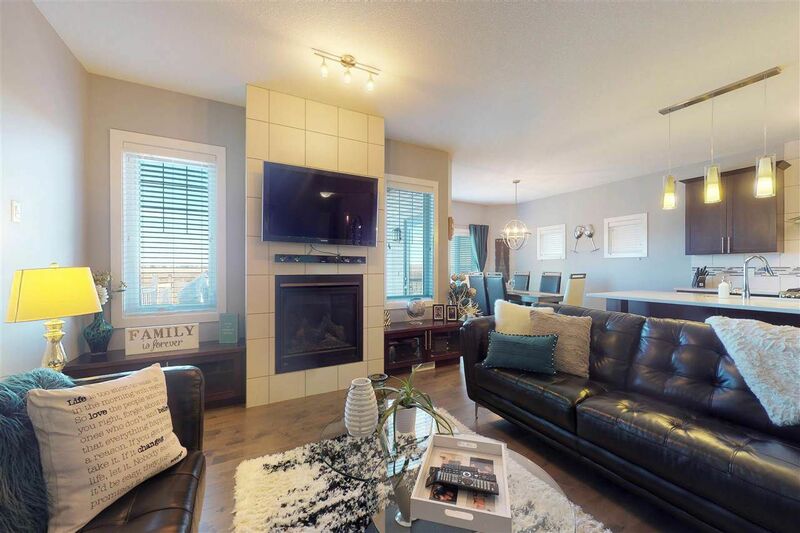 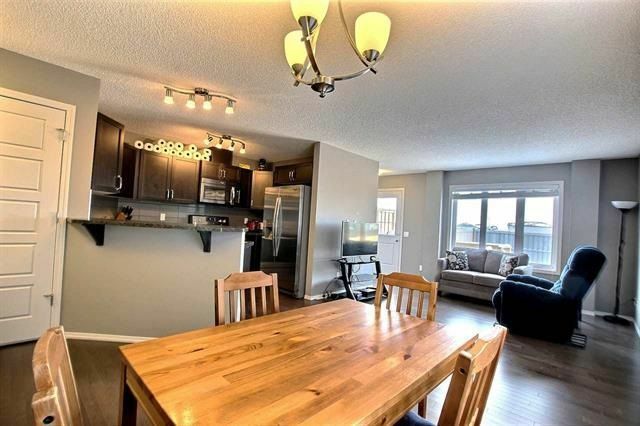 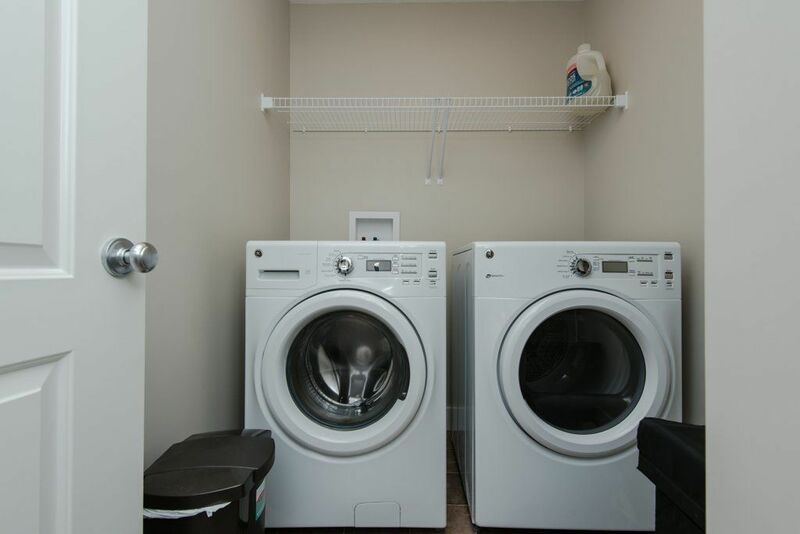 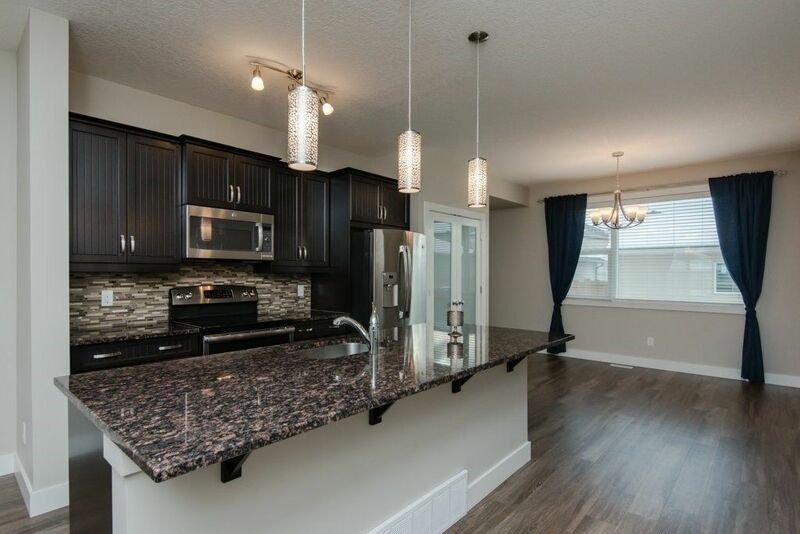 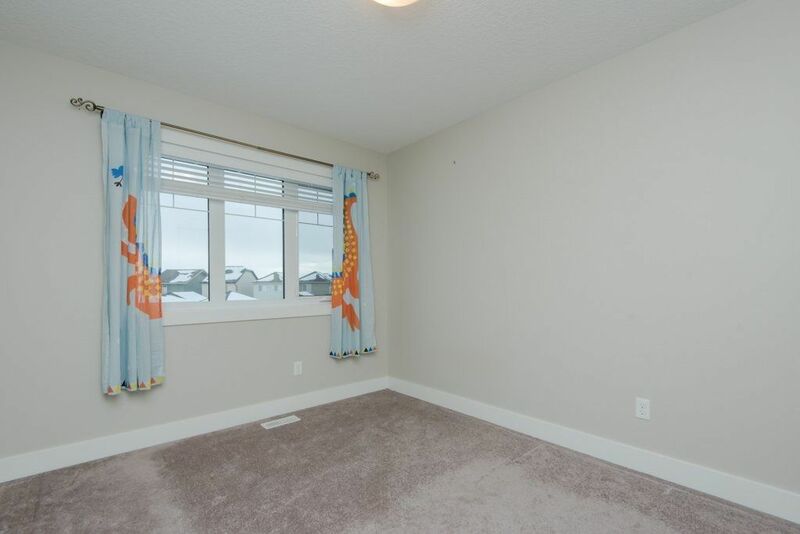 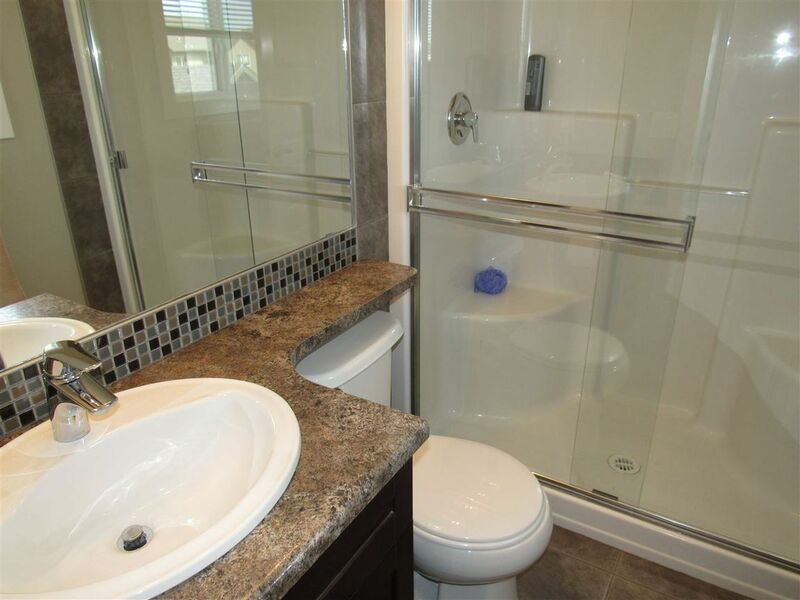 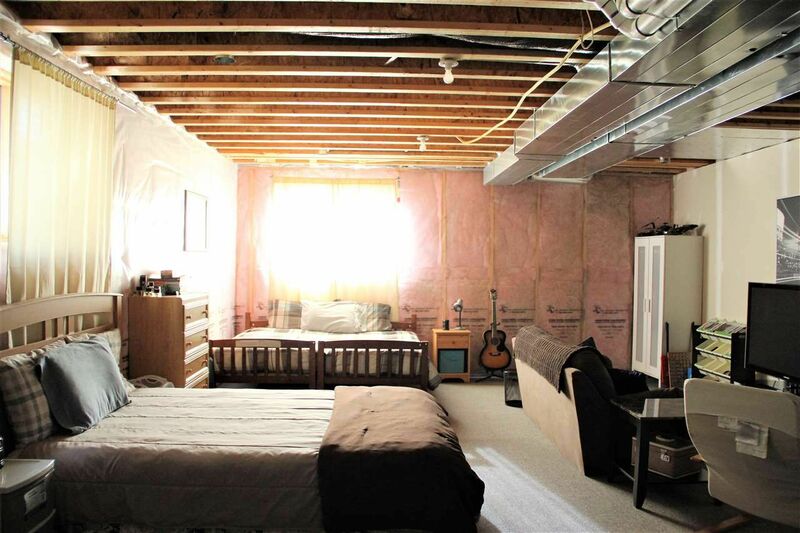 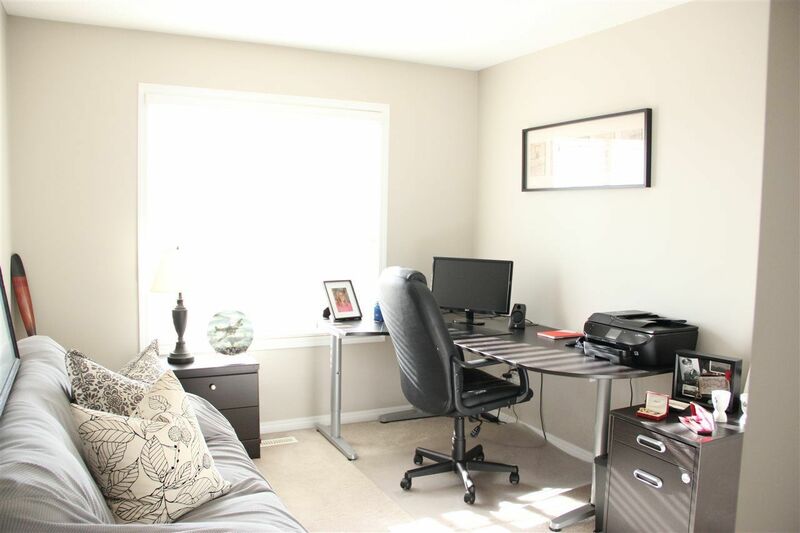 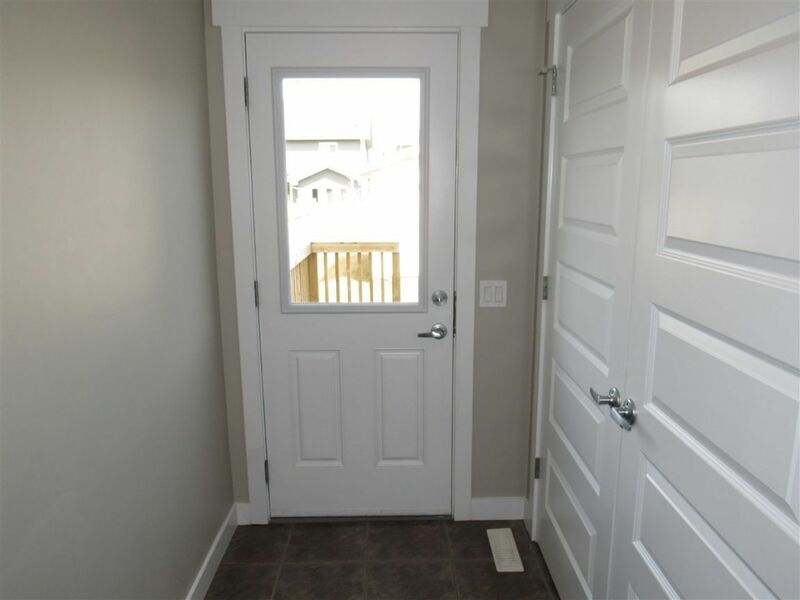 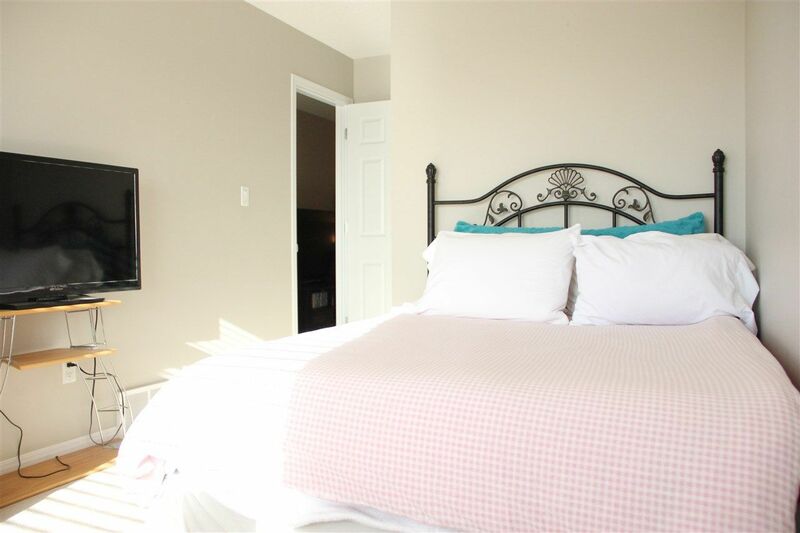 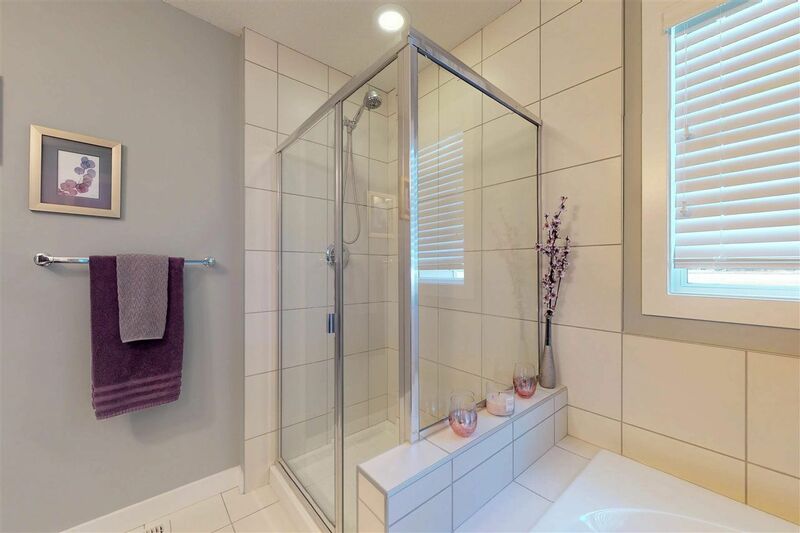 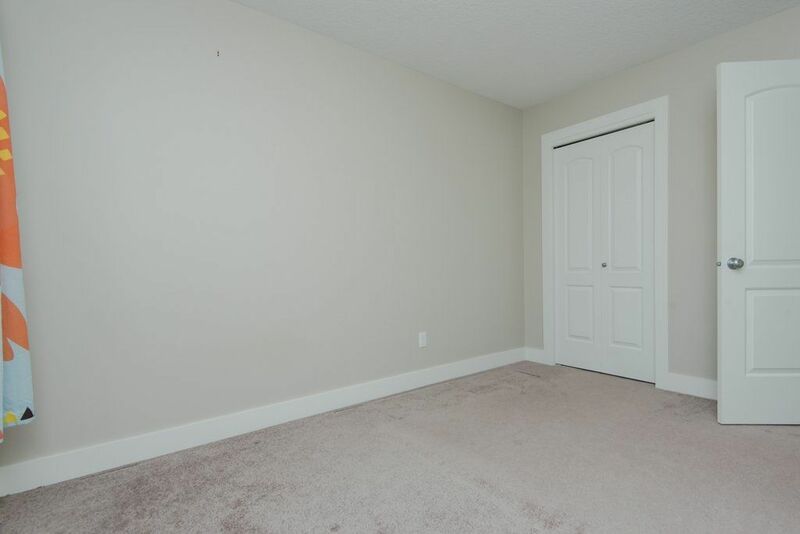 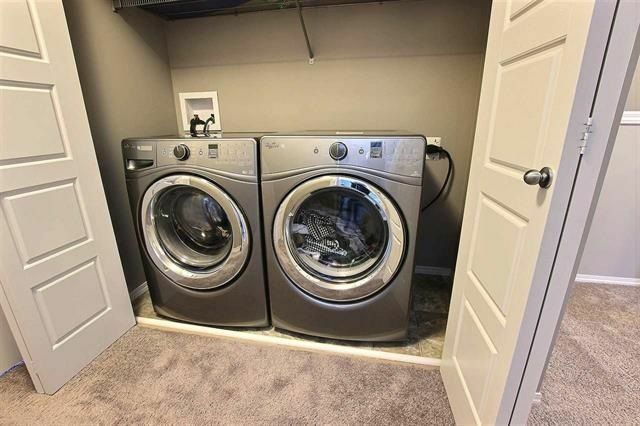 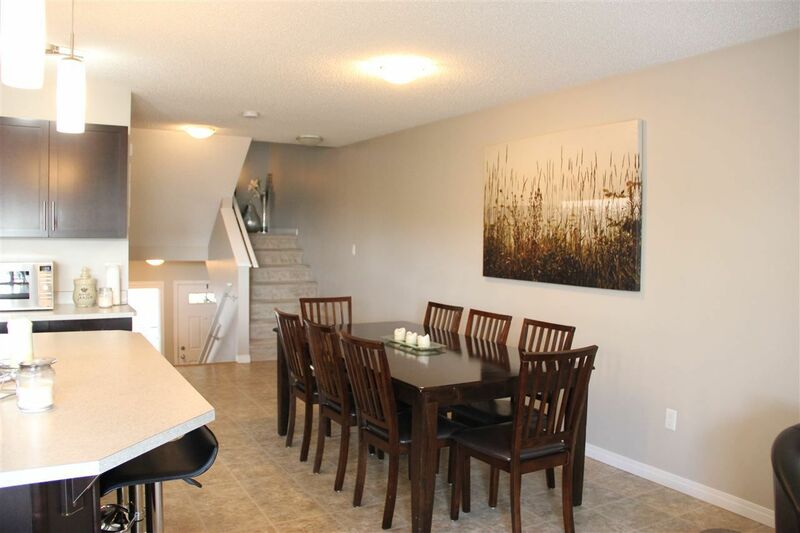 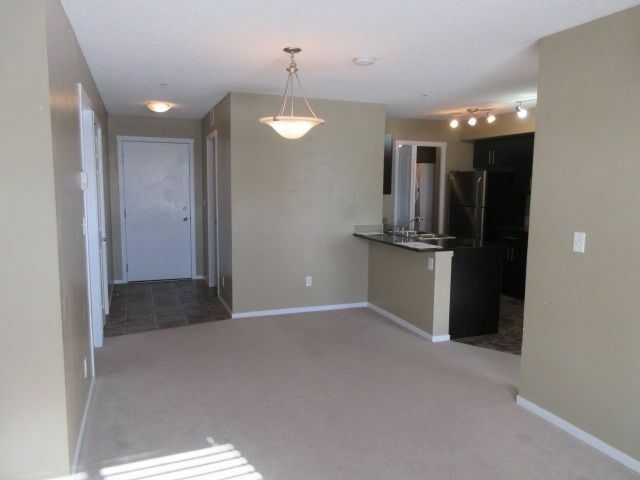 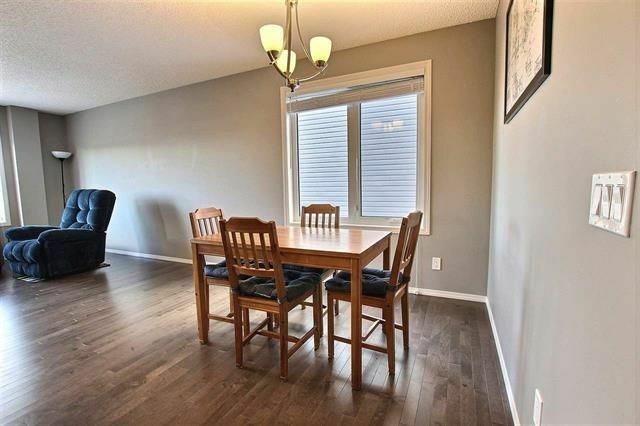 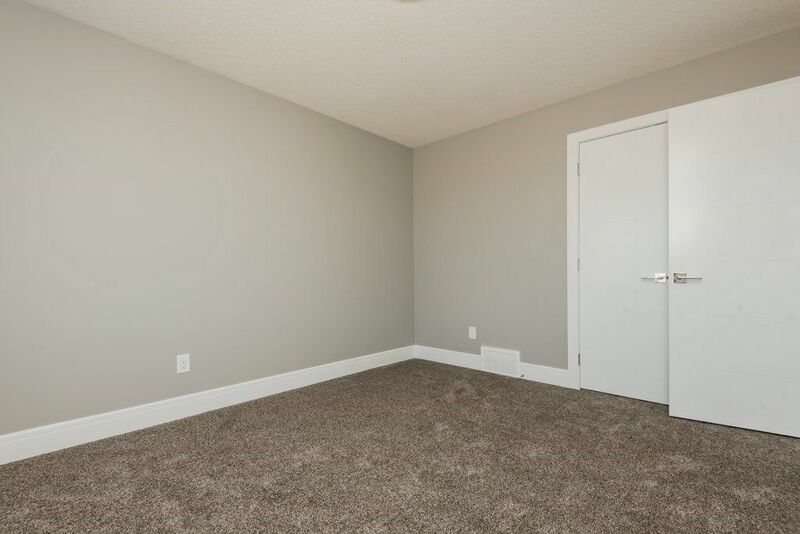 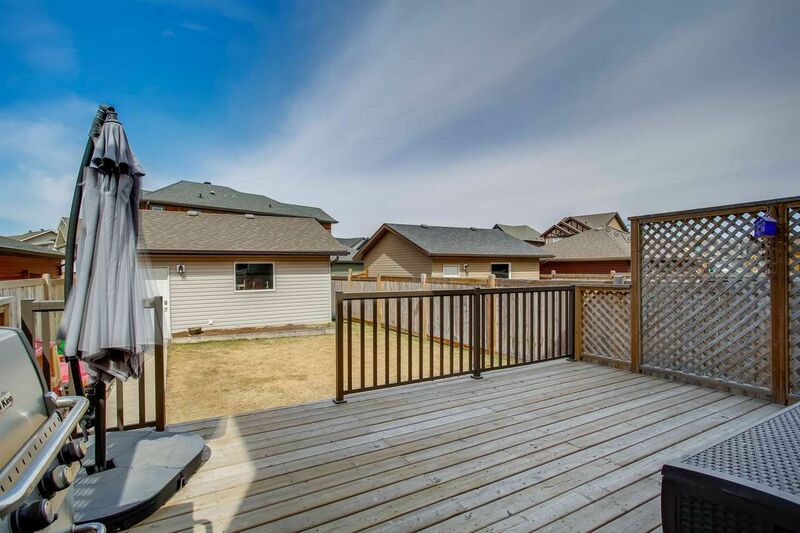 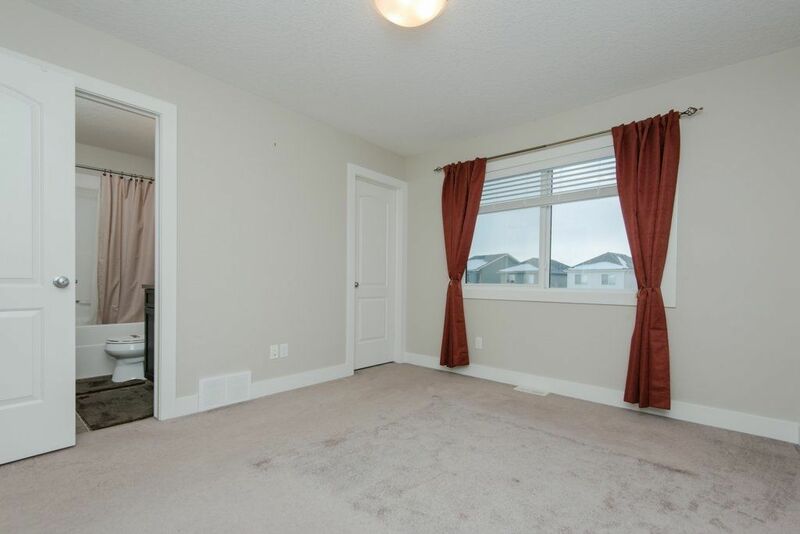 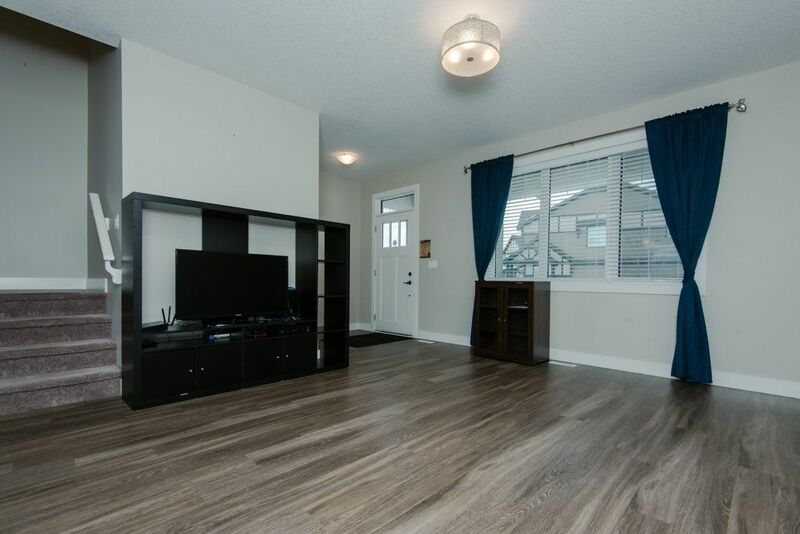 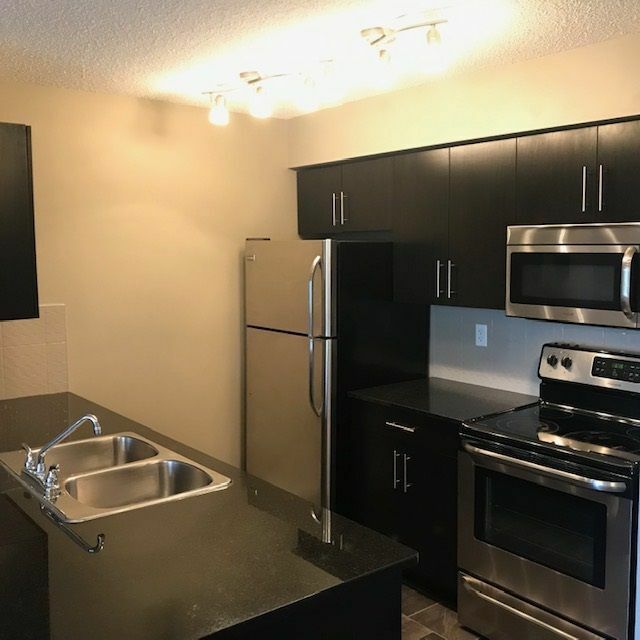 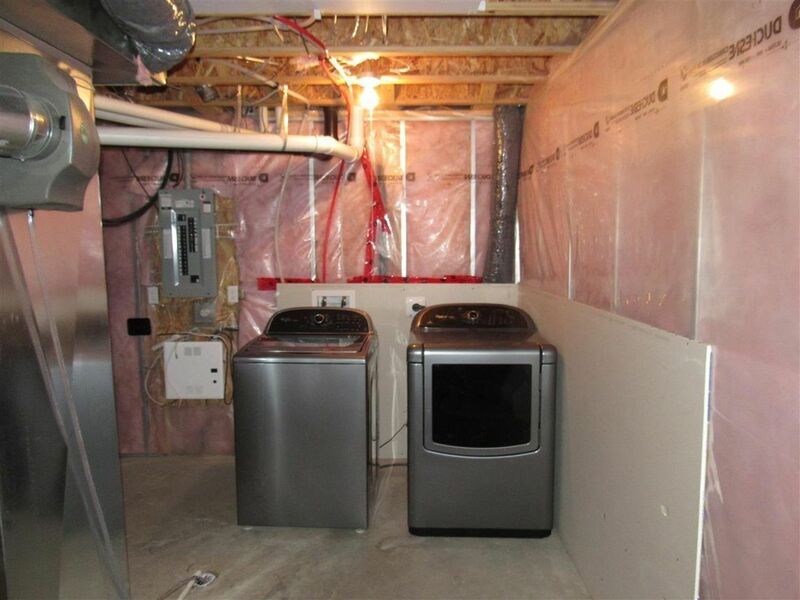 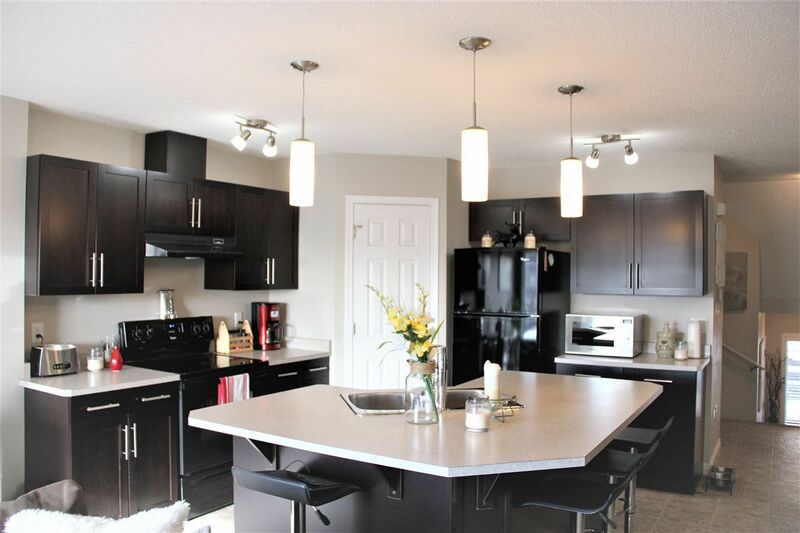 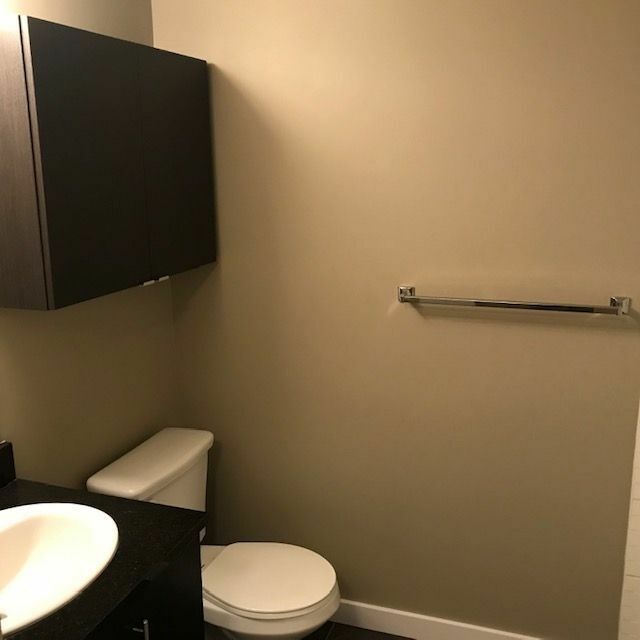 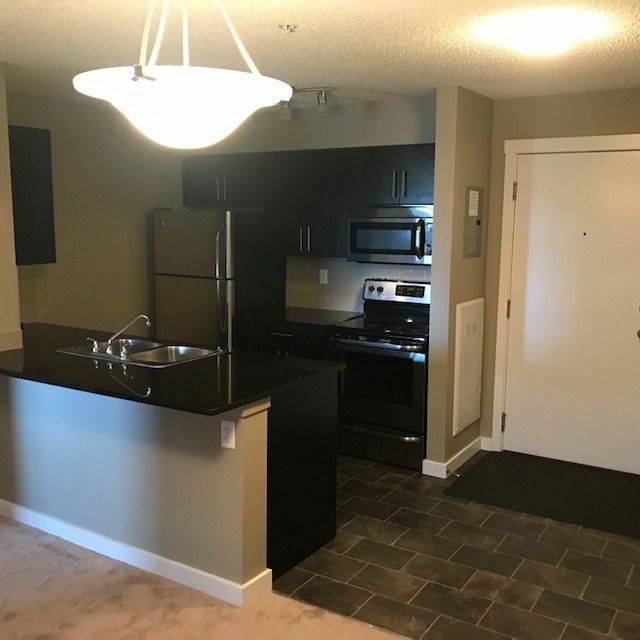 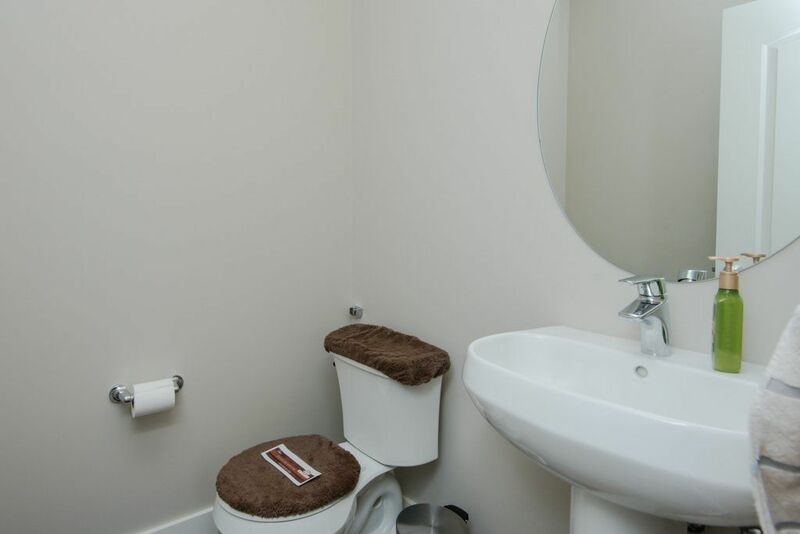 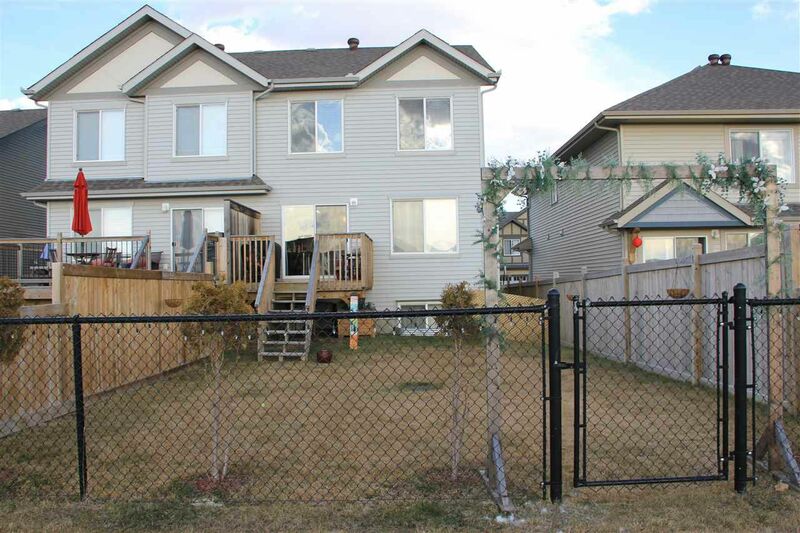 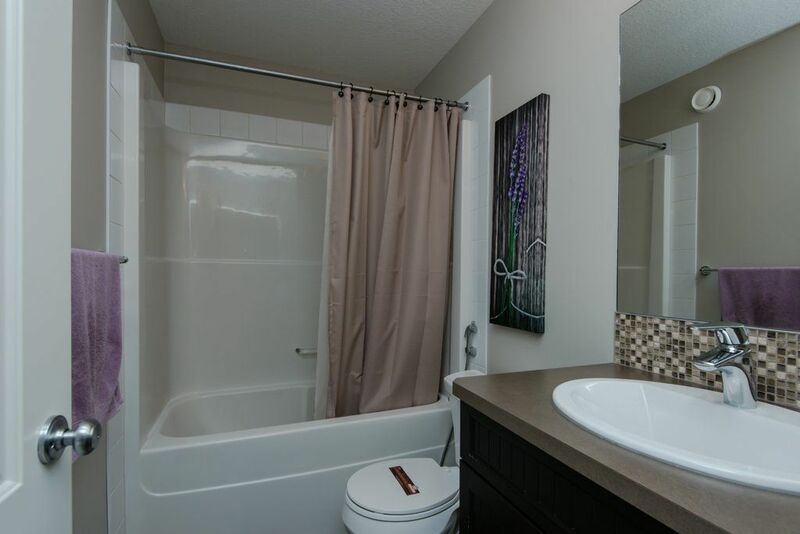 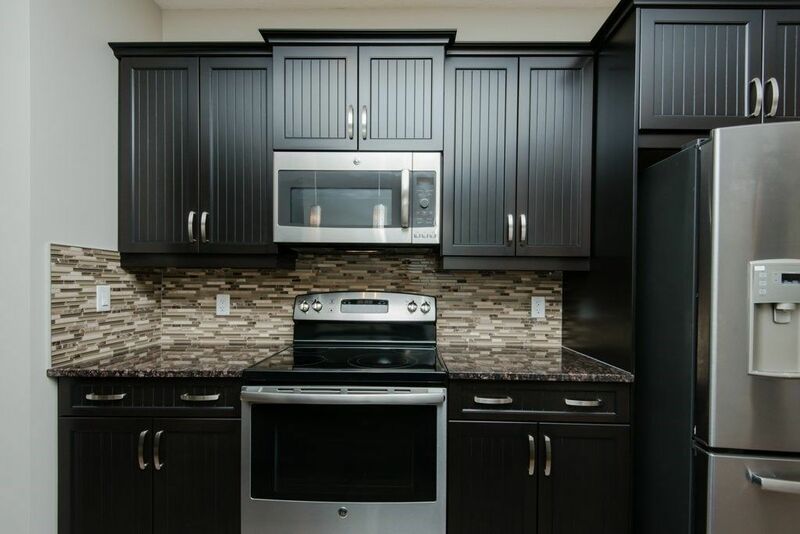 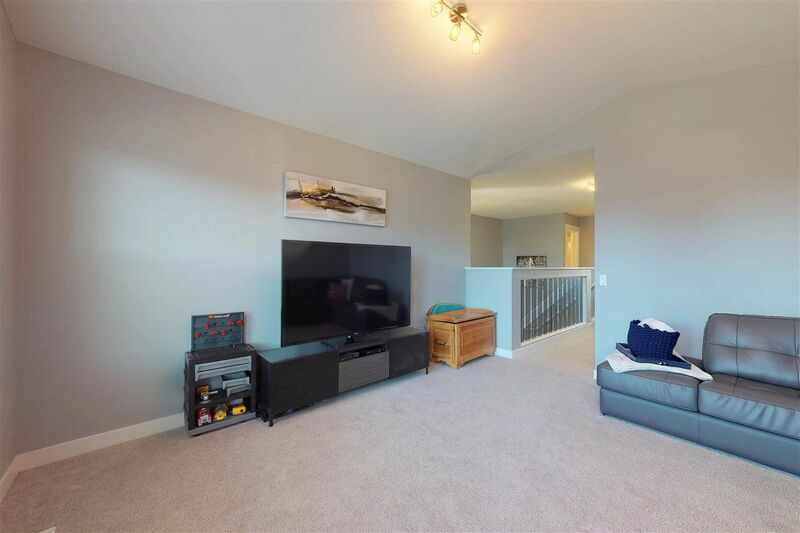 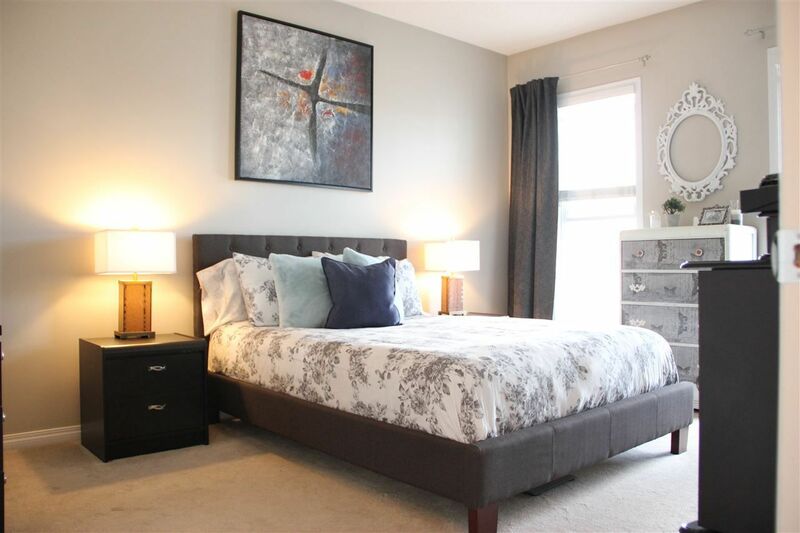 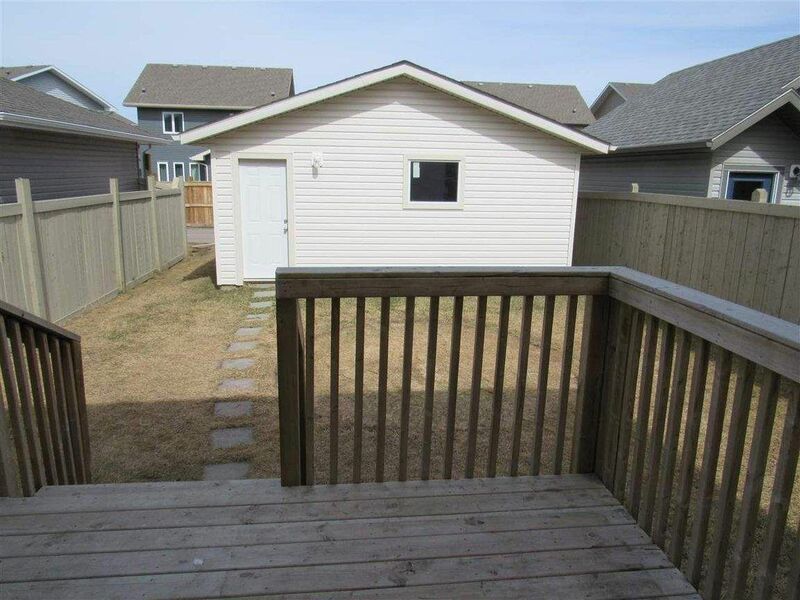 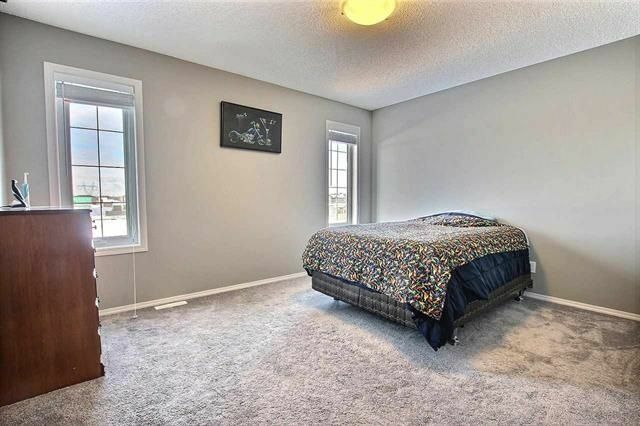 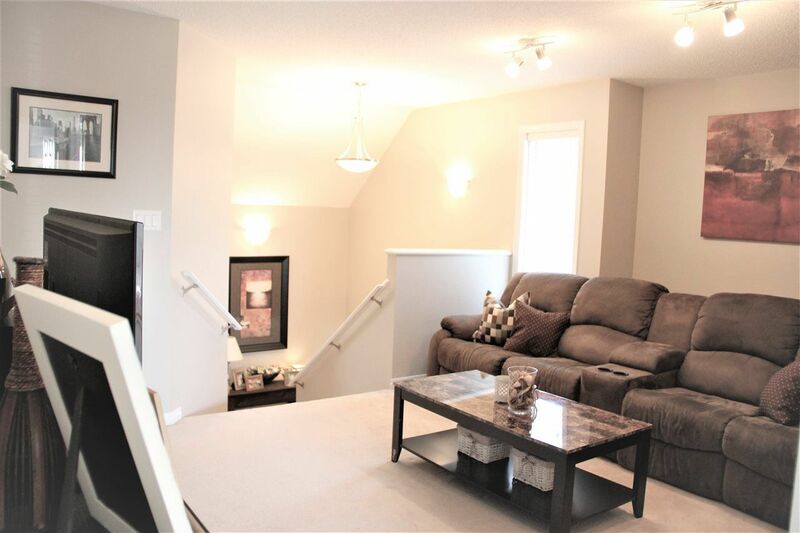 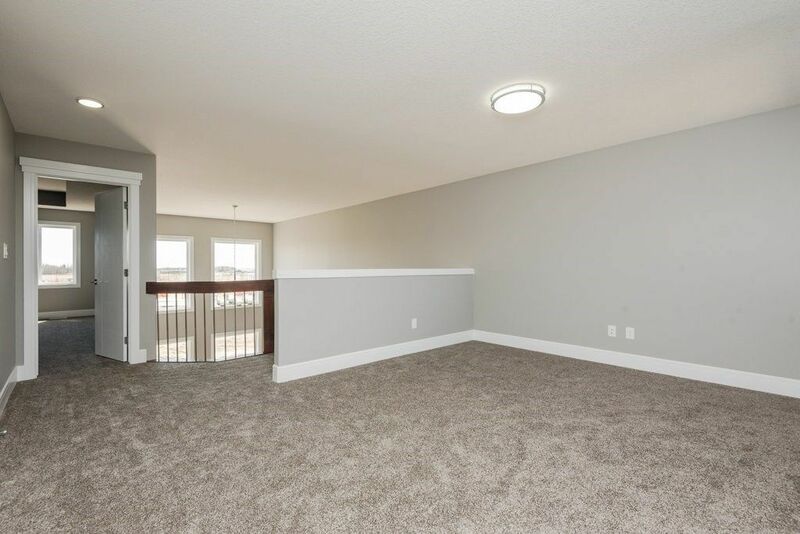 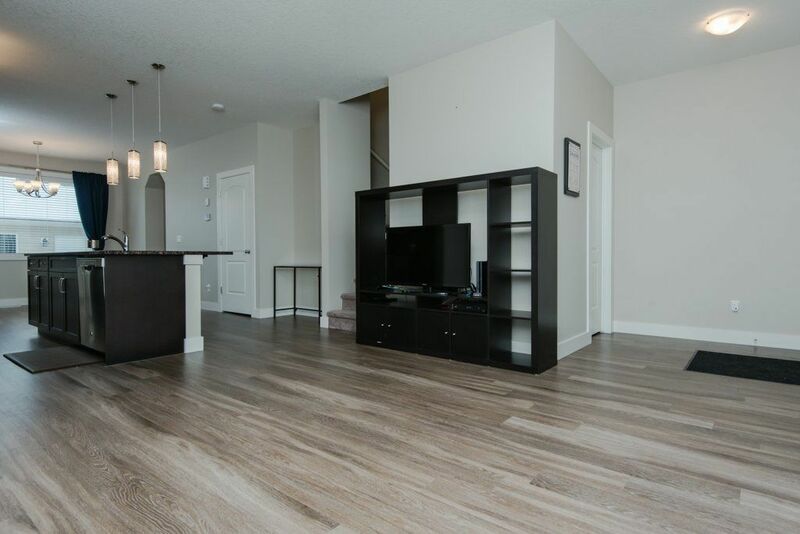 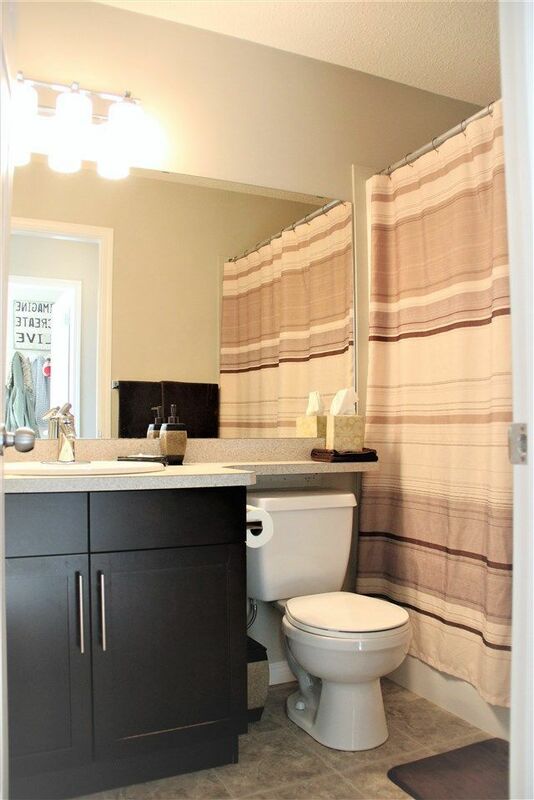 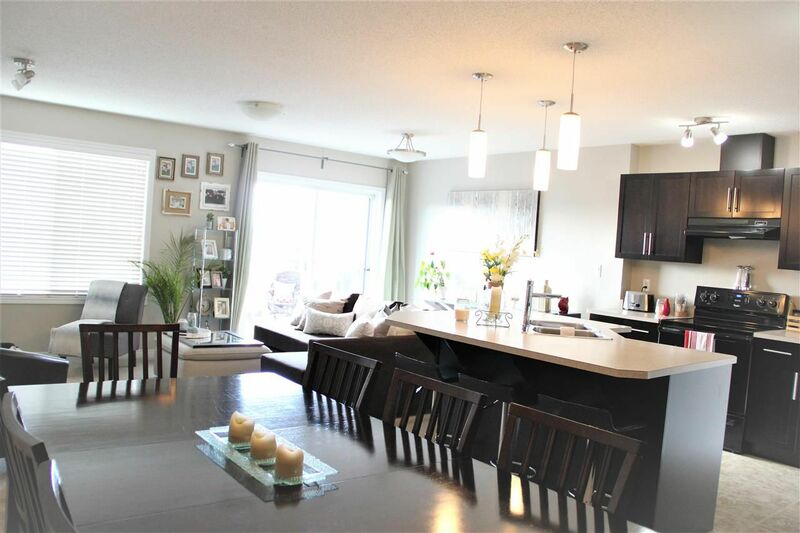 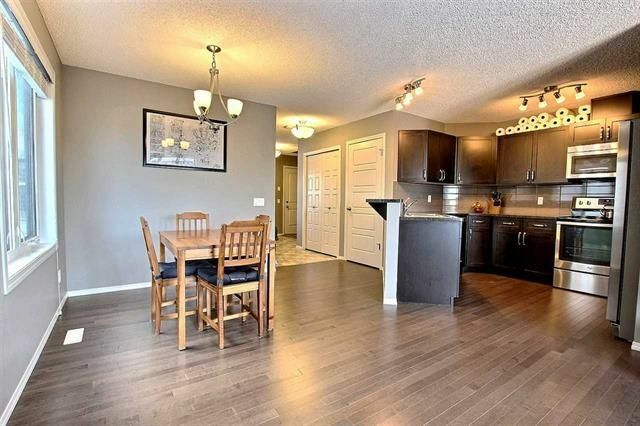 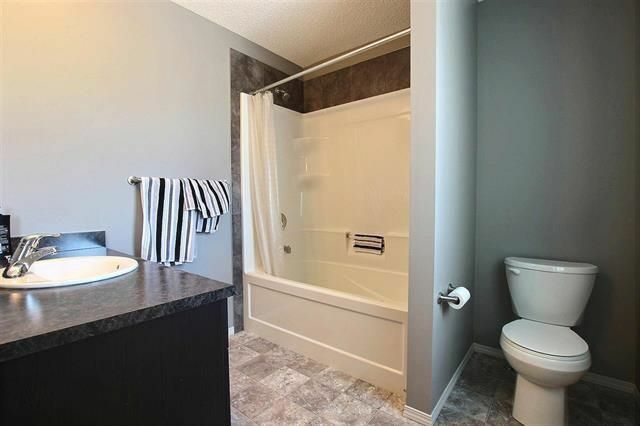 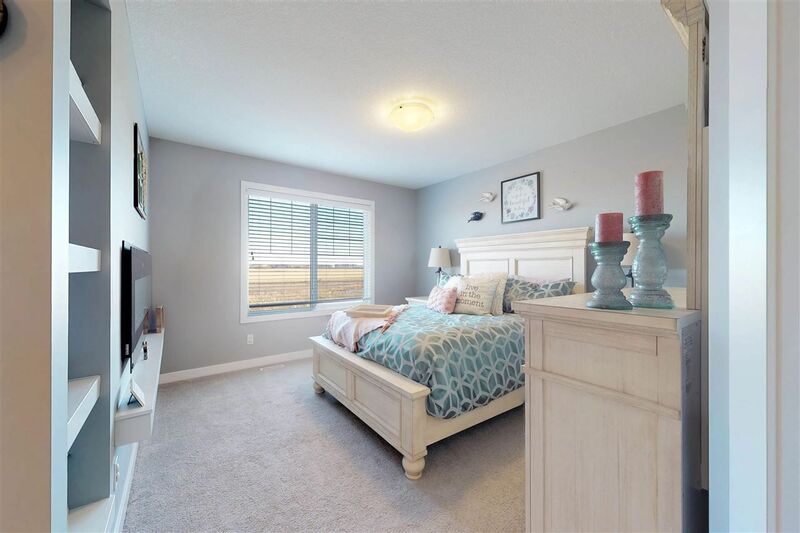 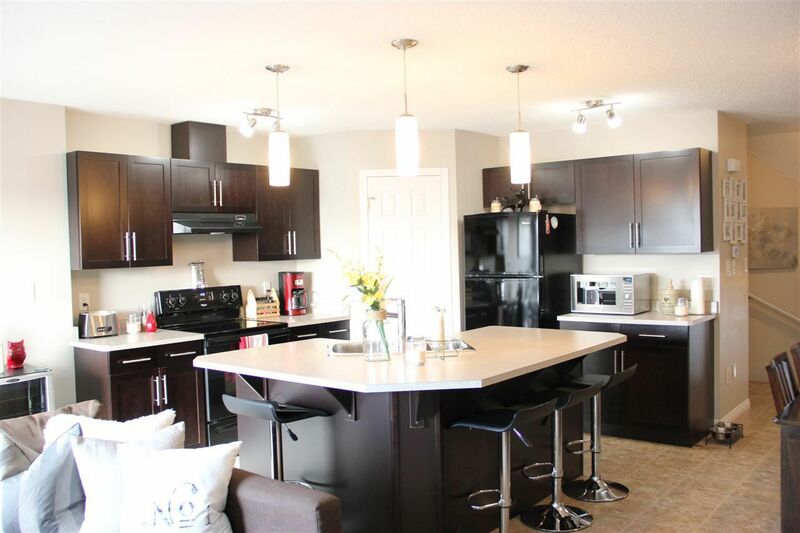 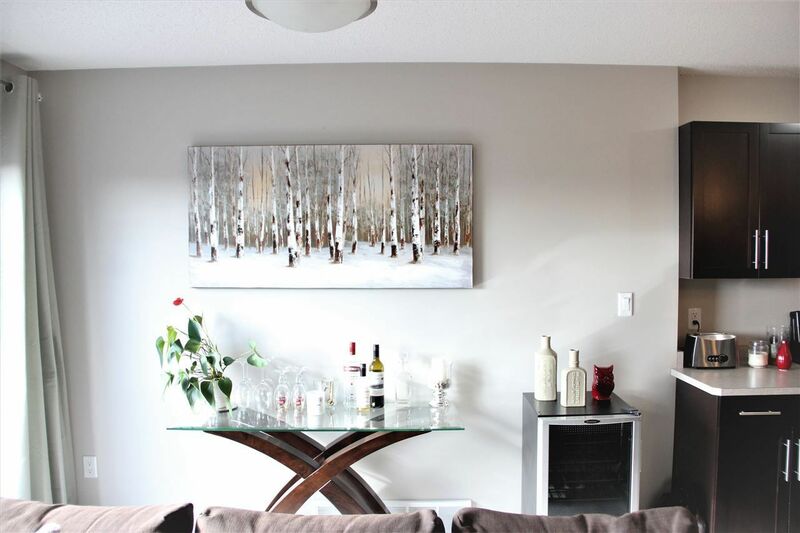 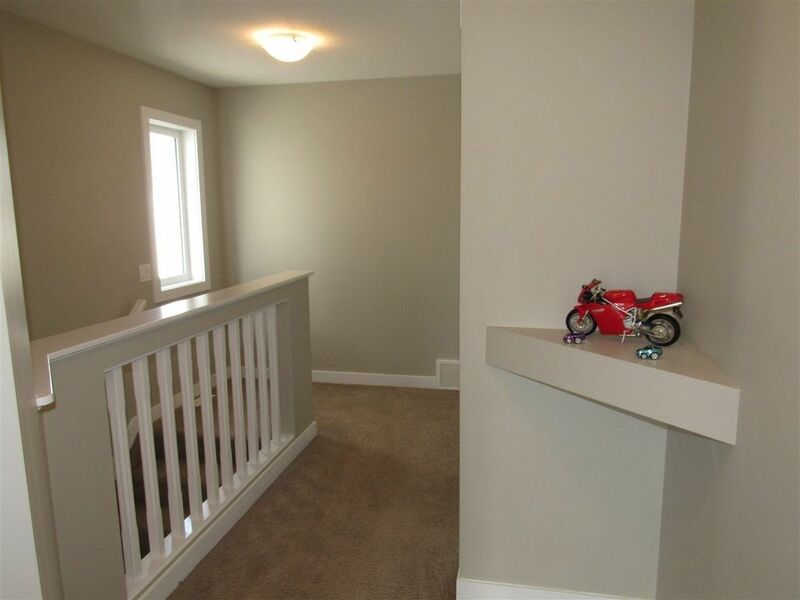 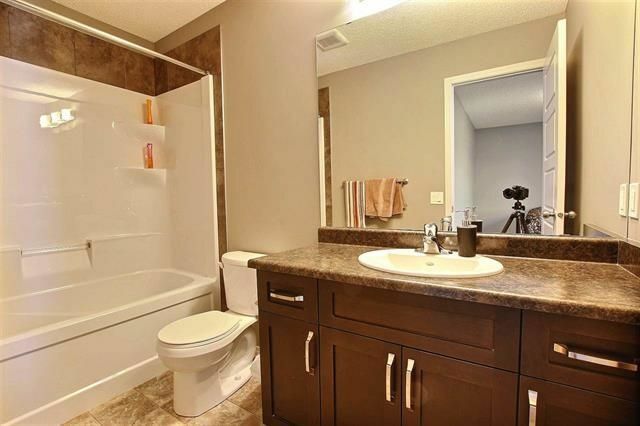 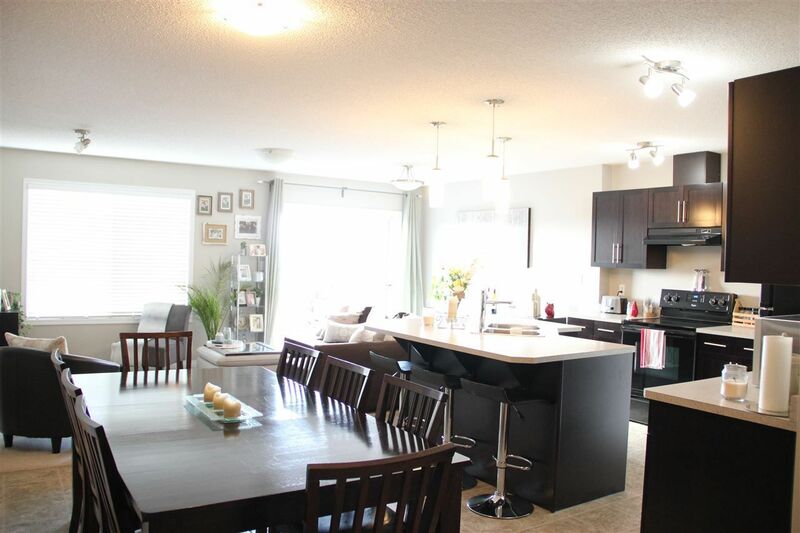 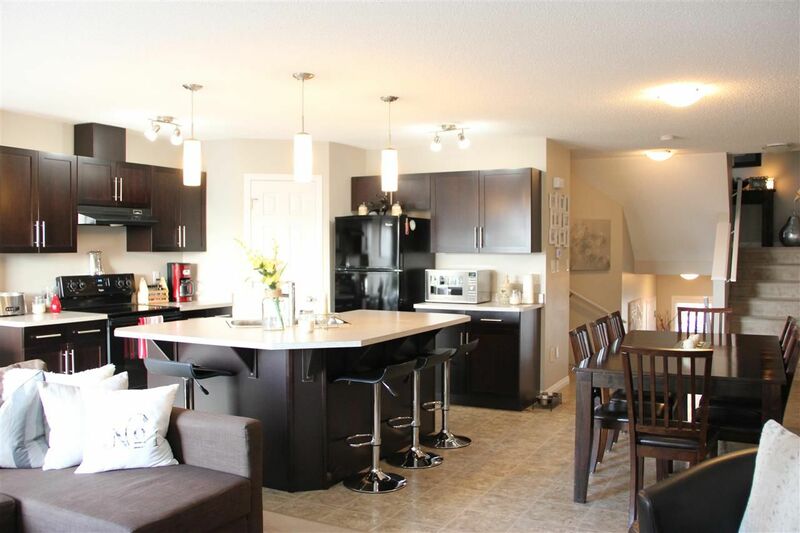 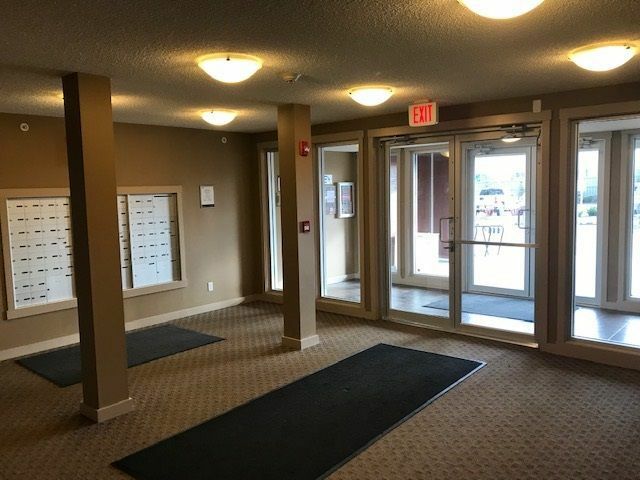 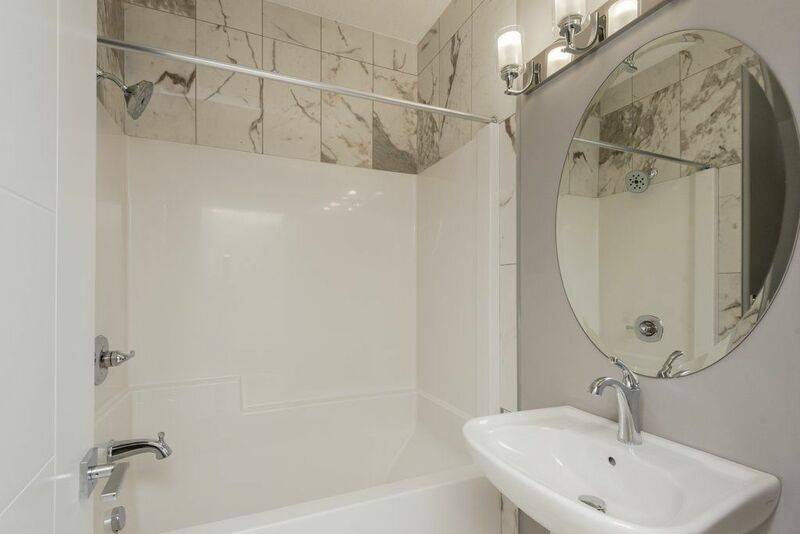 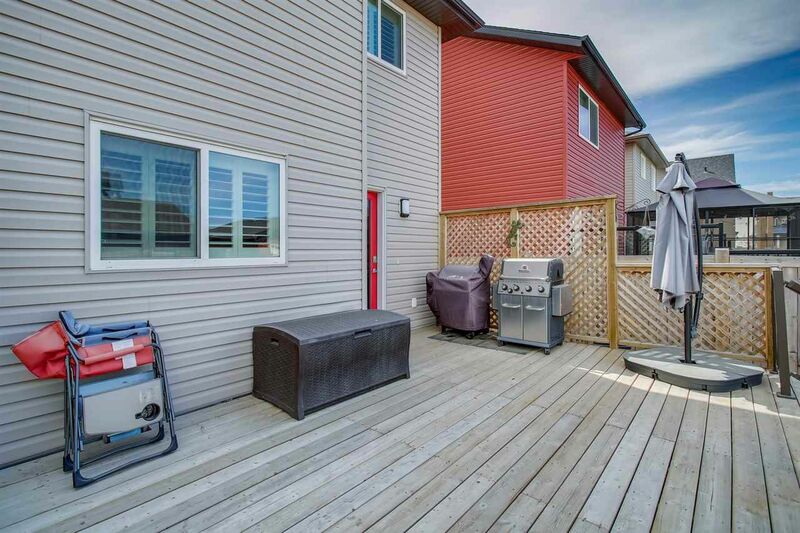 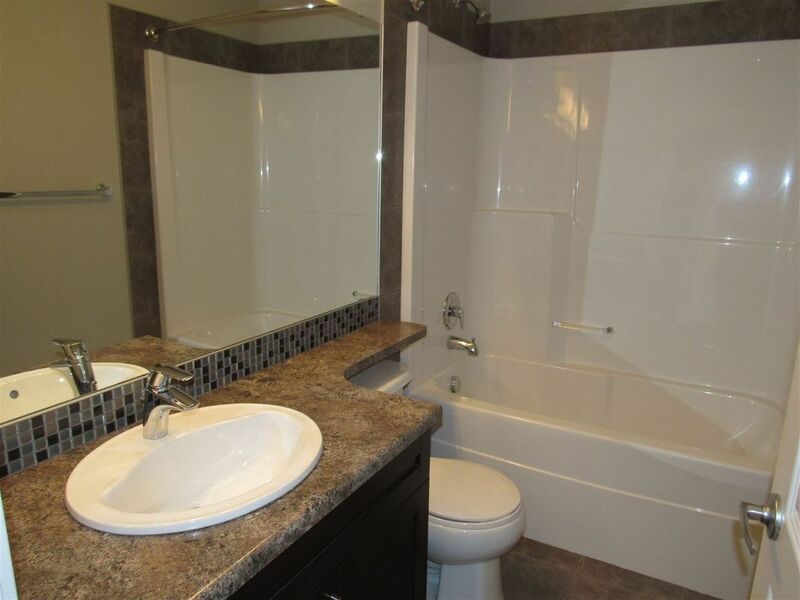 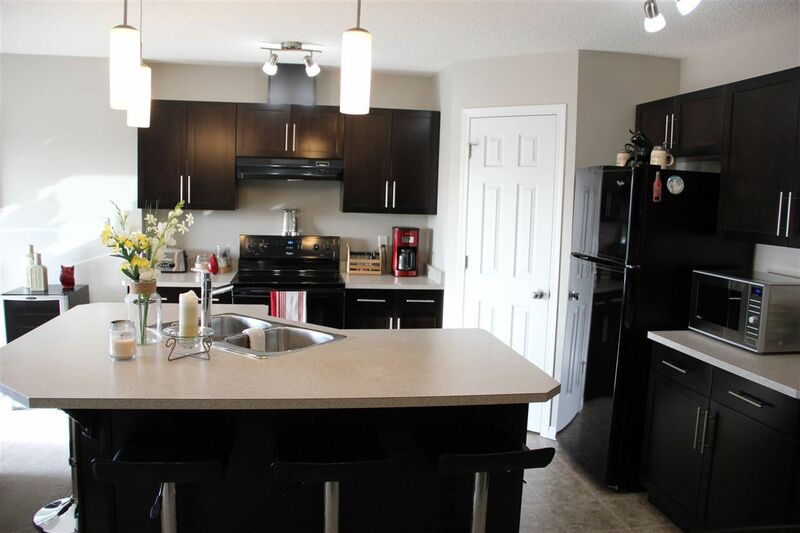 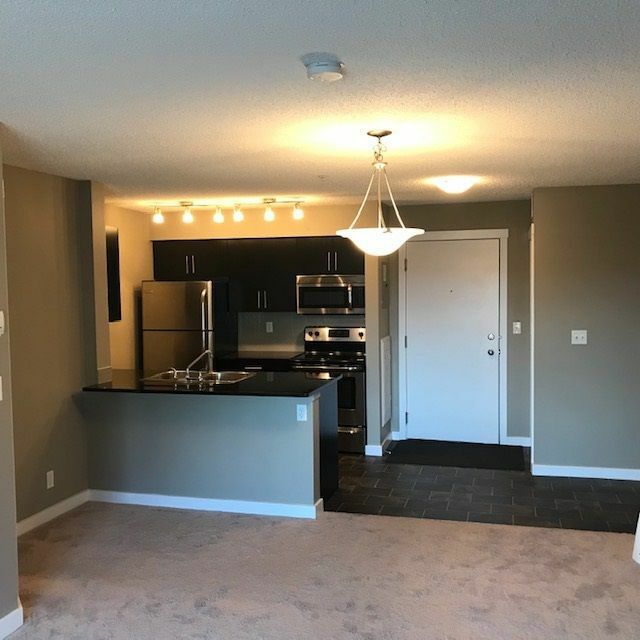 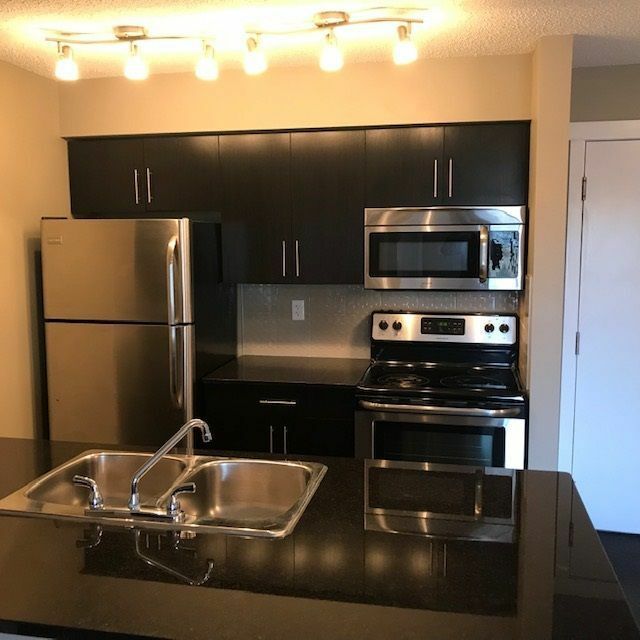 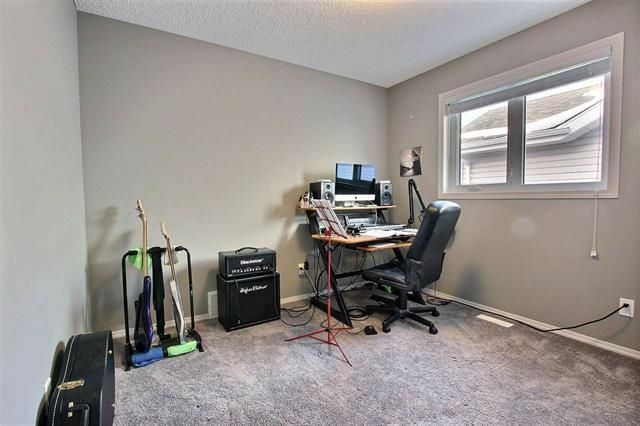 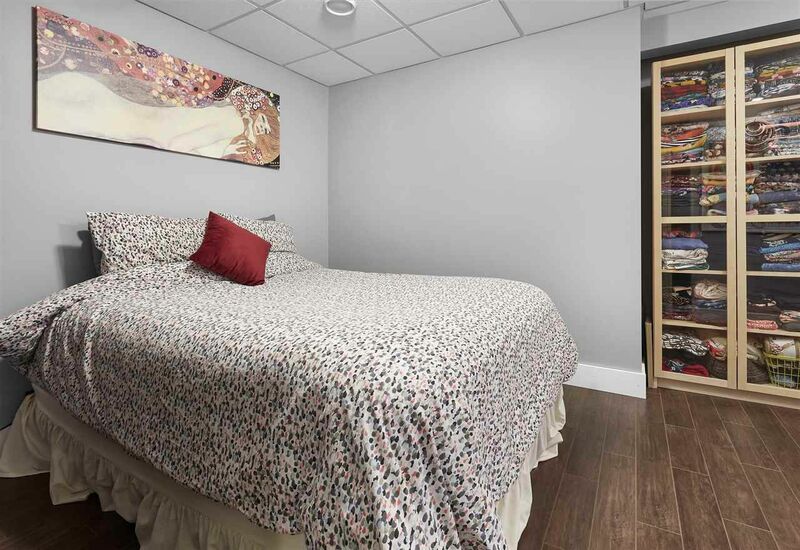 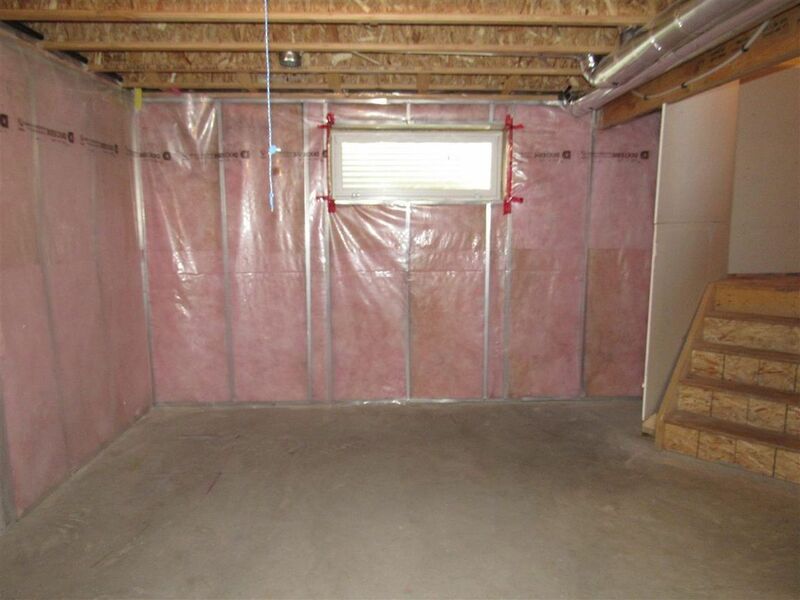 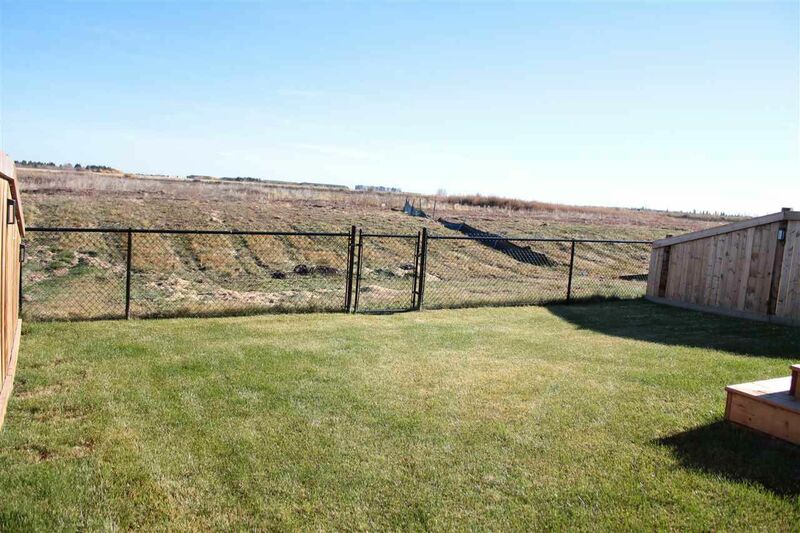 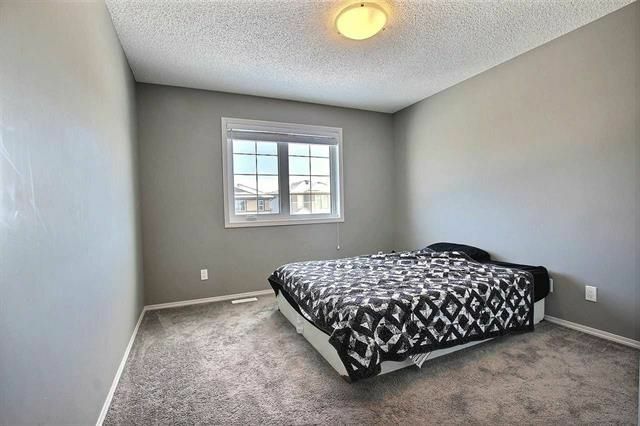 It is minutes from the international airport and Leduc County. 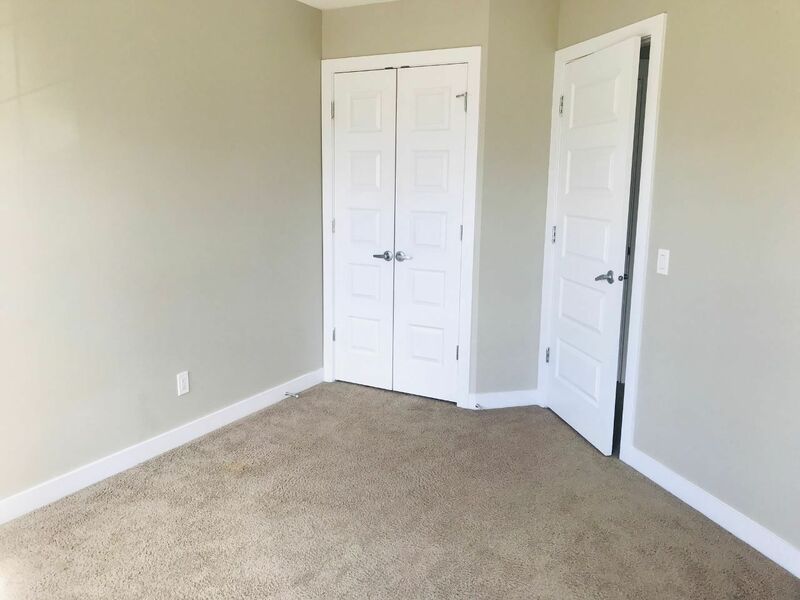 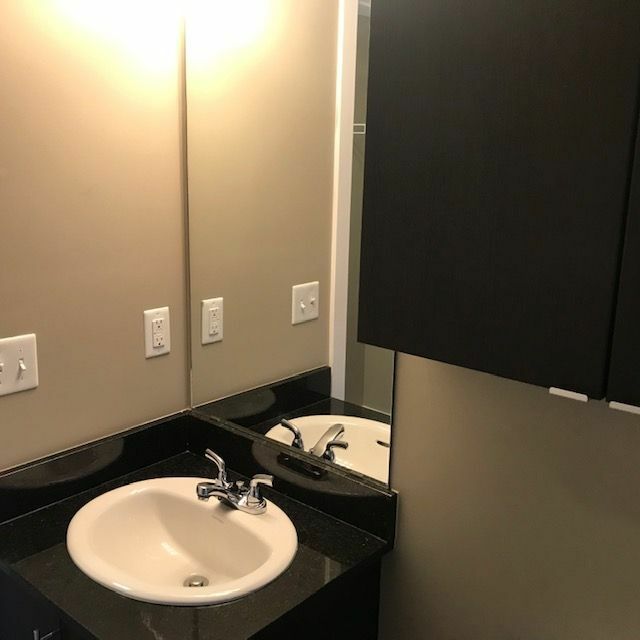 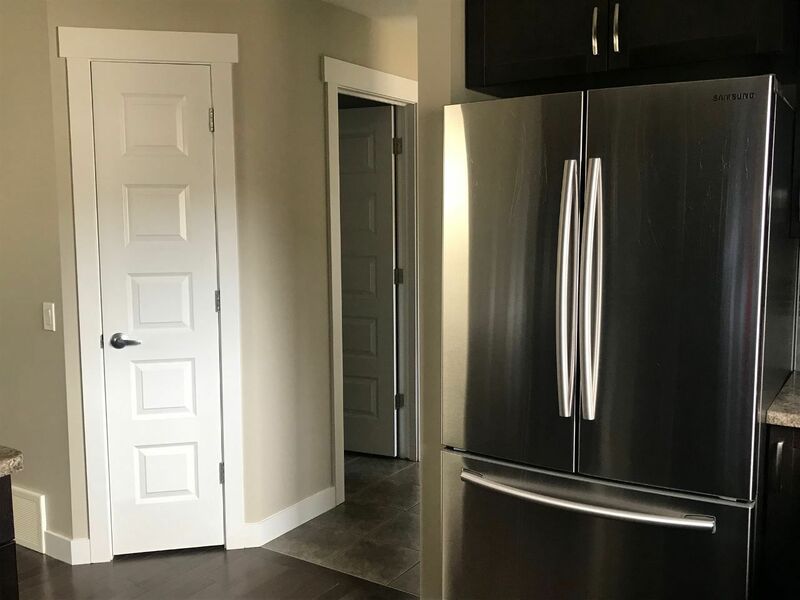 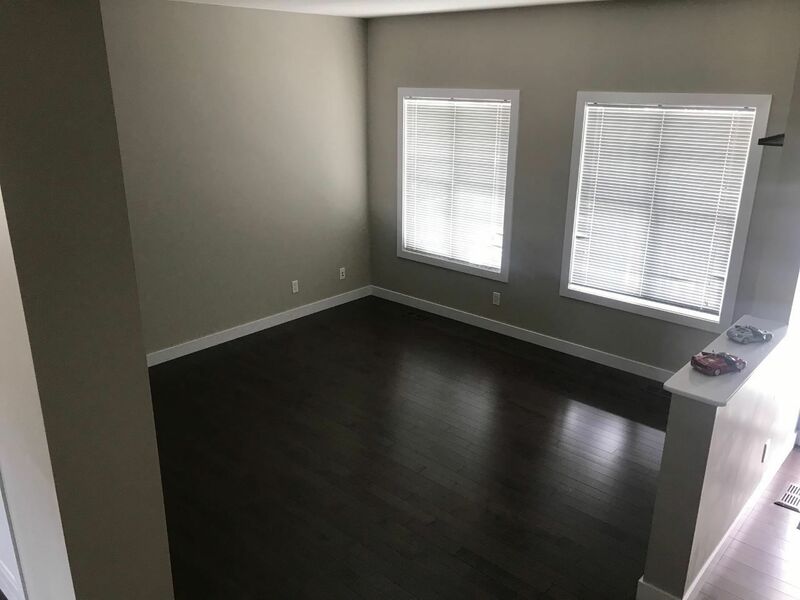 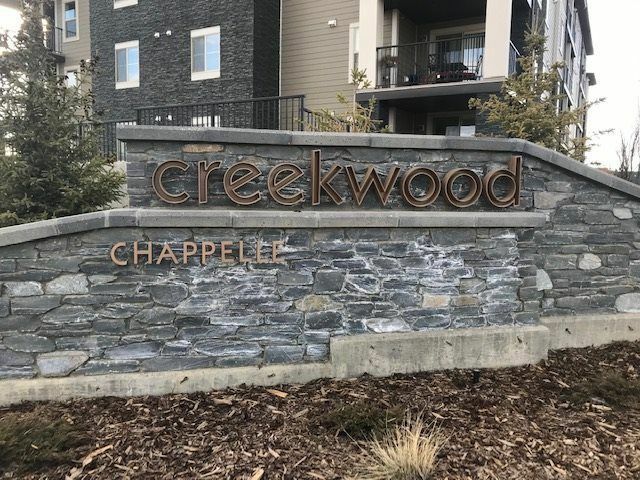 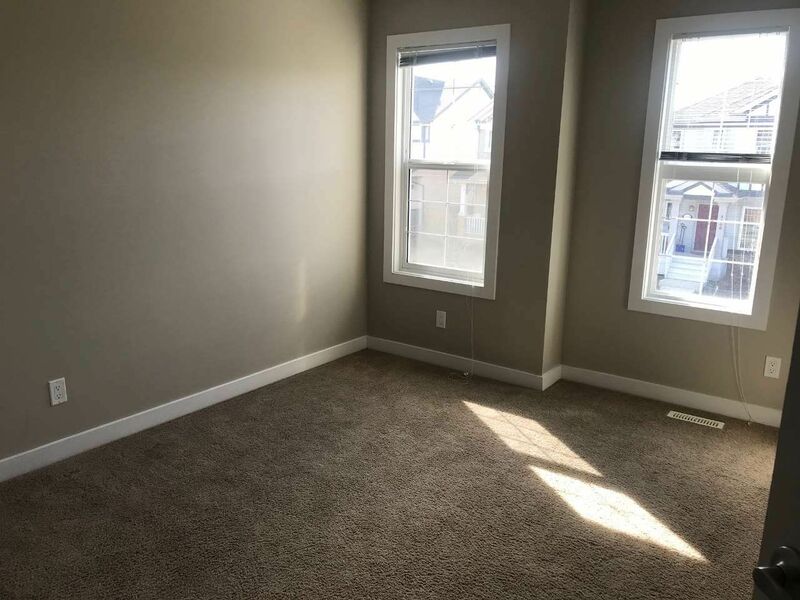 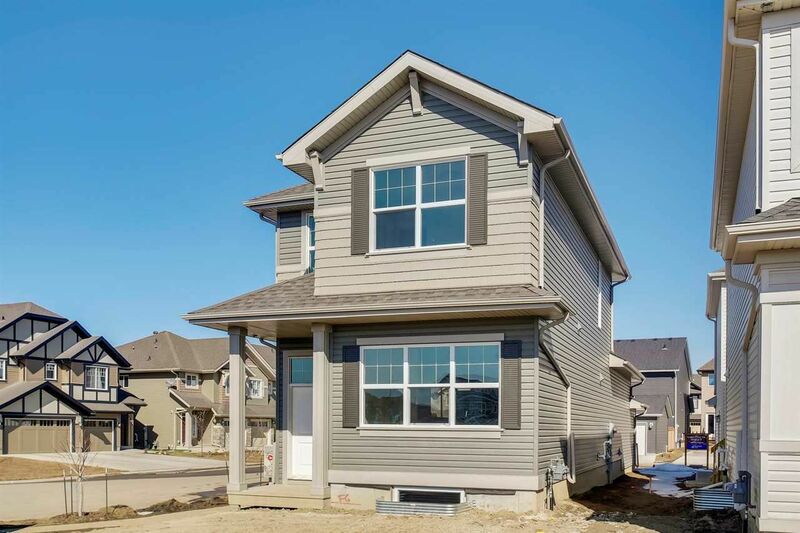 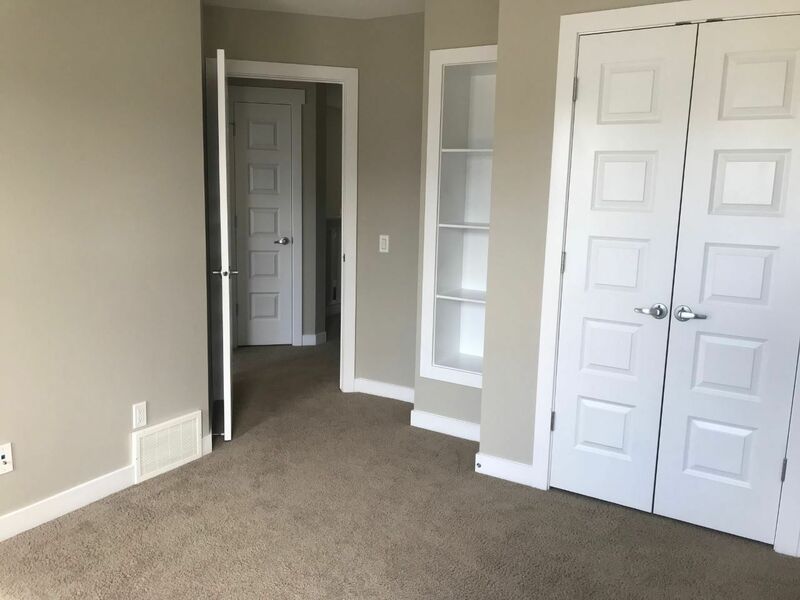 Chappelle is a great place to purchase a home with several nearby amenities including the famous Creekwood Pizza & Convenience Store, neighborhood parks and the Chappelle Gardens Residents Association. 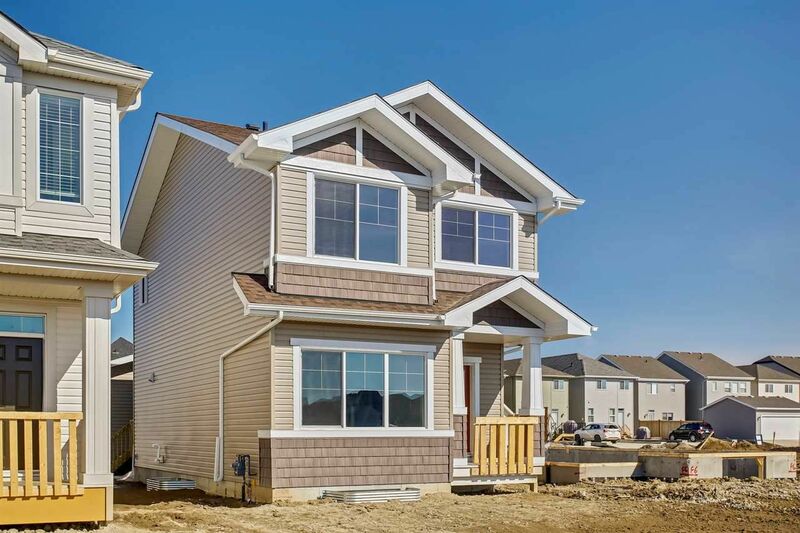 Houses in Chappelle are also one of the most affordable areas to purchase a home in the Heritage Valley. 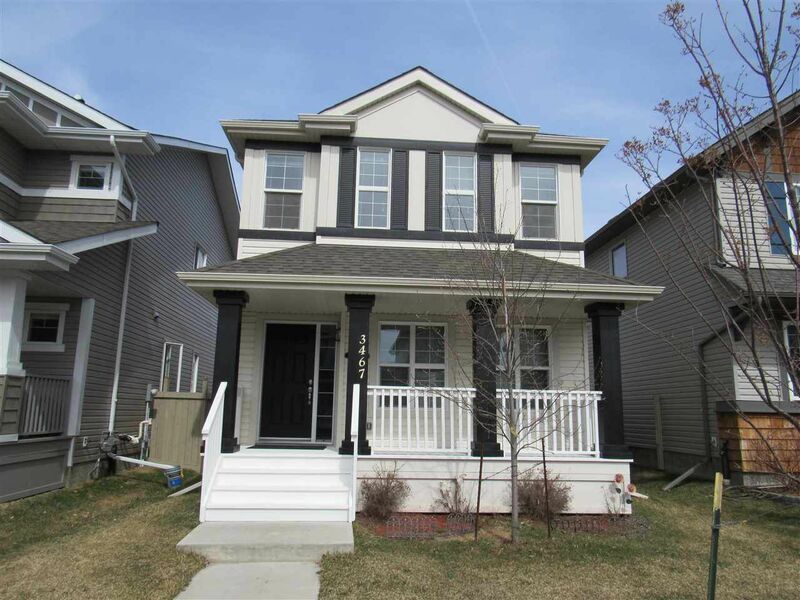 Real estate consists of a mix of townhomes, single-family detached houses, duplexes and apartment style condominiums. 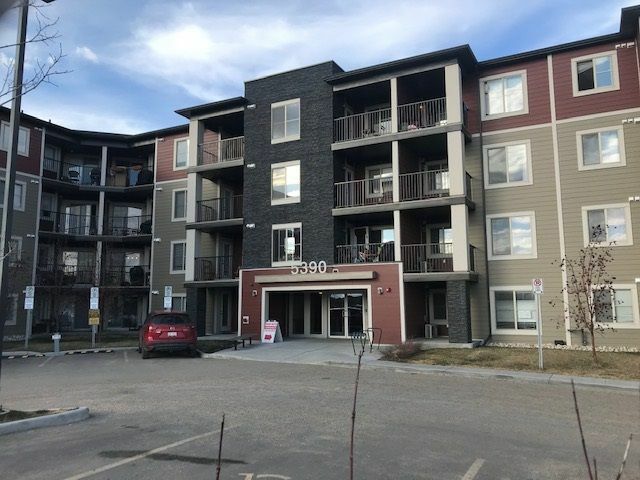 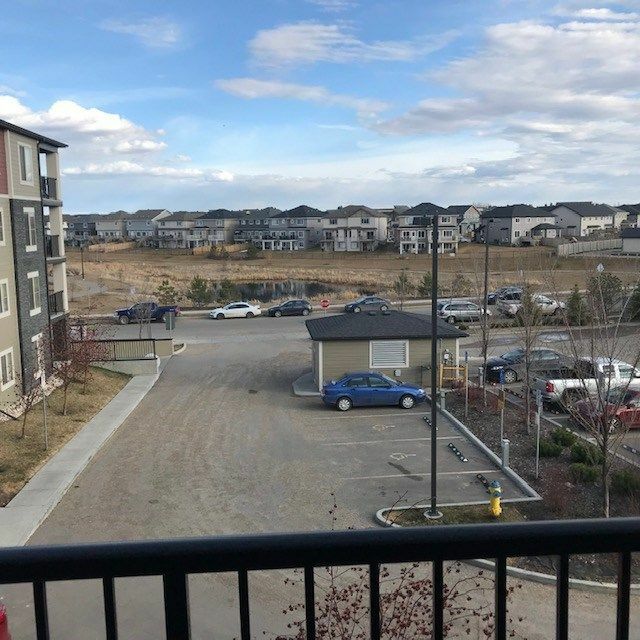 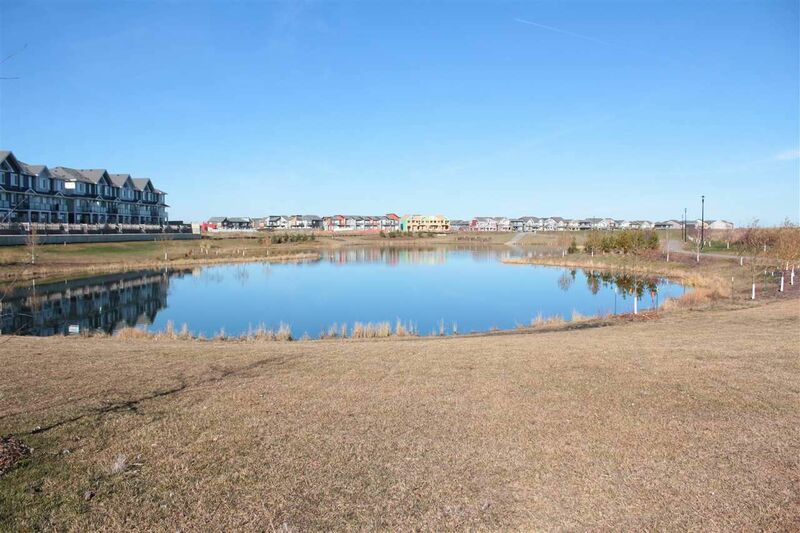 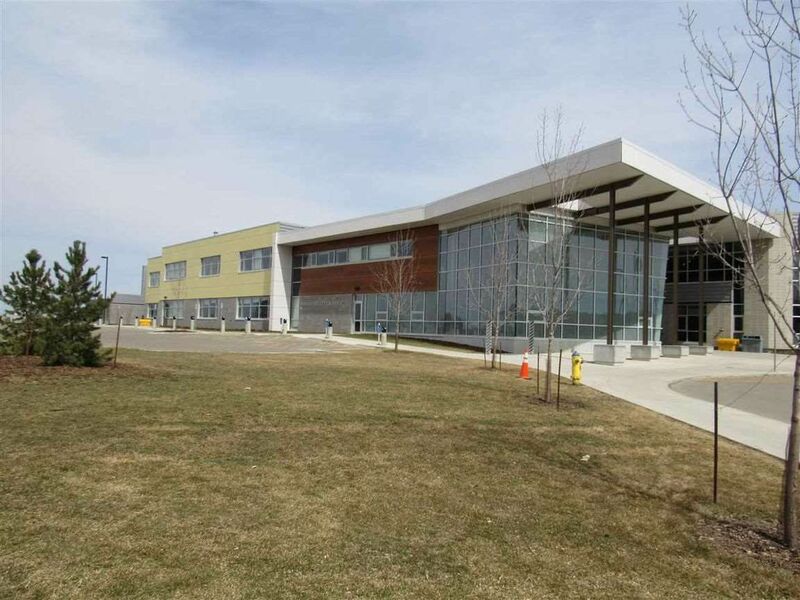 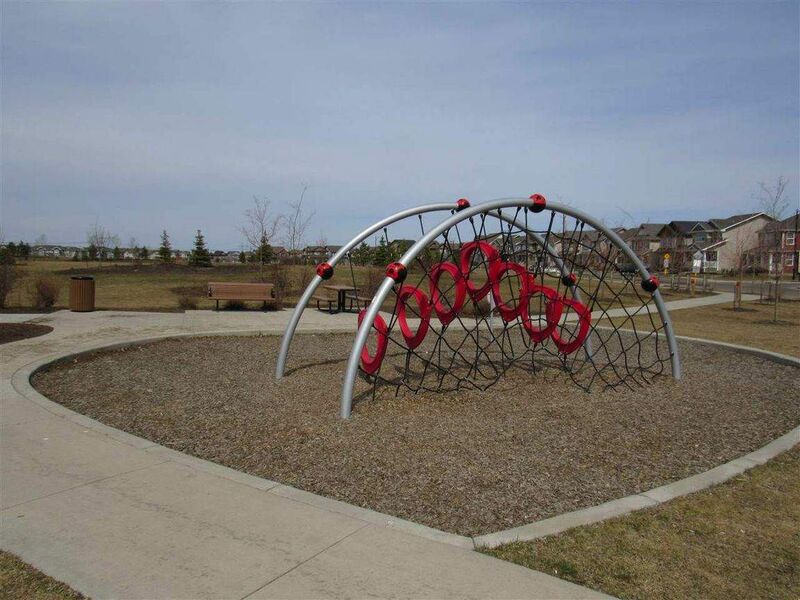 Chappelle Edmonton is a newer, very diverse neighborhood, sometimes referred to as "Creekside", located in the southern portion of the newly developed Heritage Valley Area in southwest Edmonton. 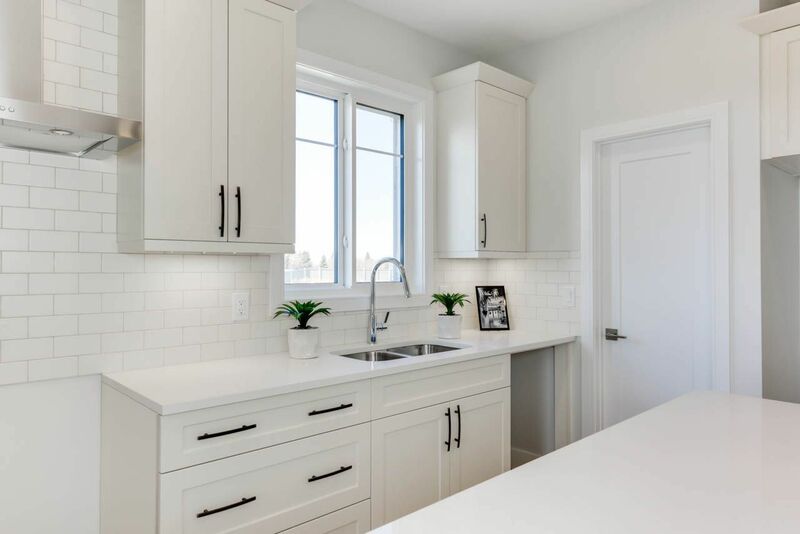 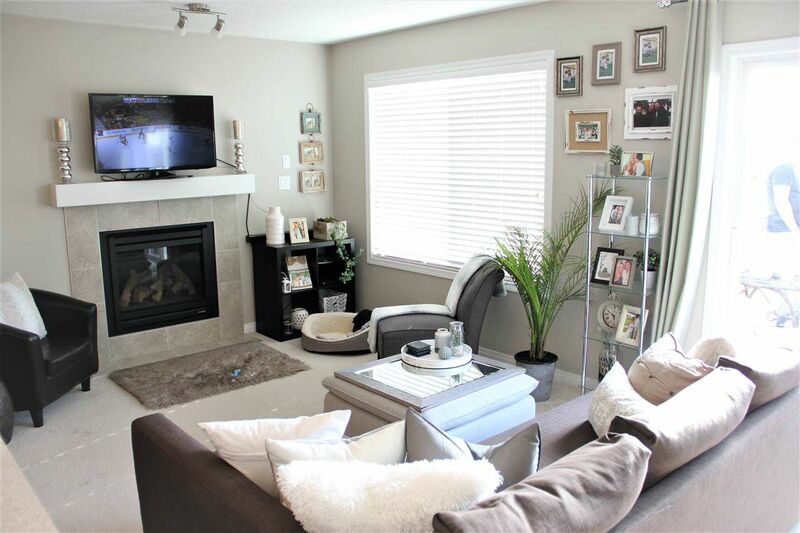 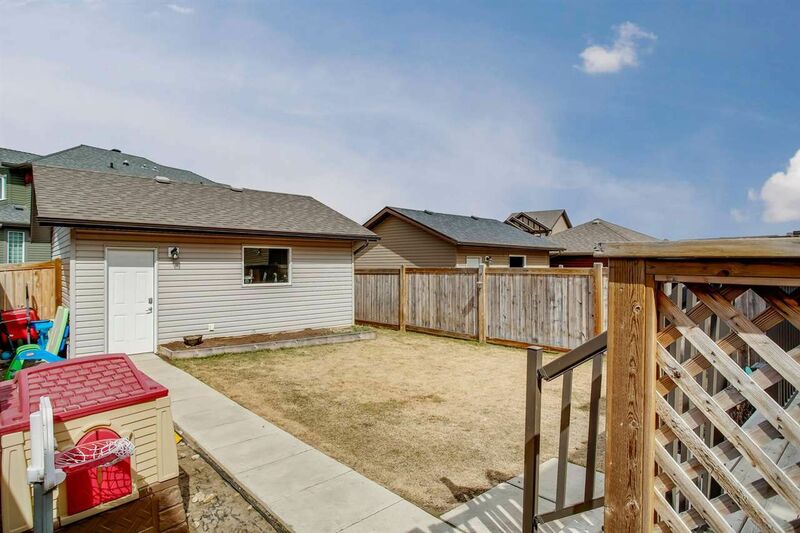 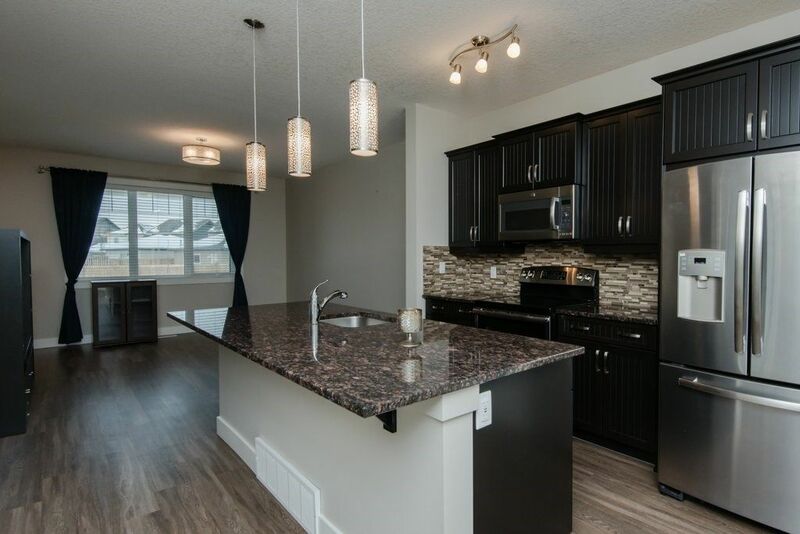 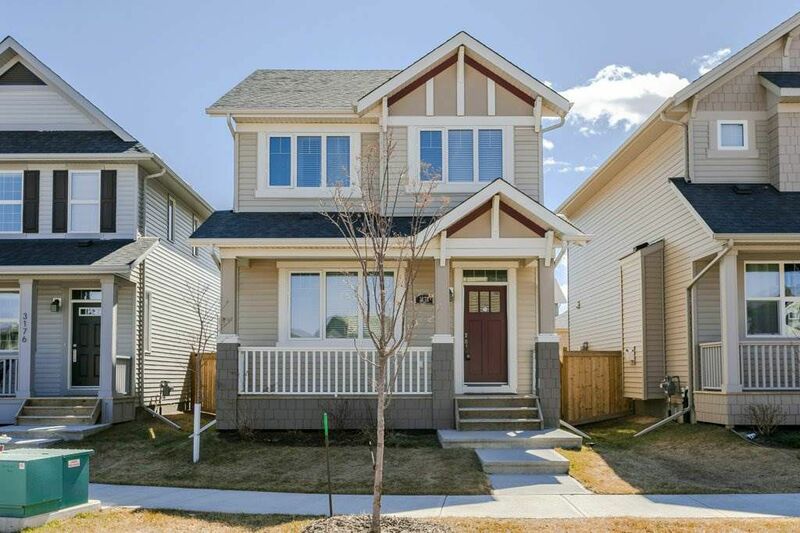 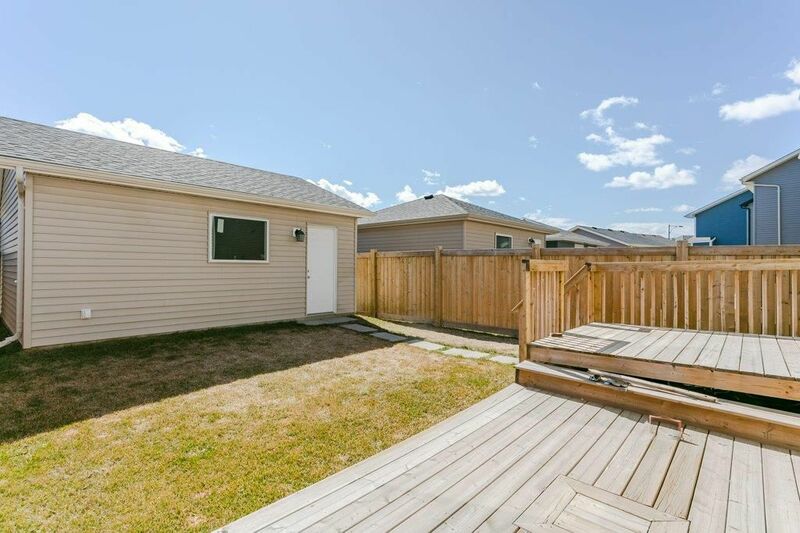 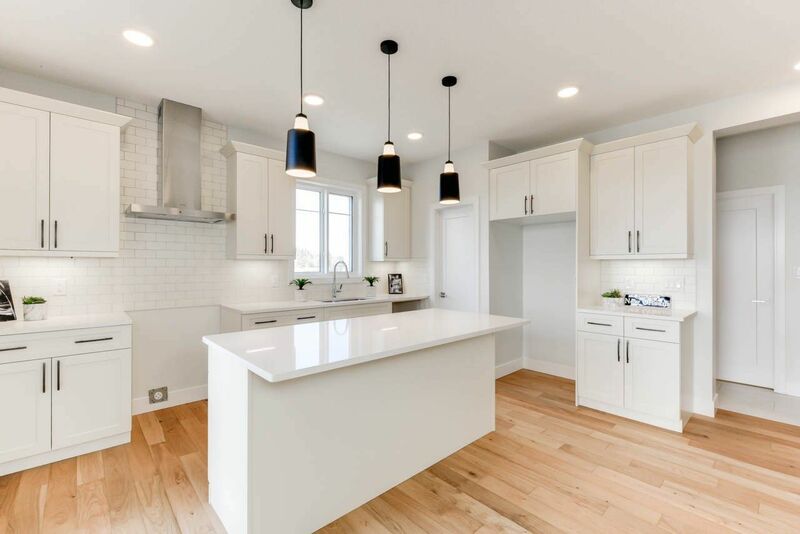 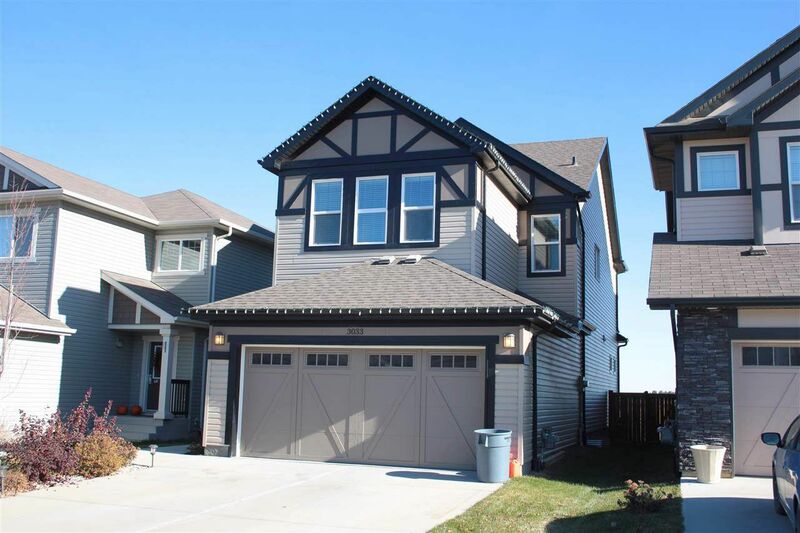 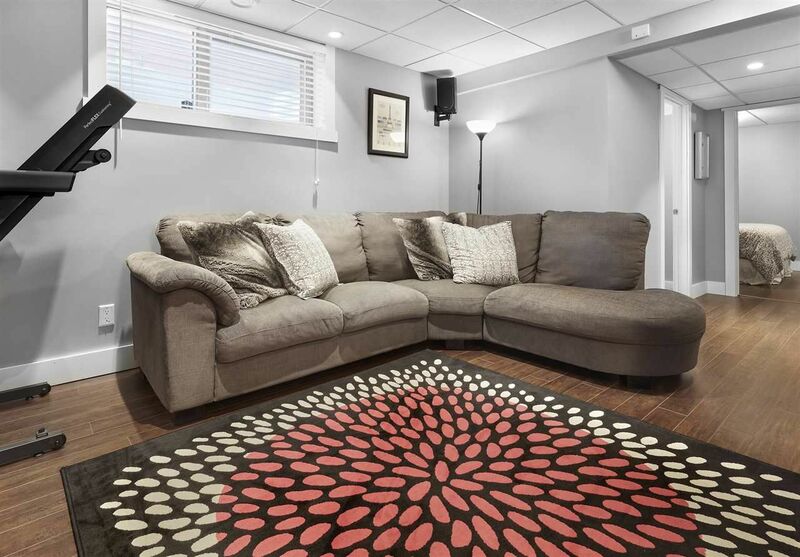 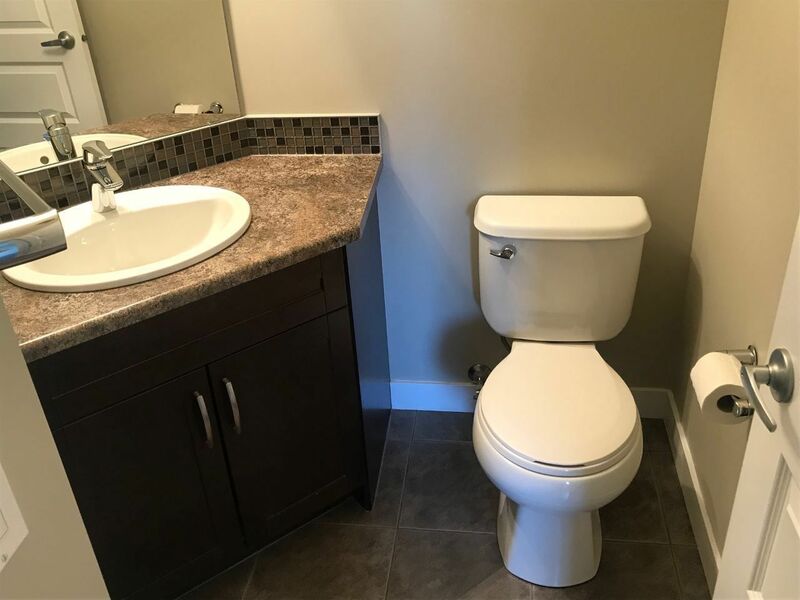 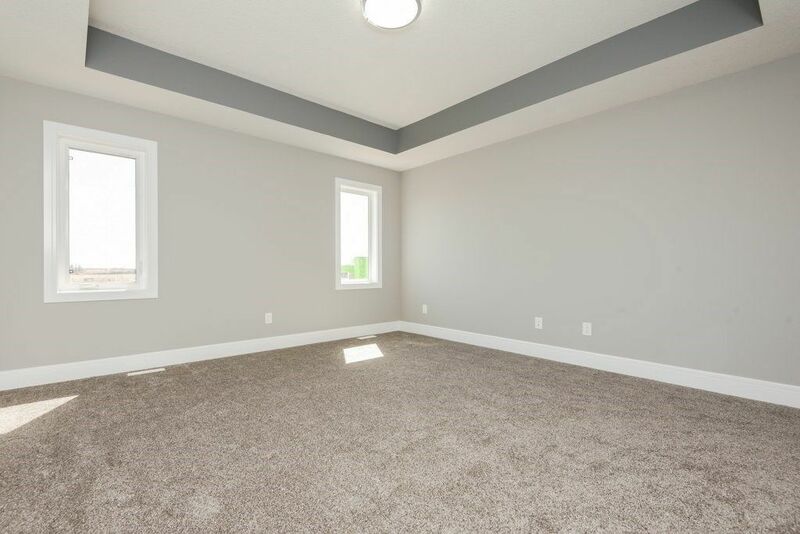 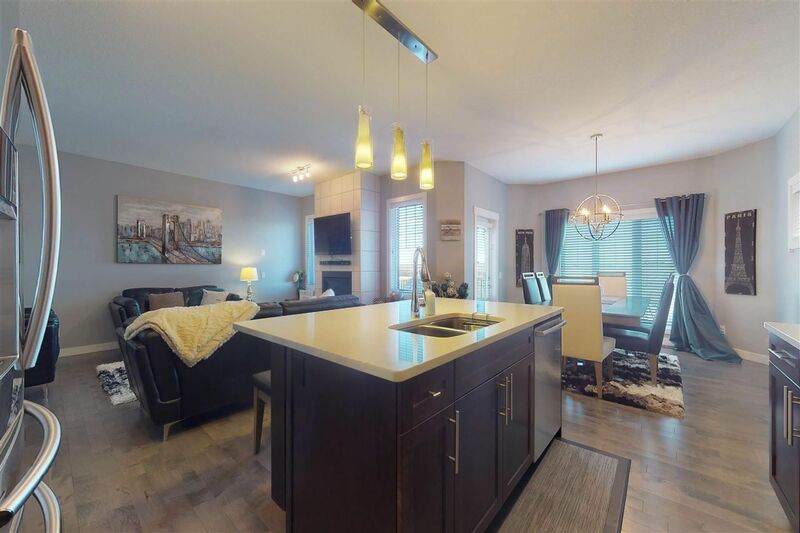 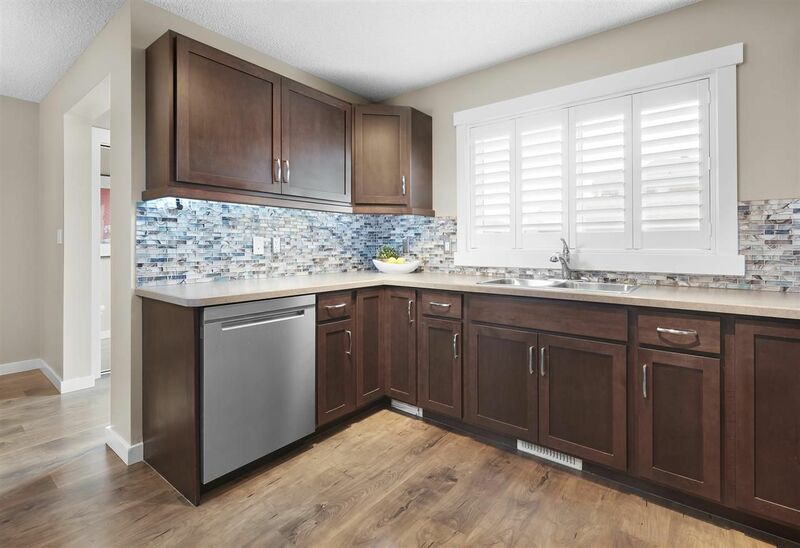 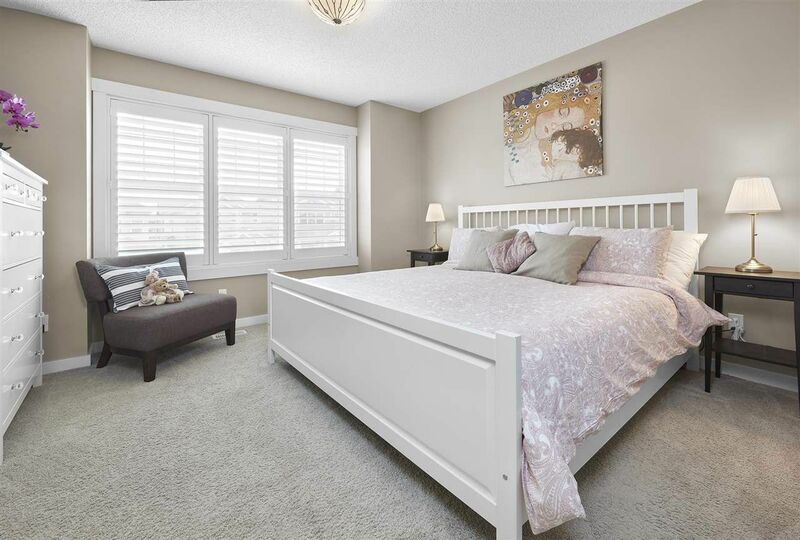 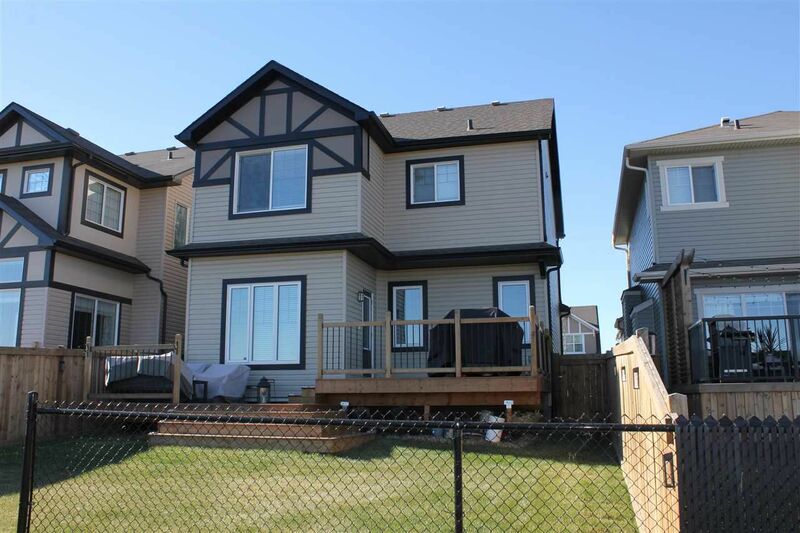 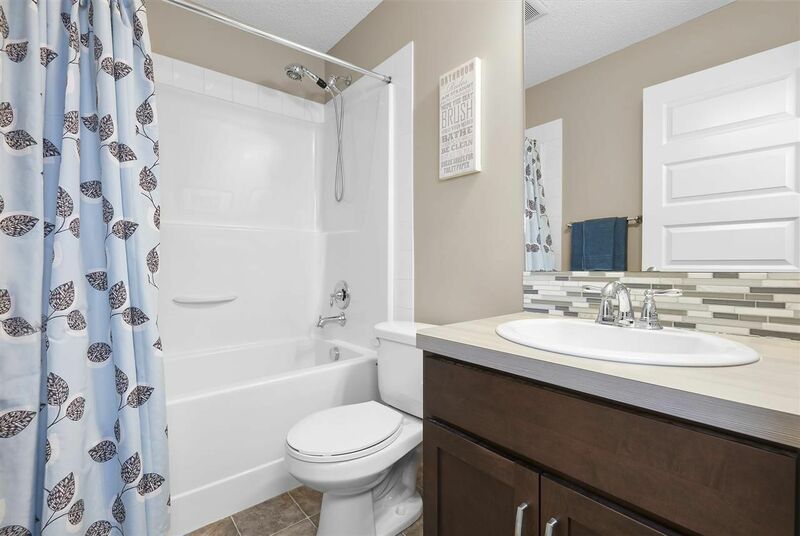 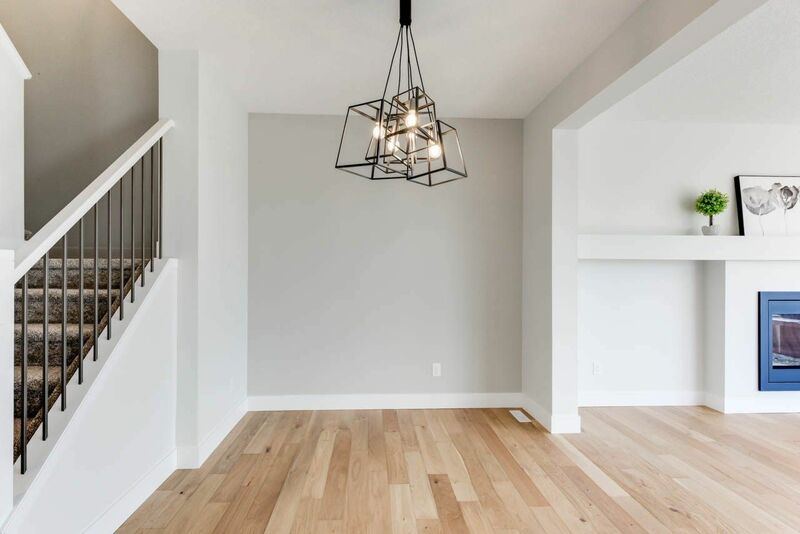 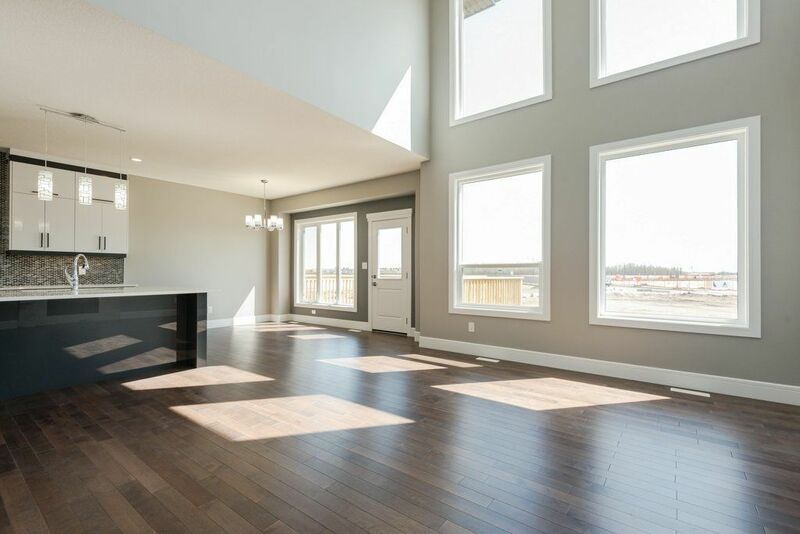 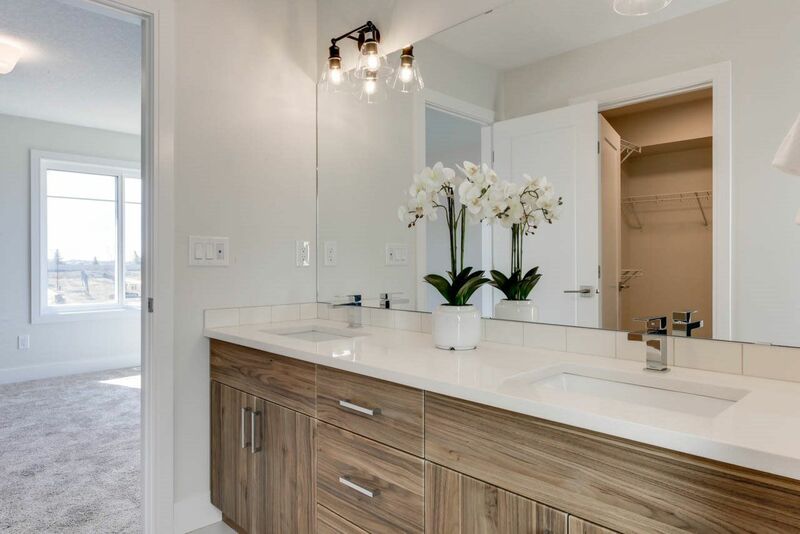 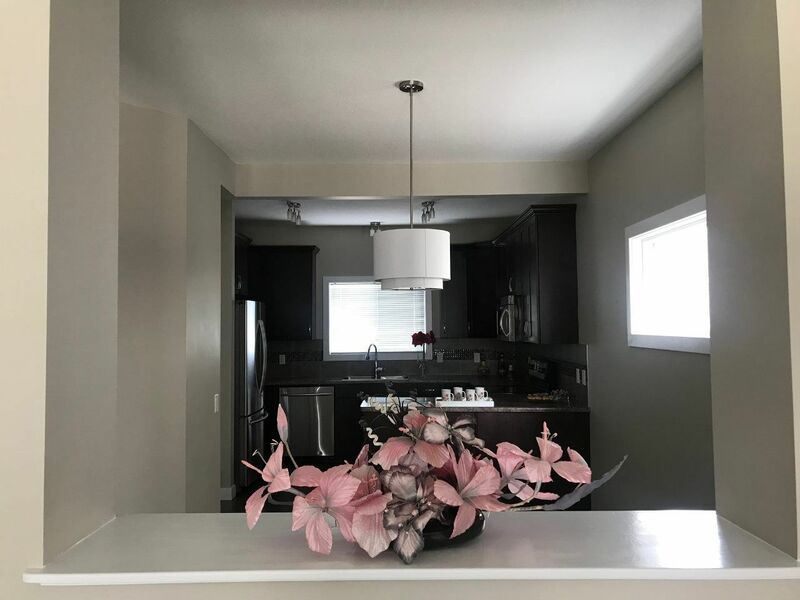 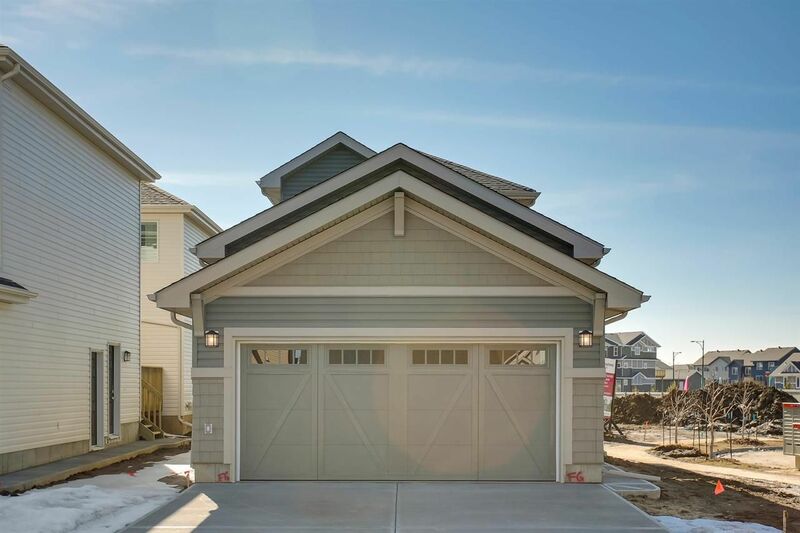 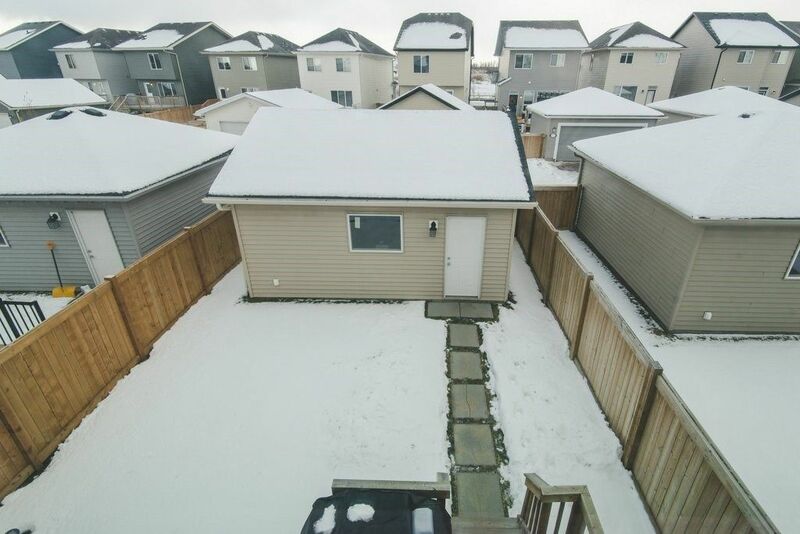 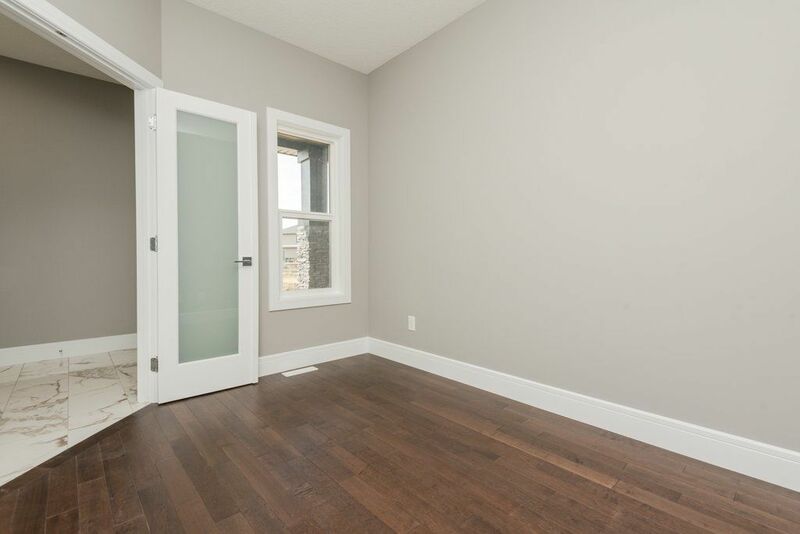 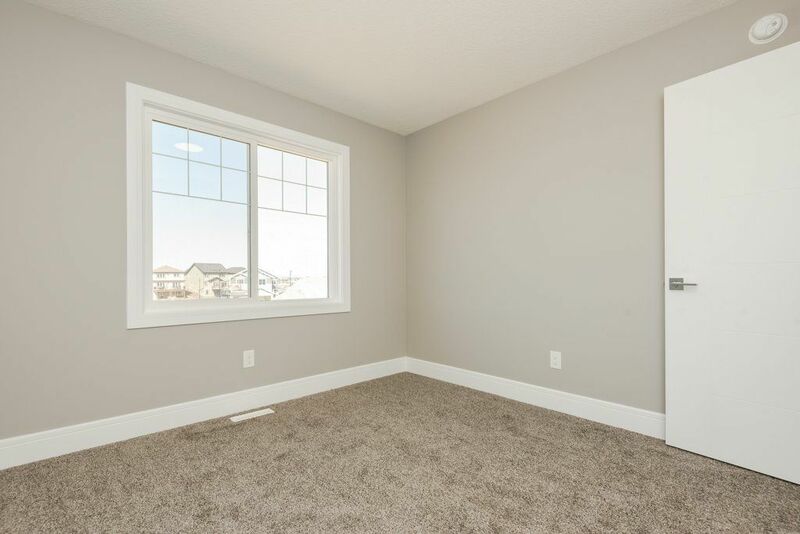 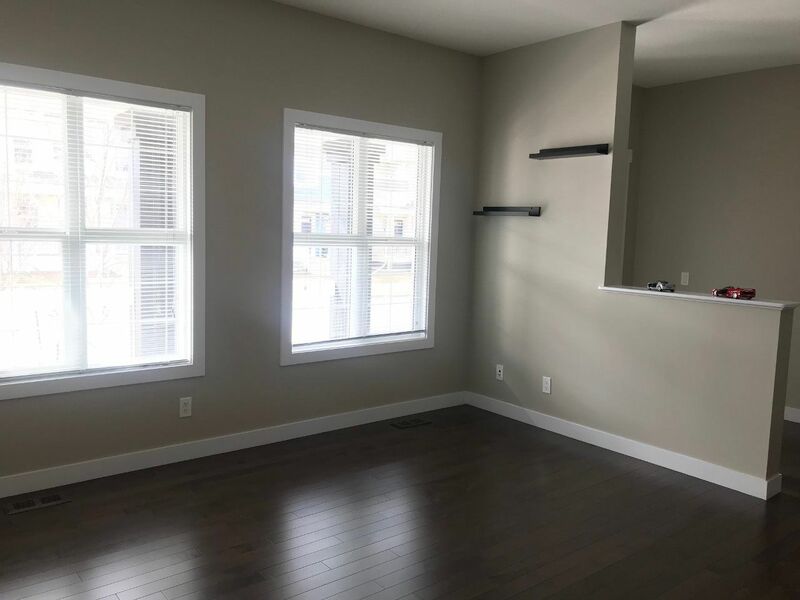 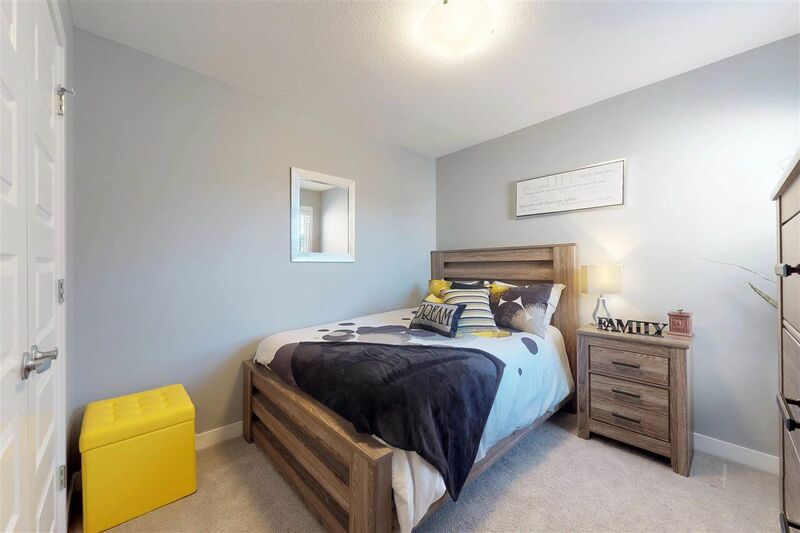 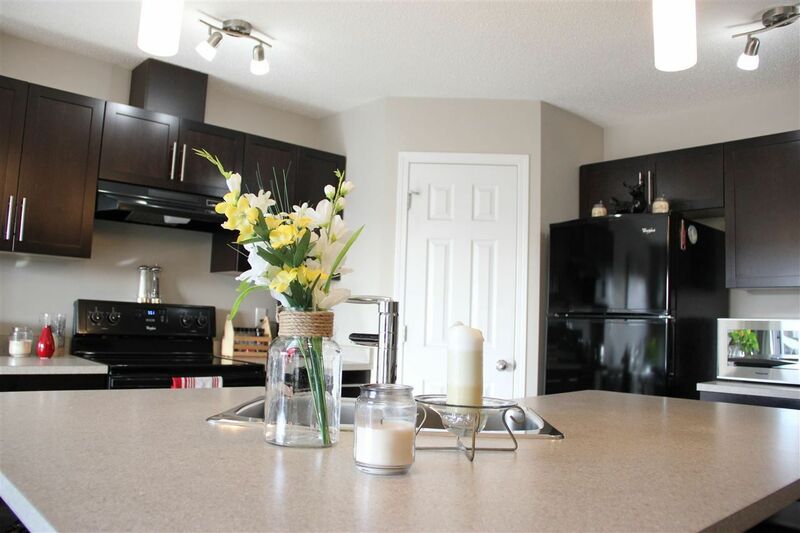 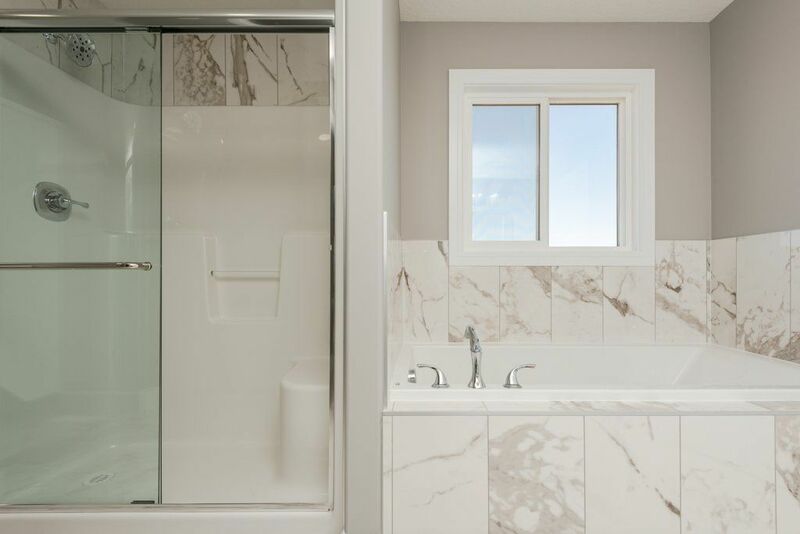 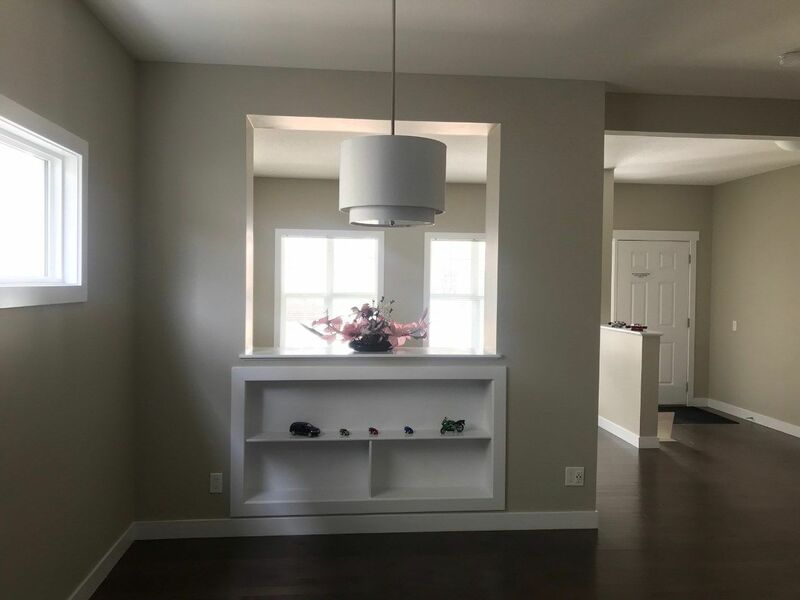 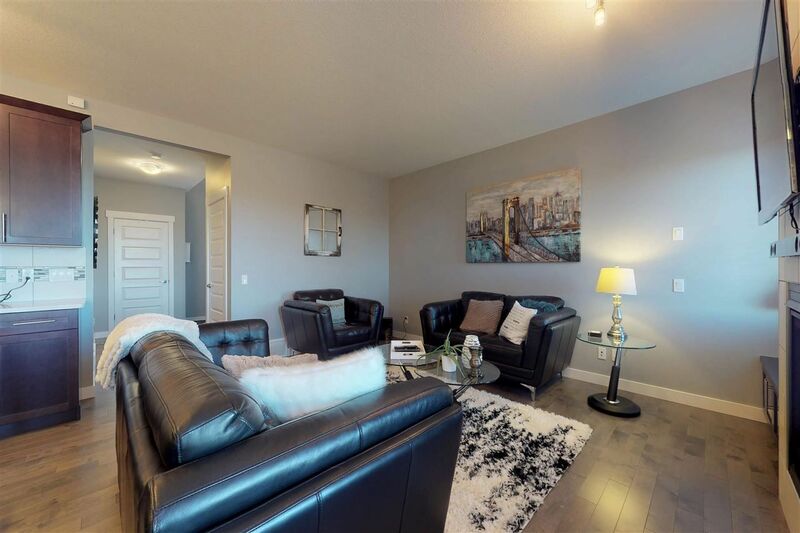 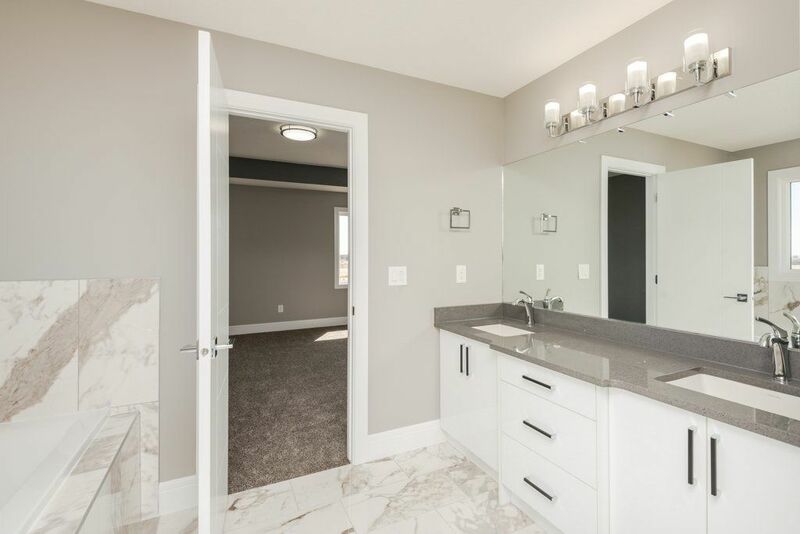 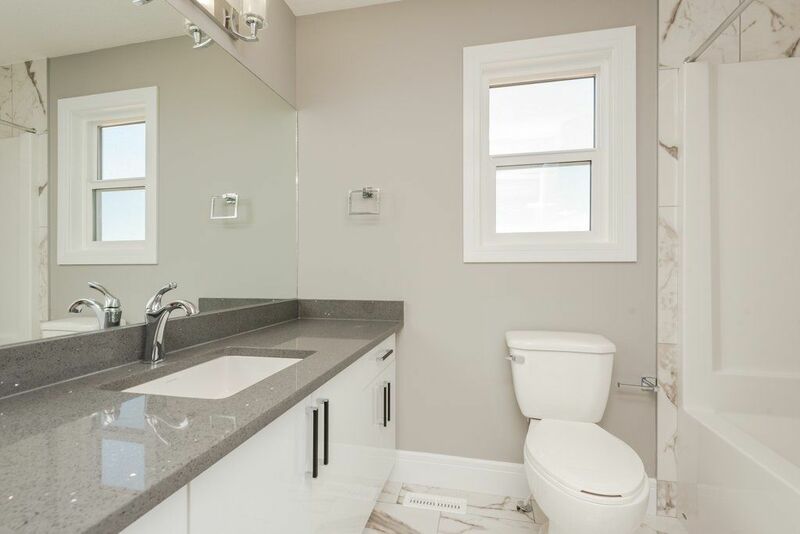 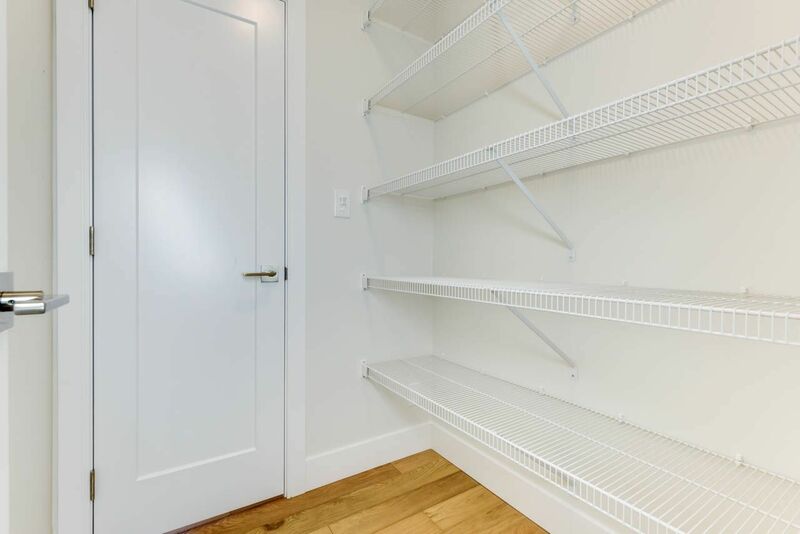 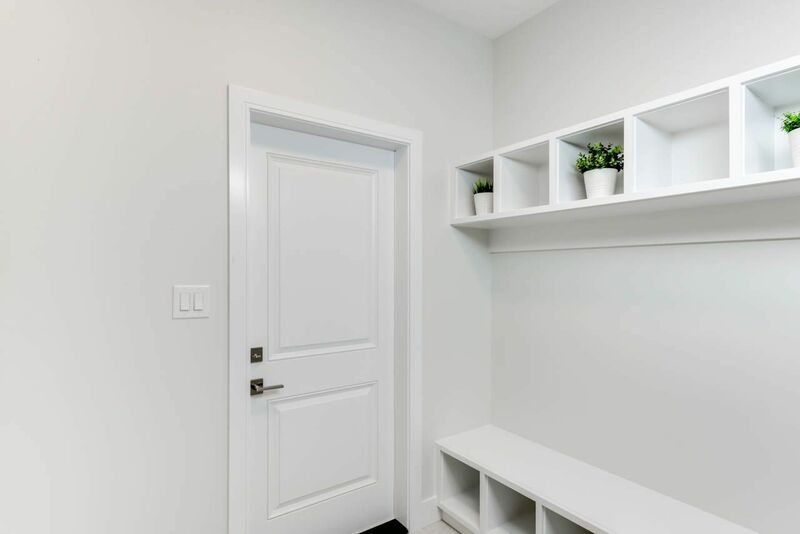 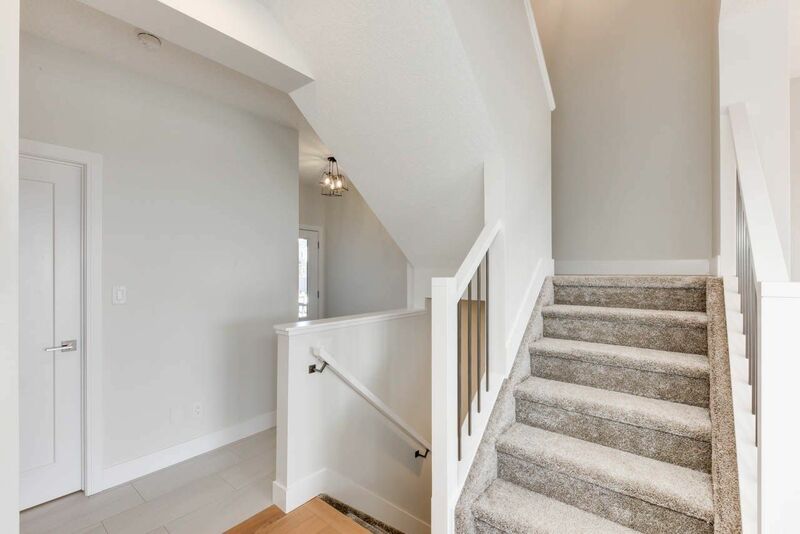 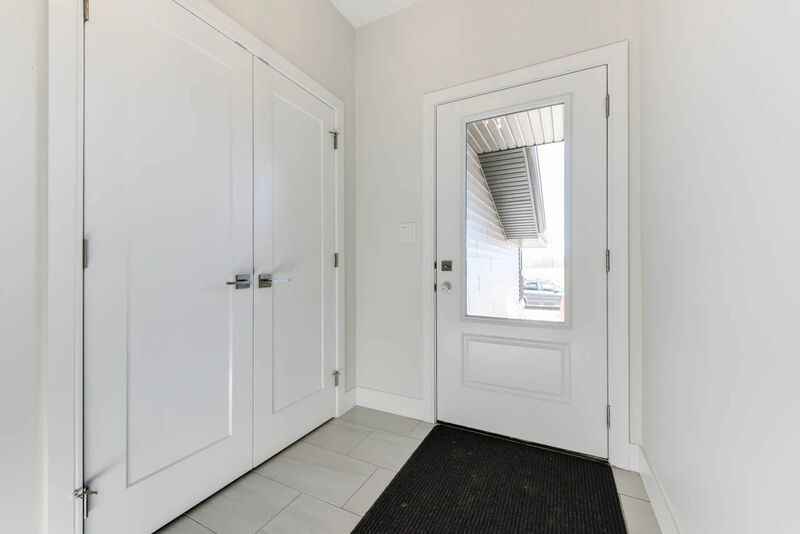 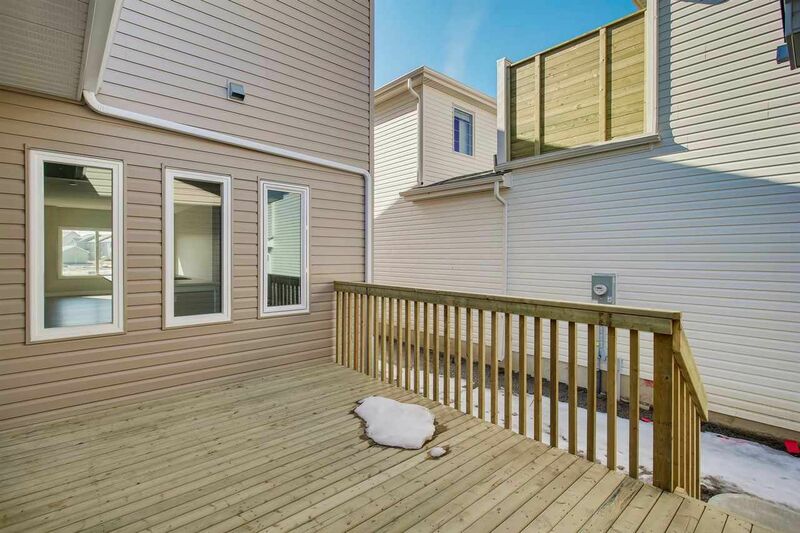 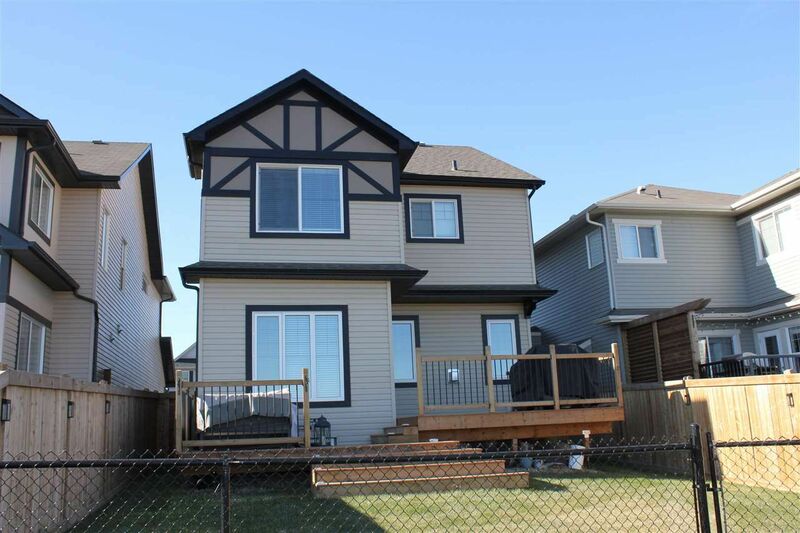 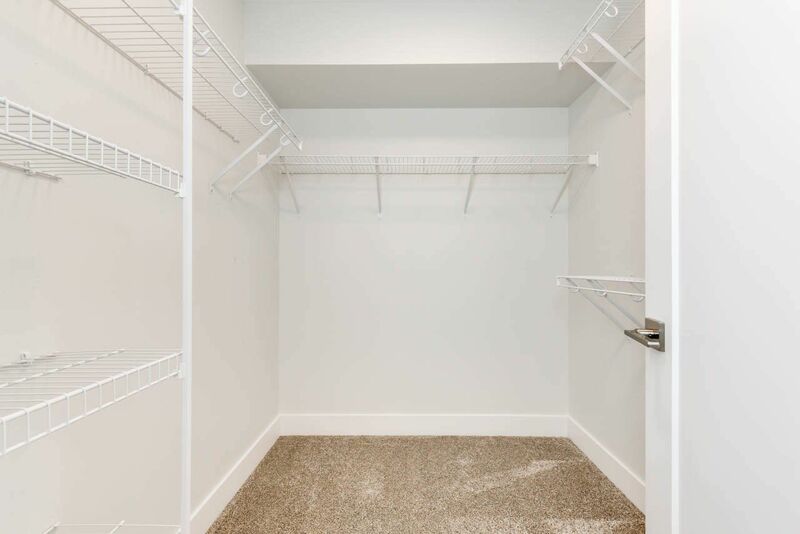 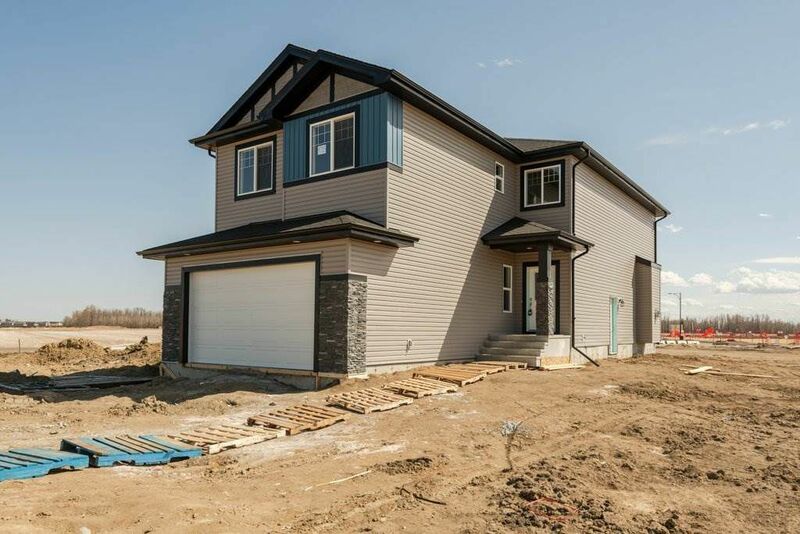 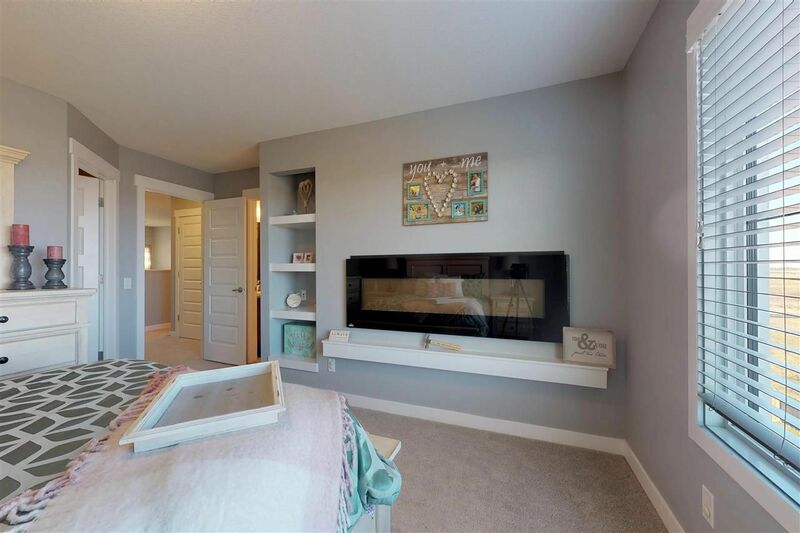 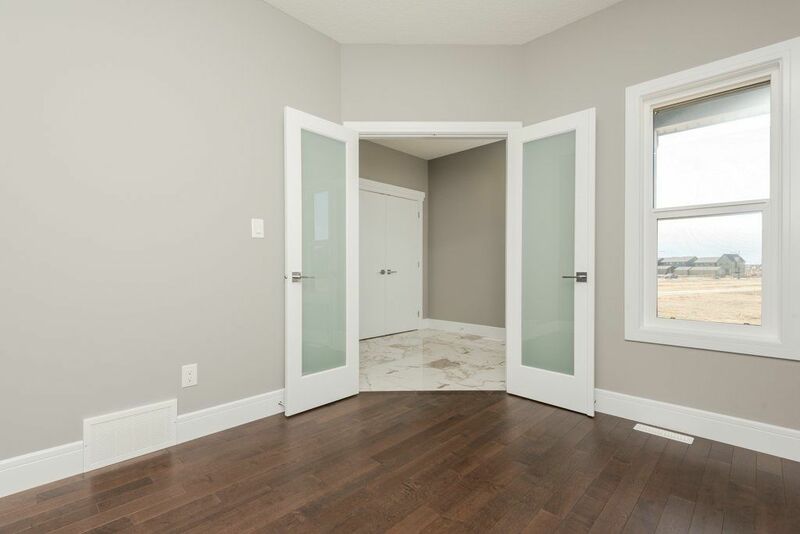 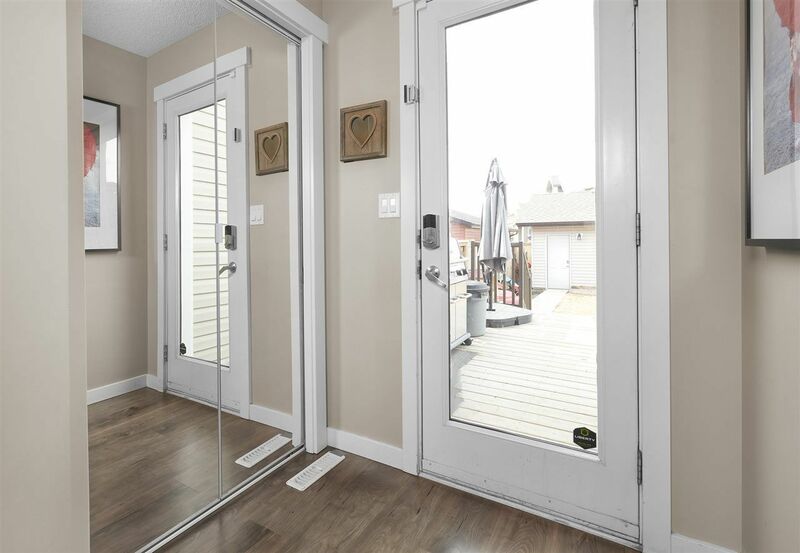 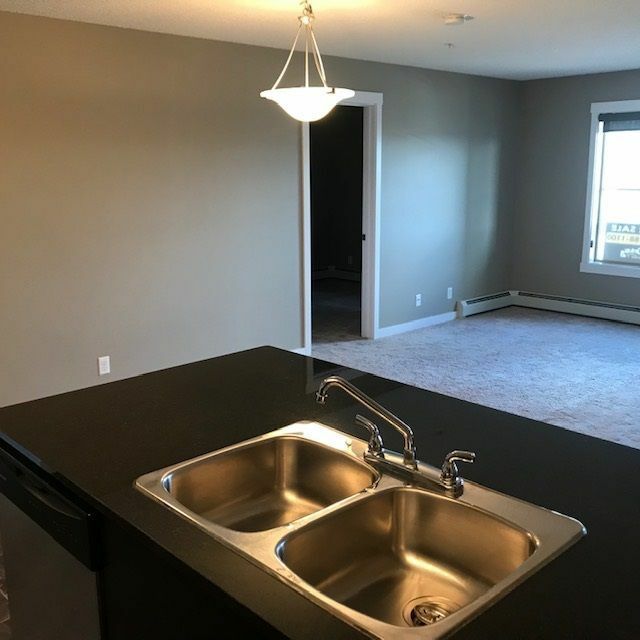 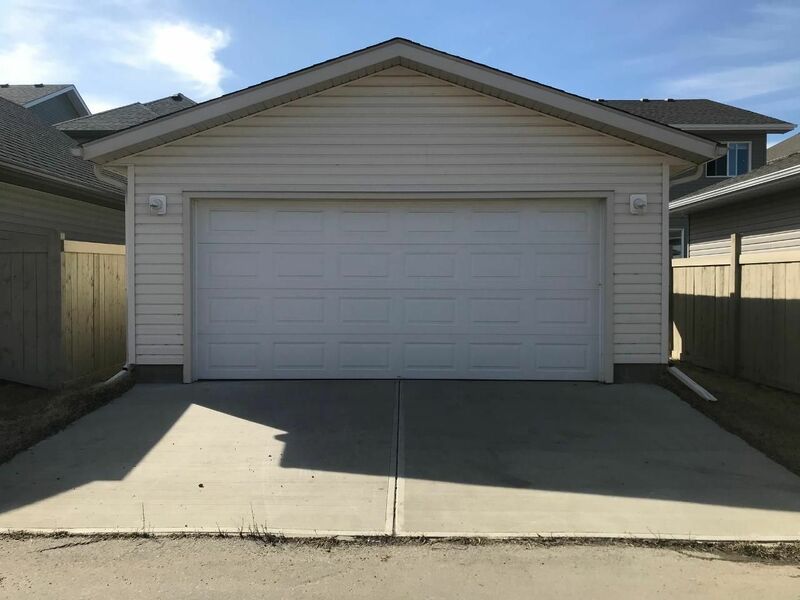 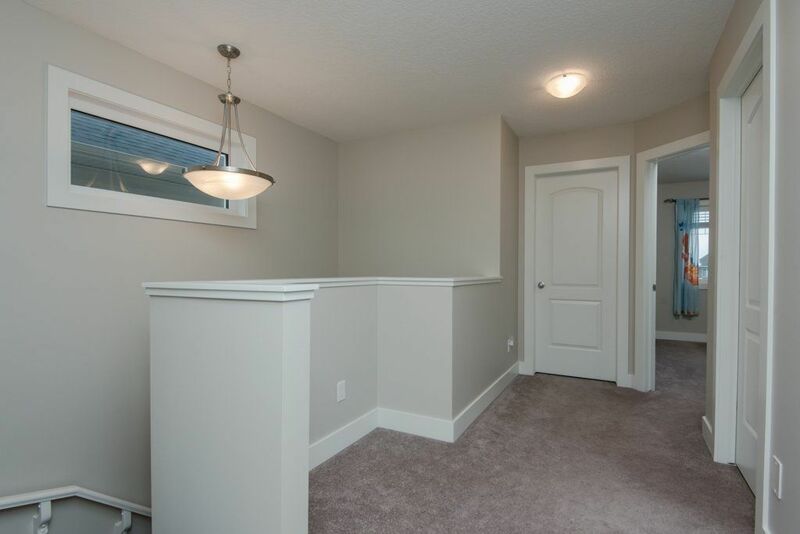 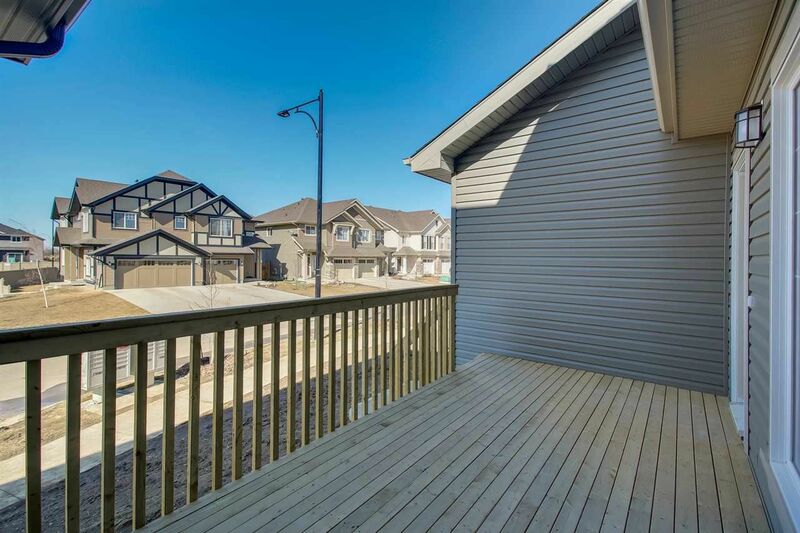 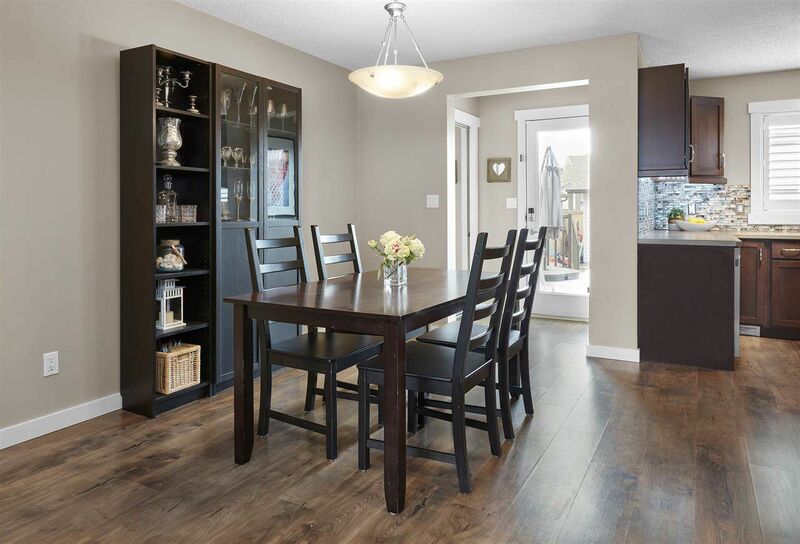 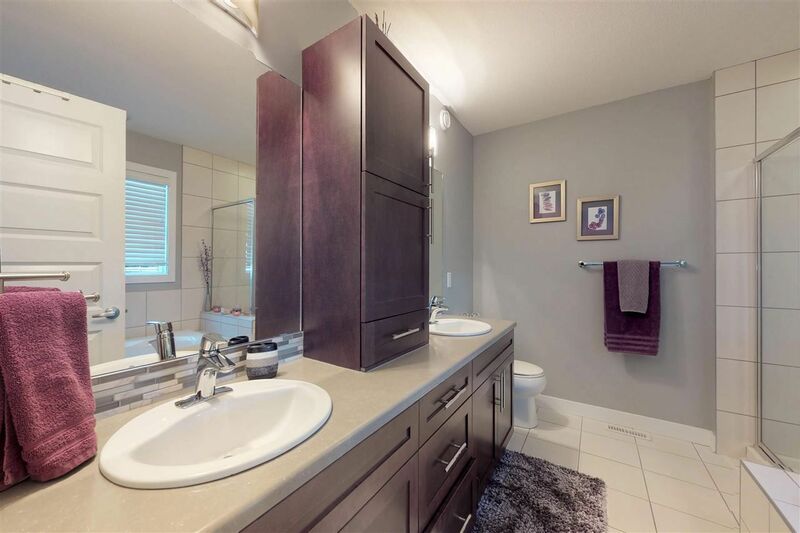 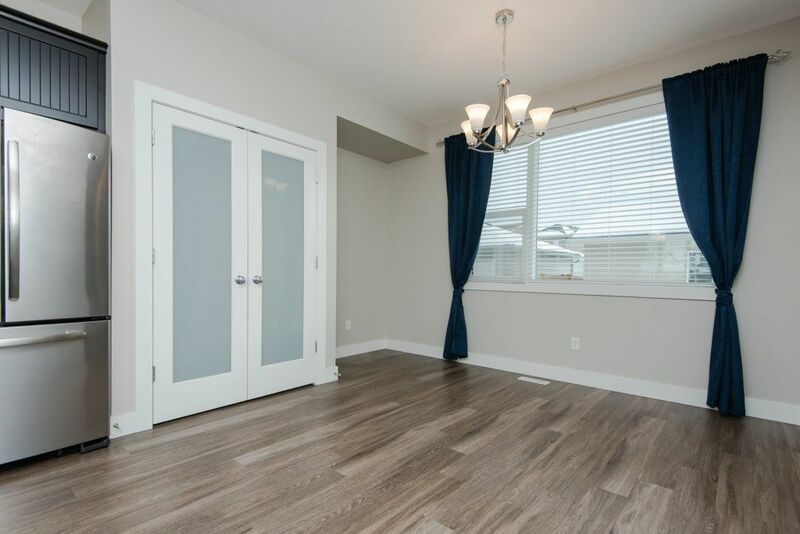 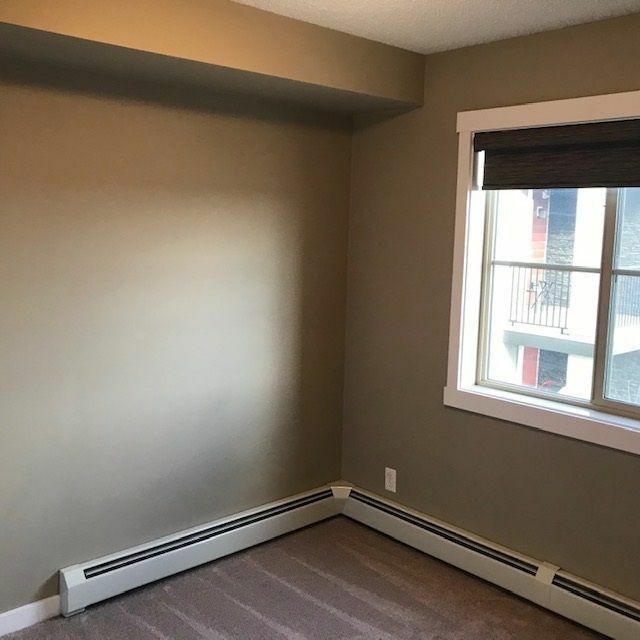 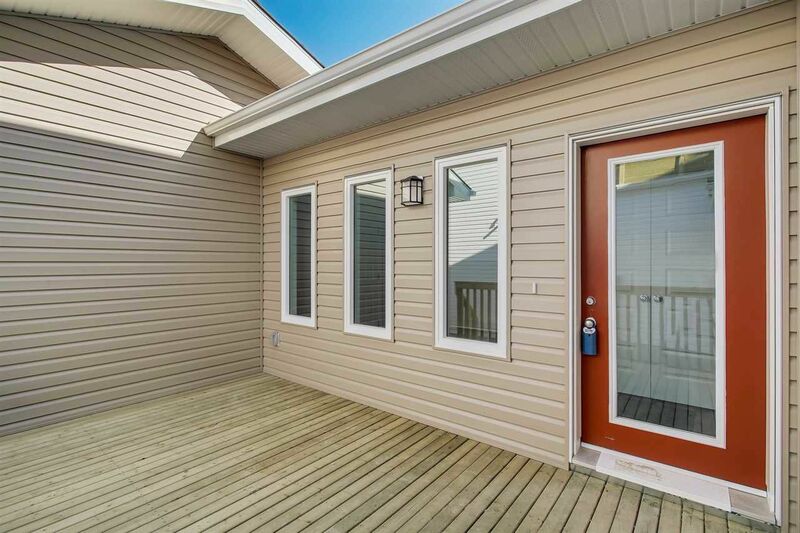 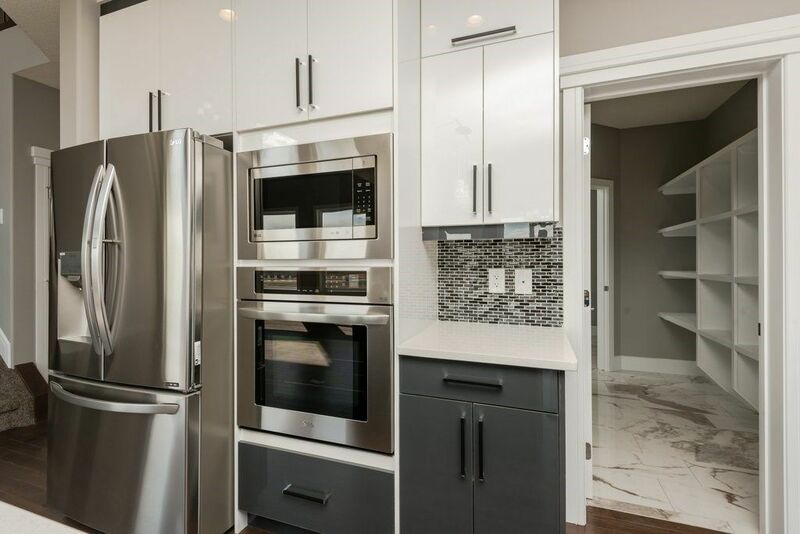 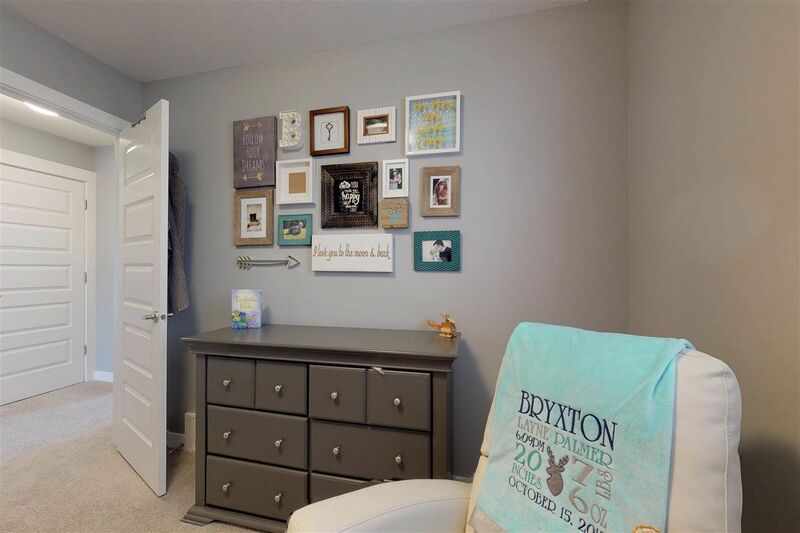 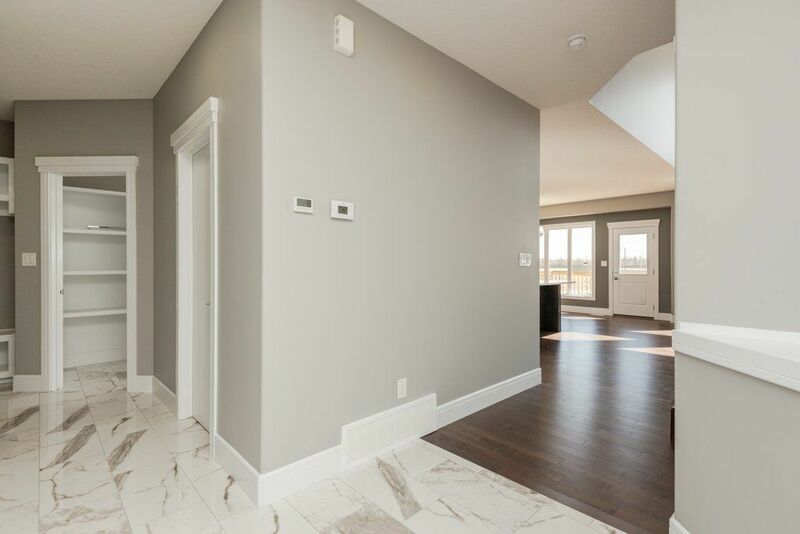 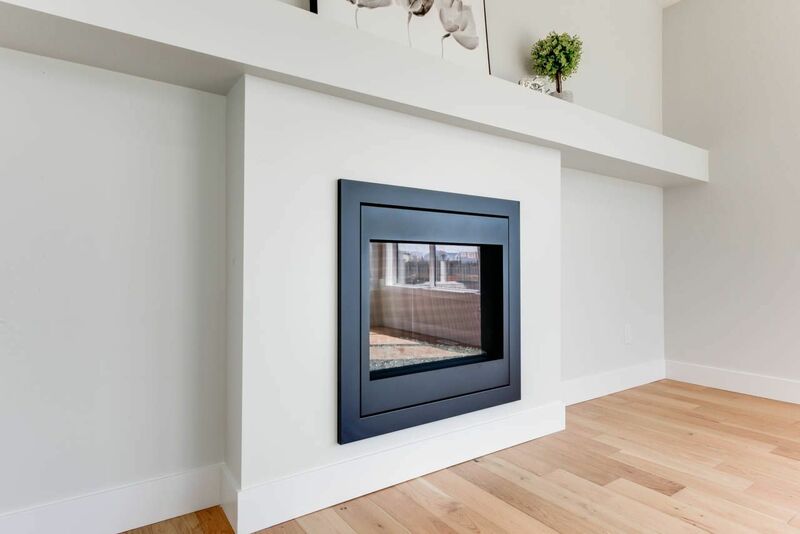 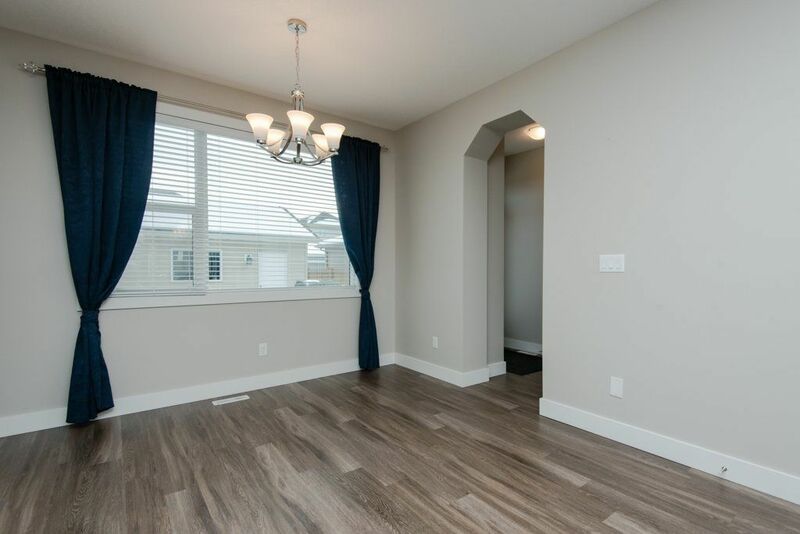 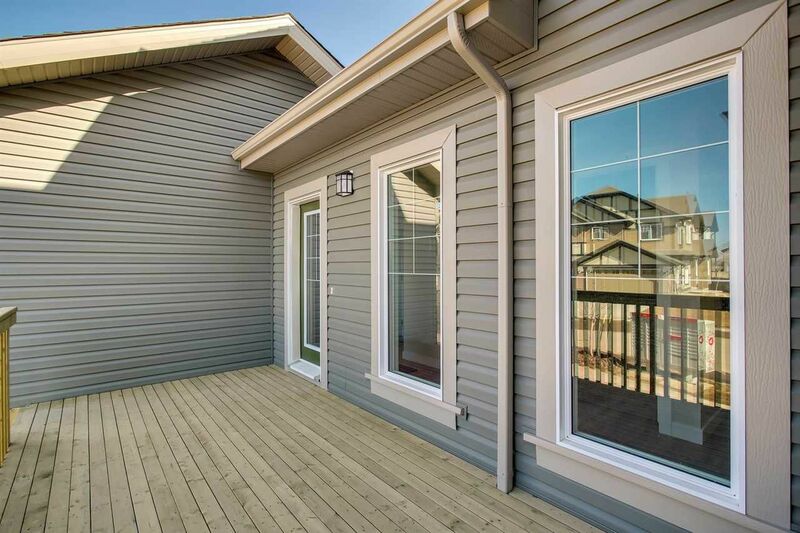 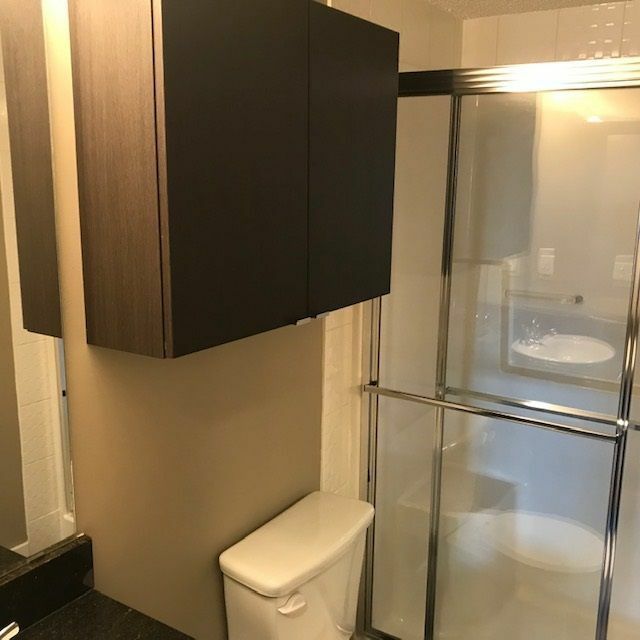 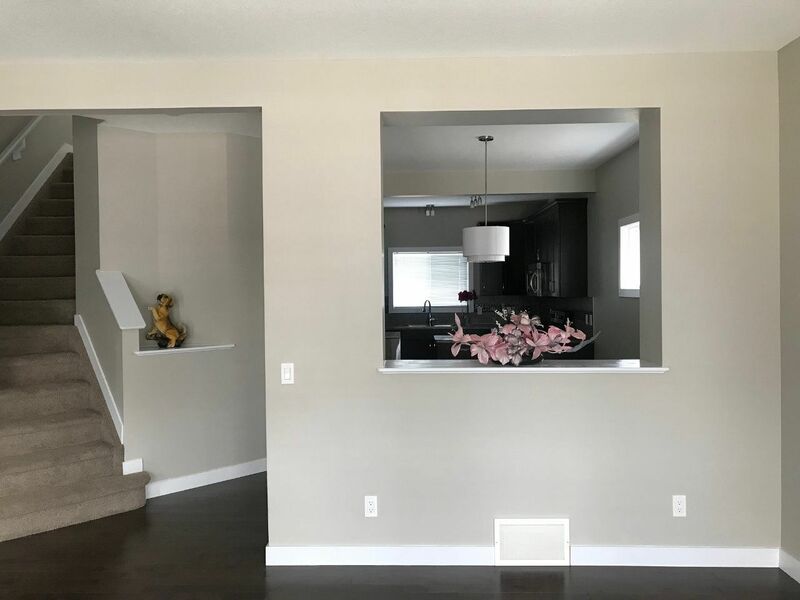 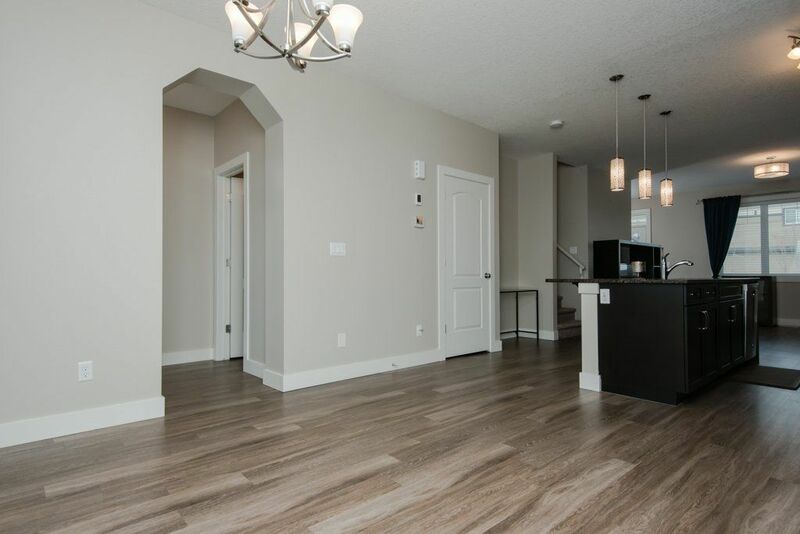 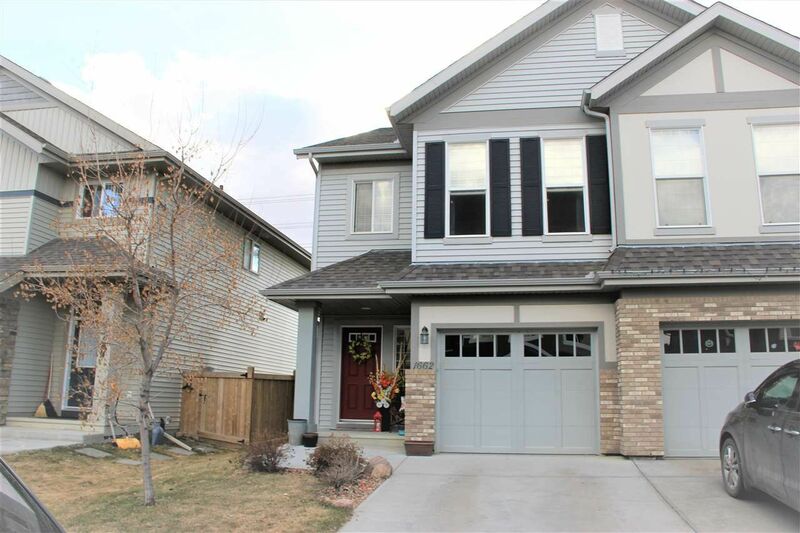 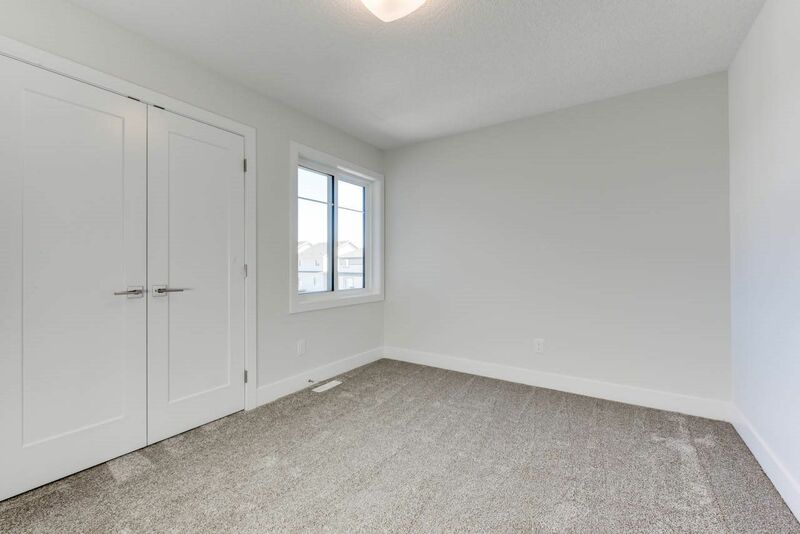 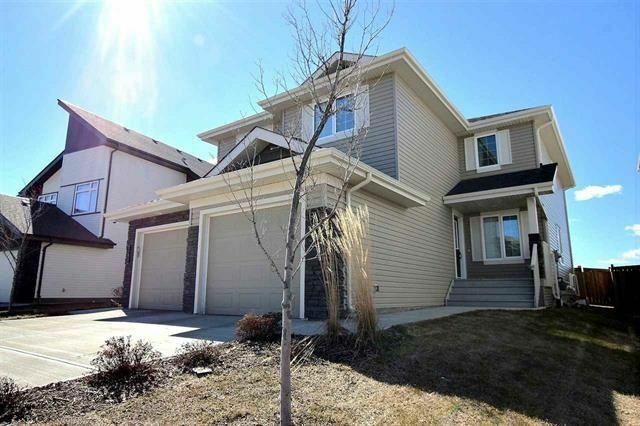 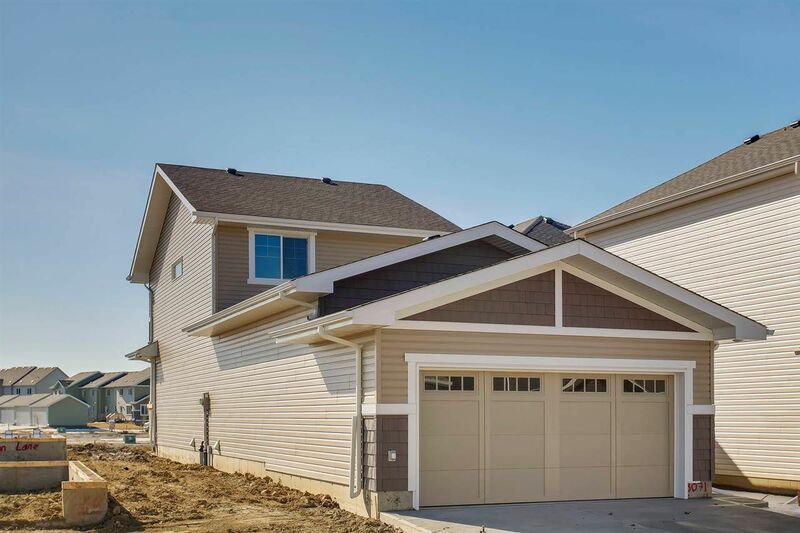 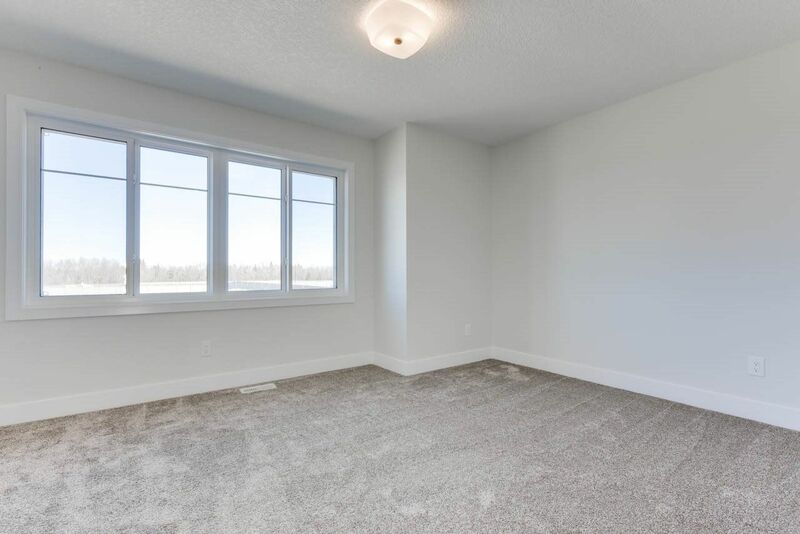 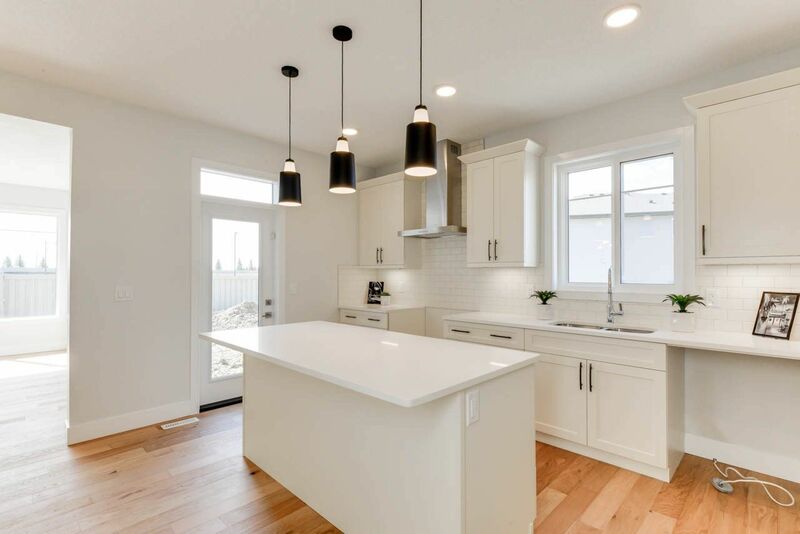 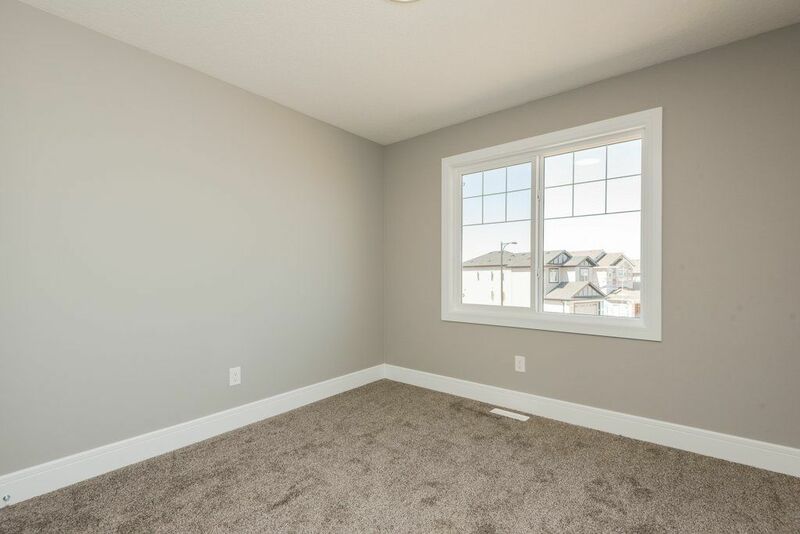 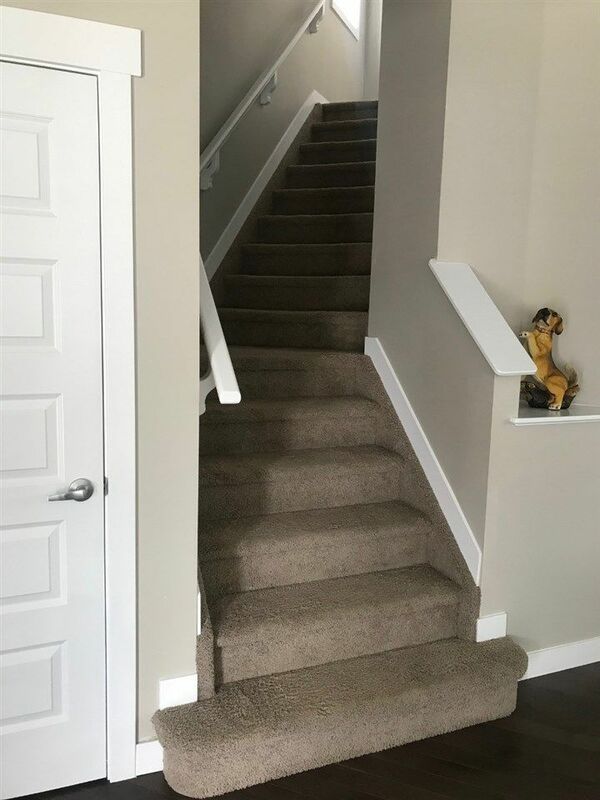 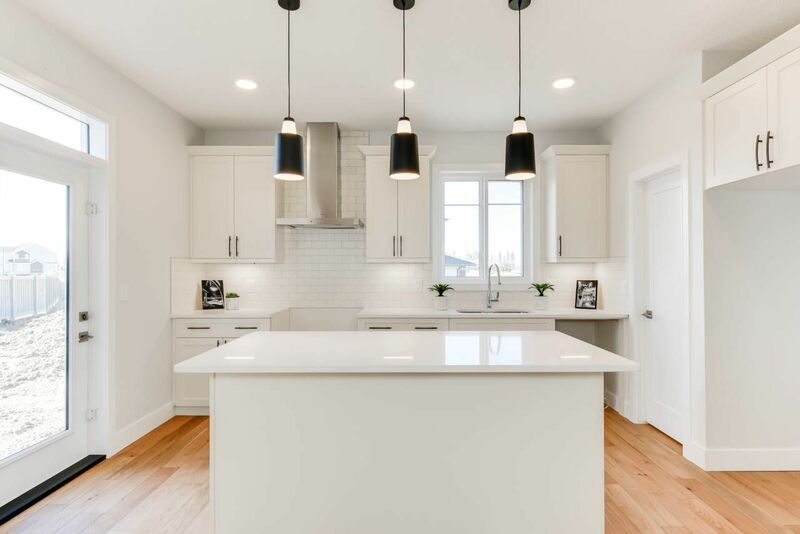 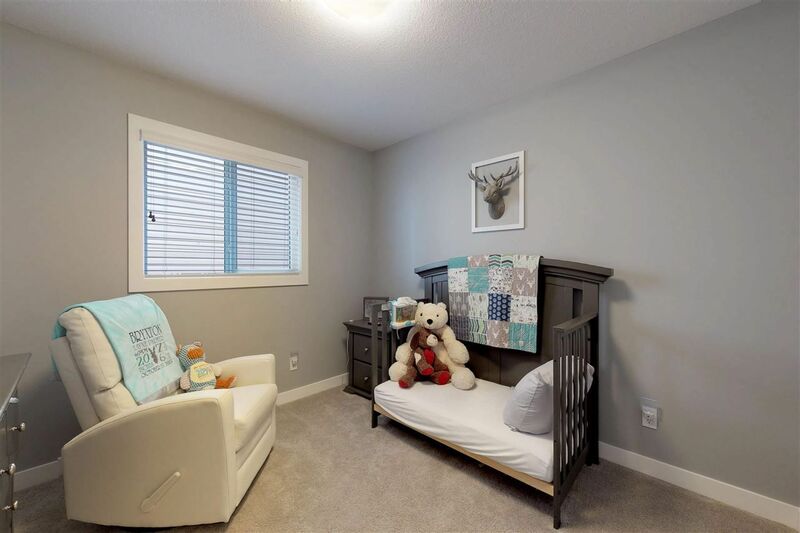 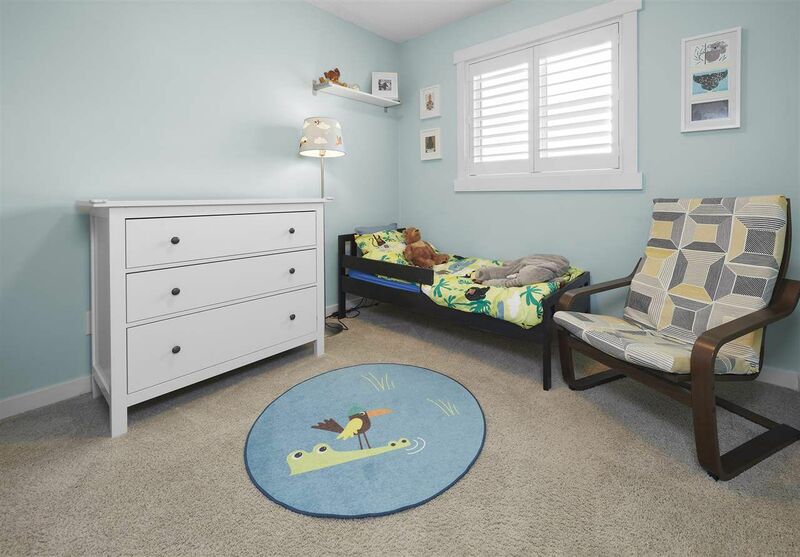 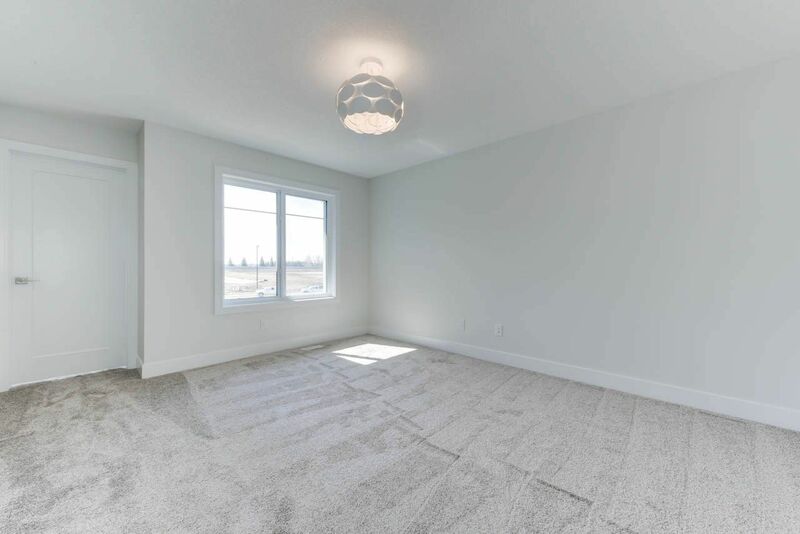 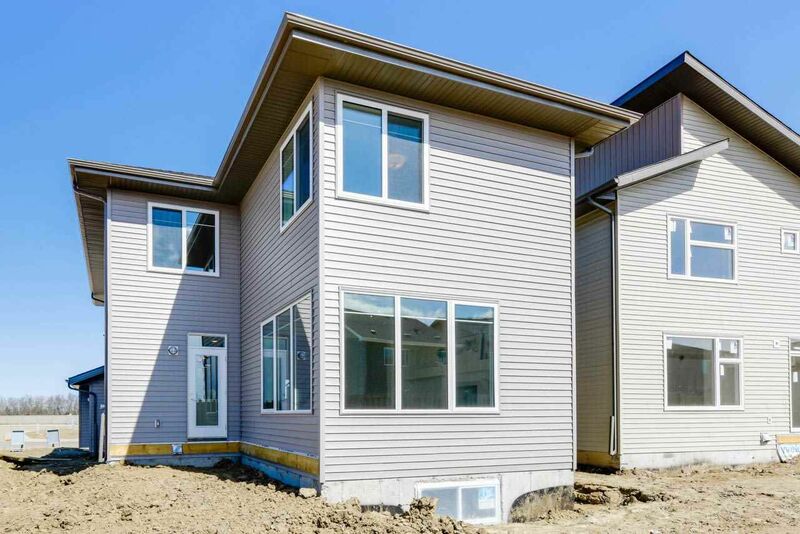 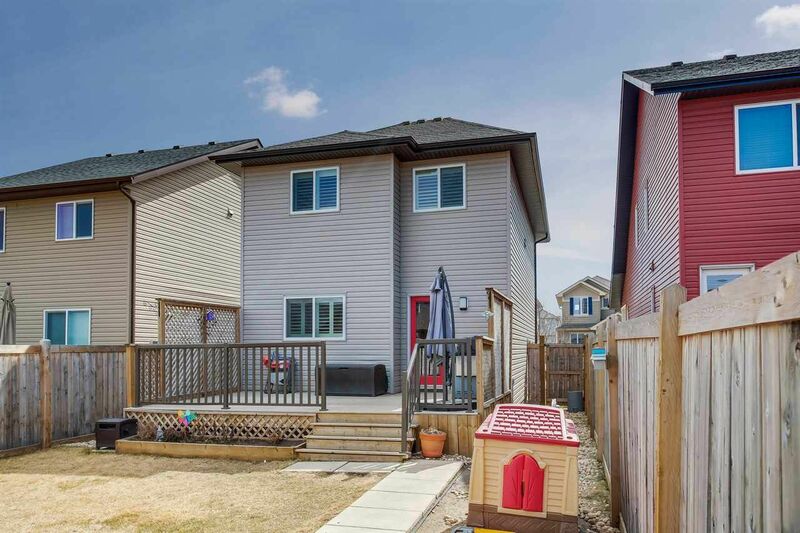 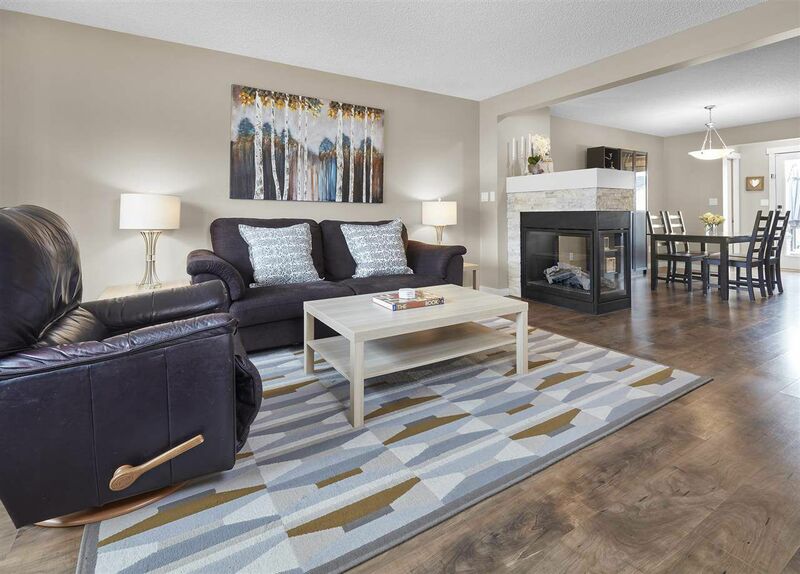 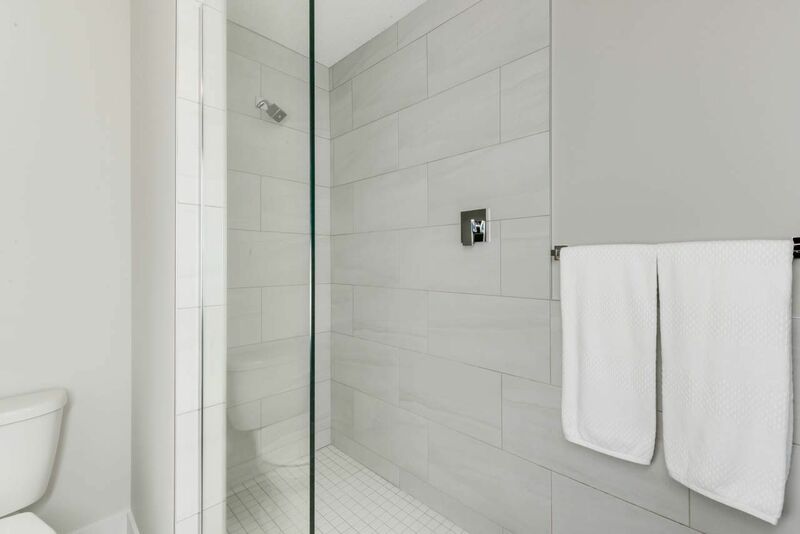 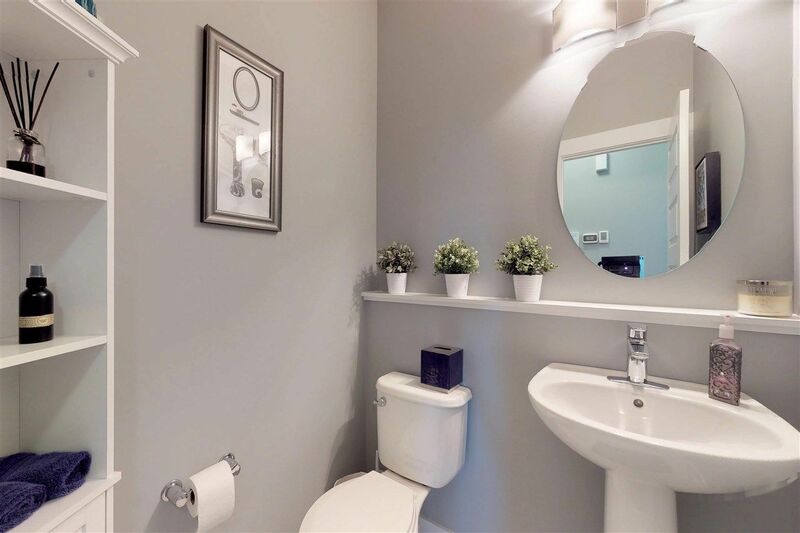 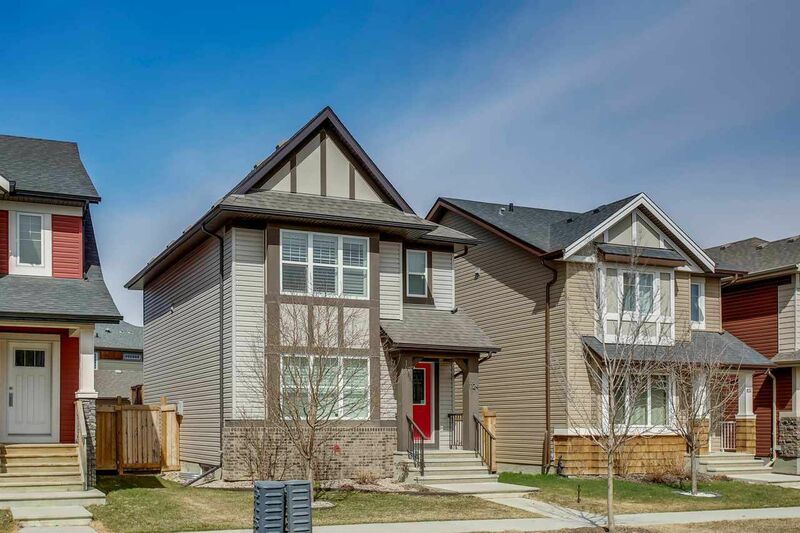 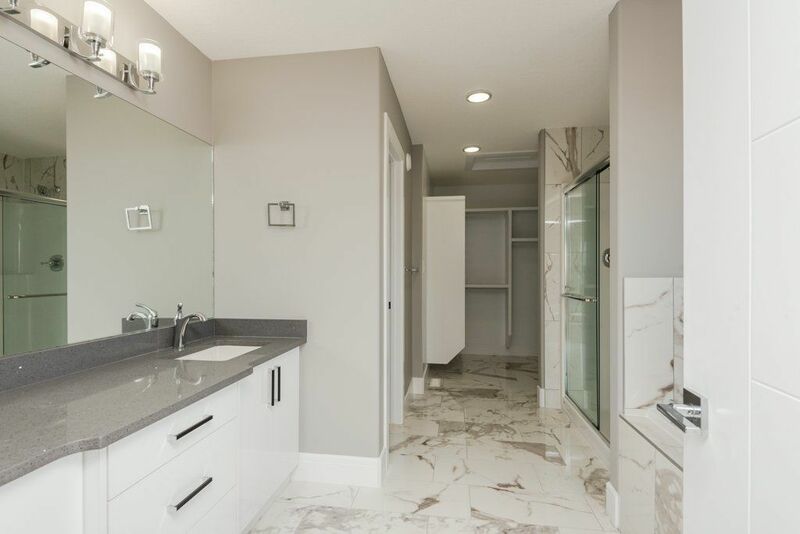 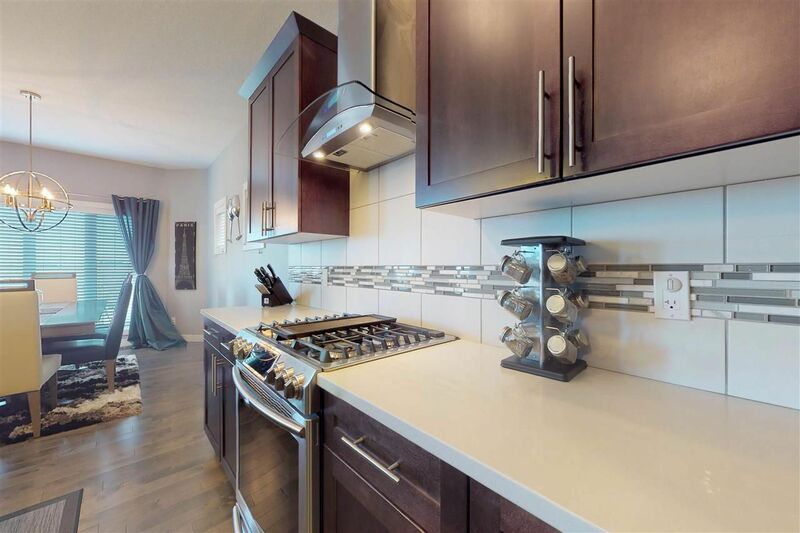 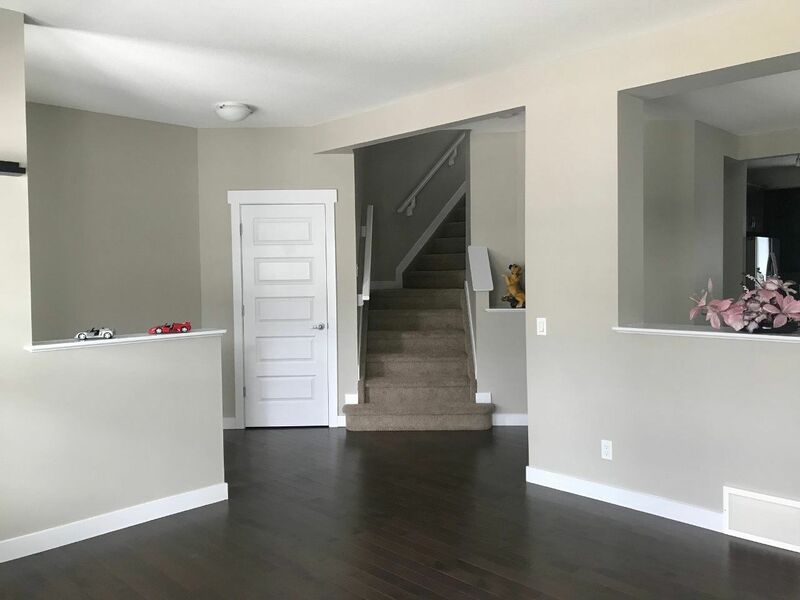 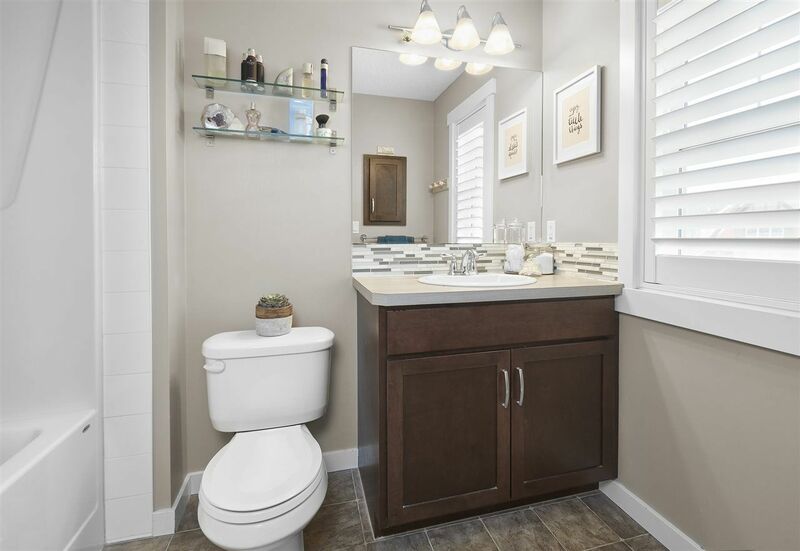 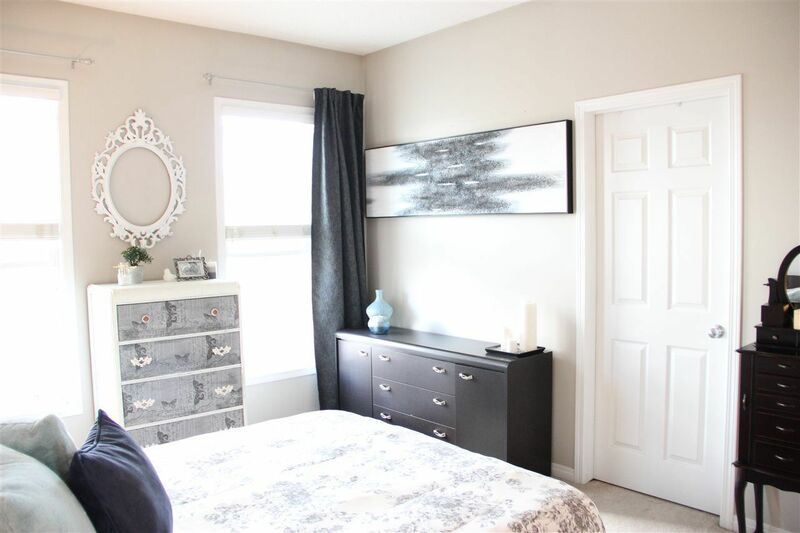 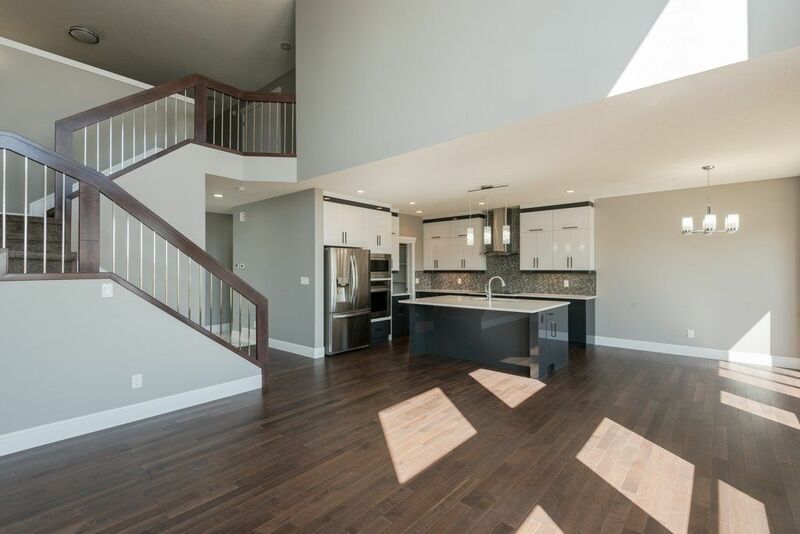 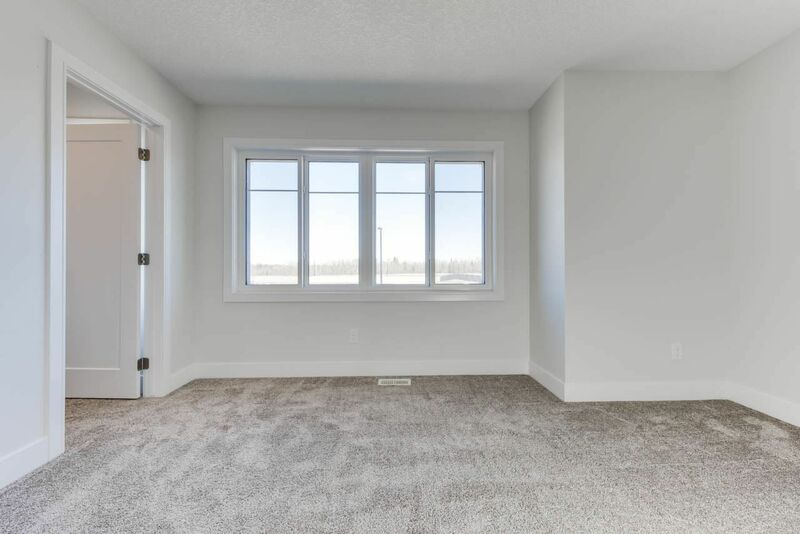 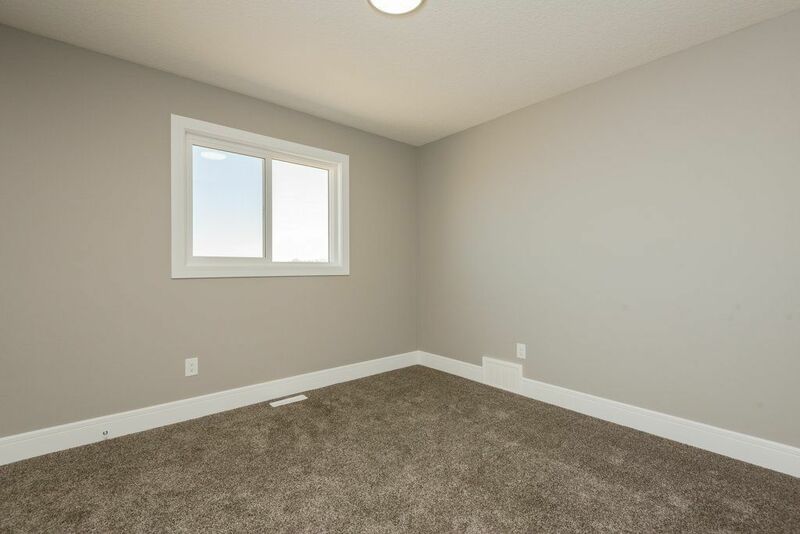 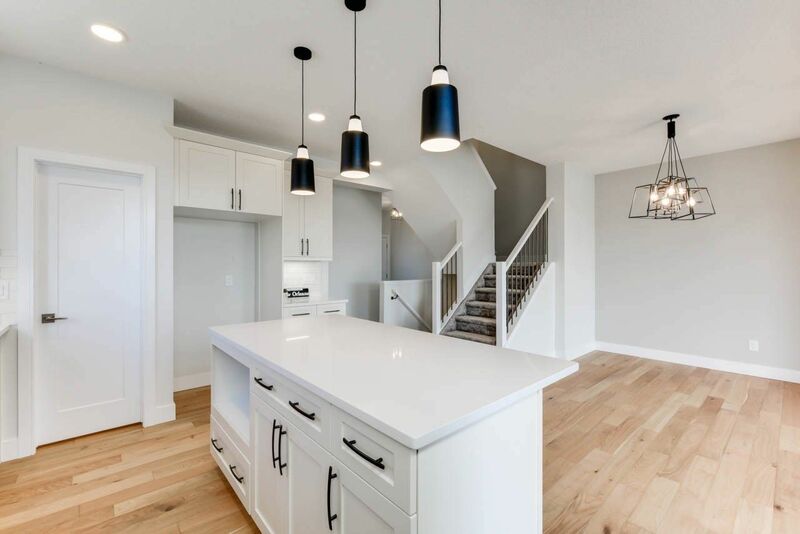 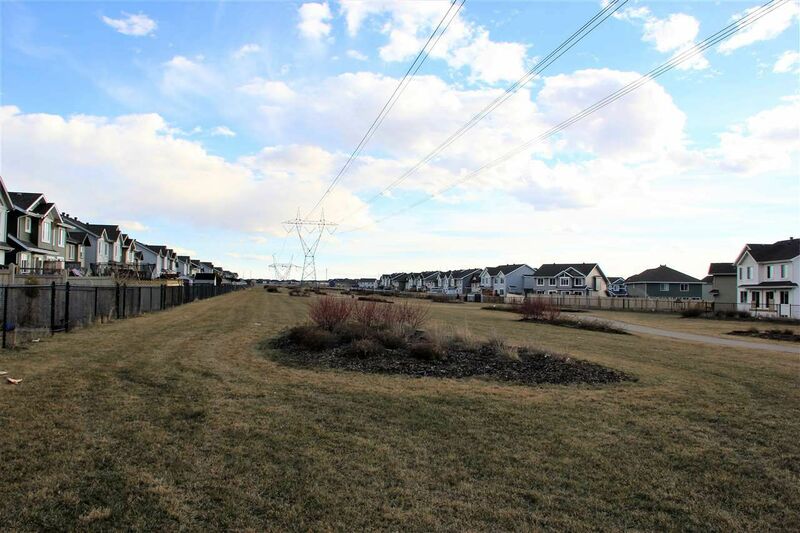 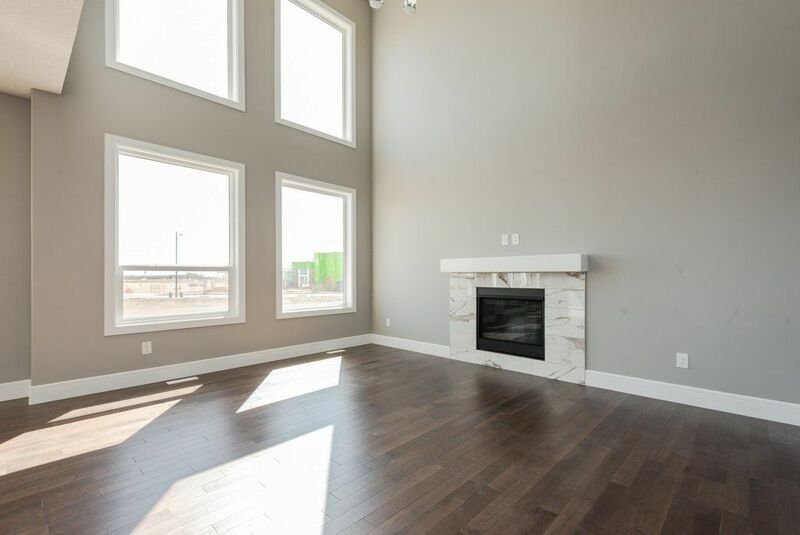 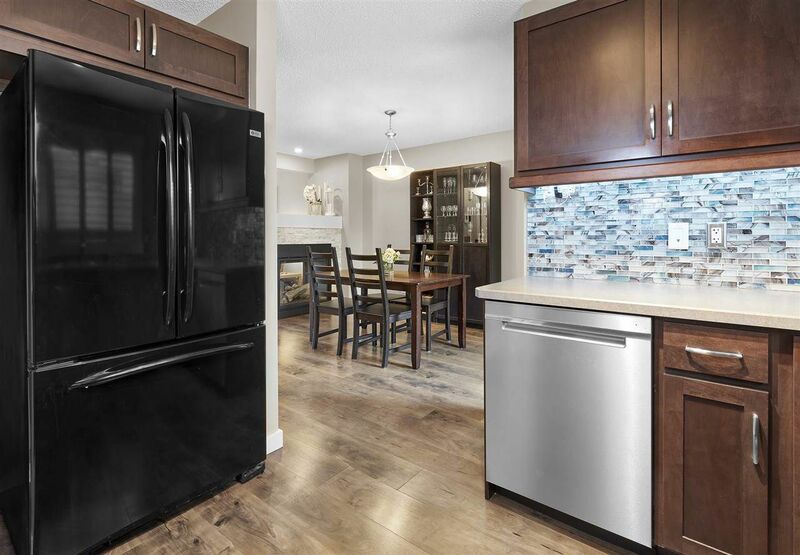 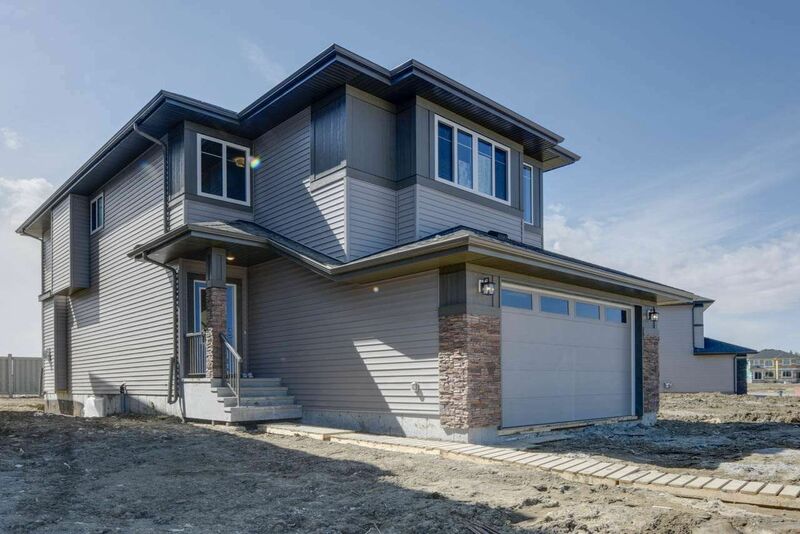 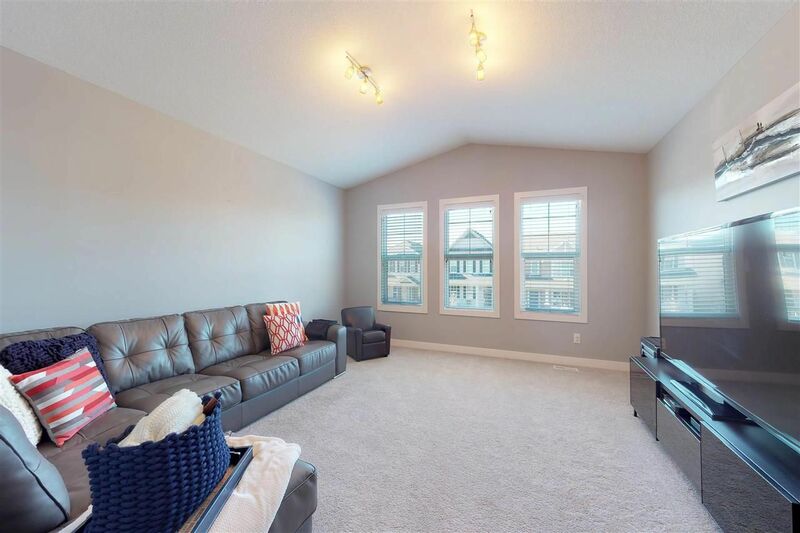 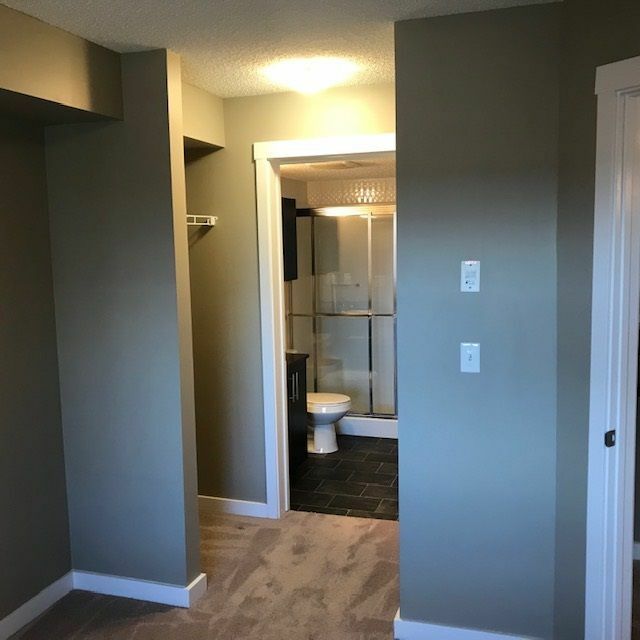 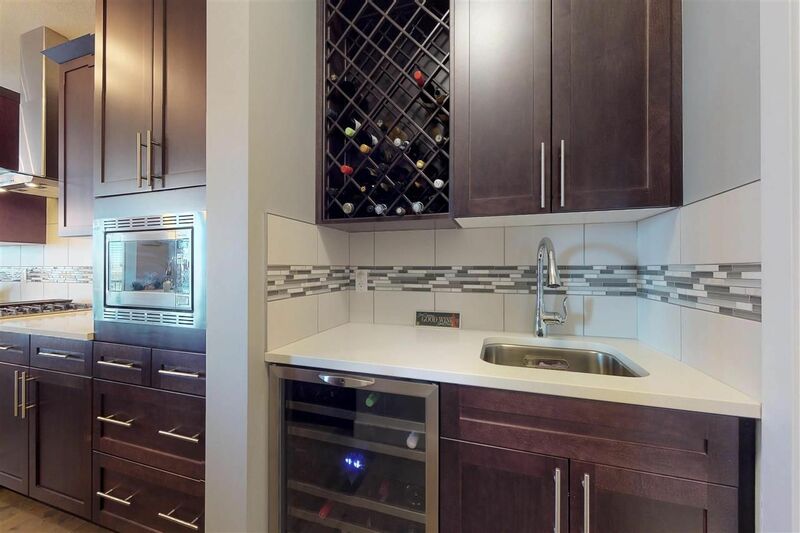 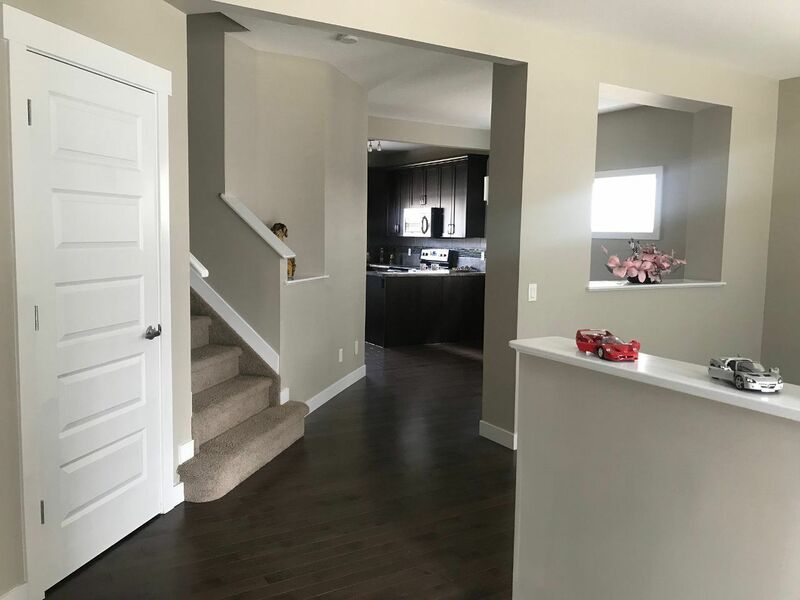 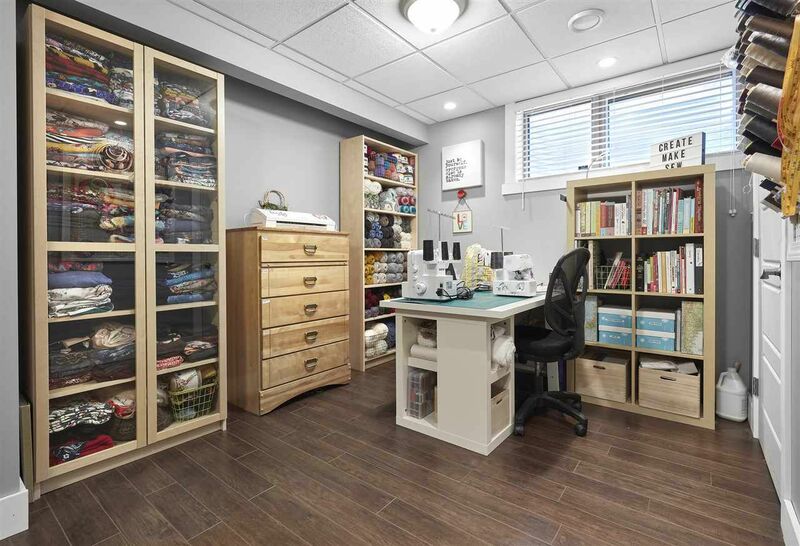 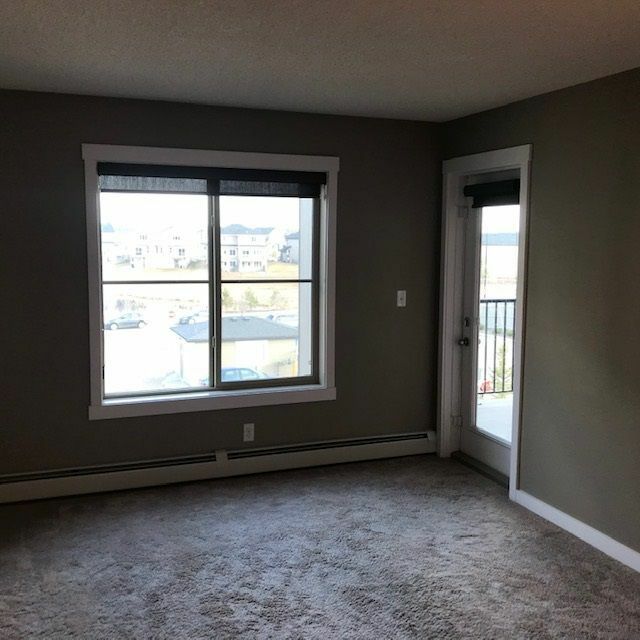 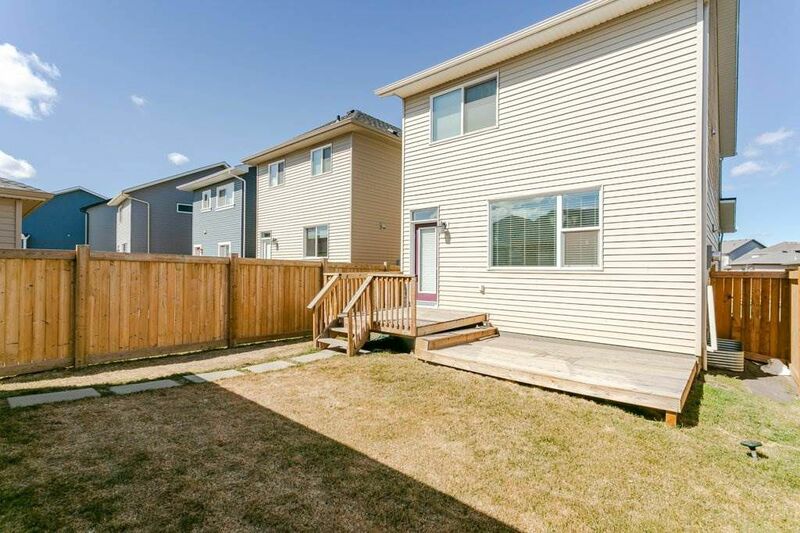 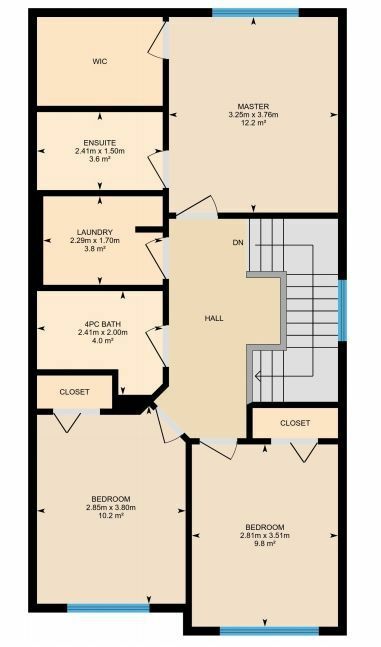 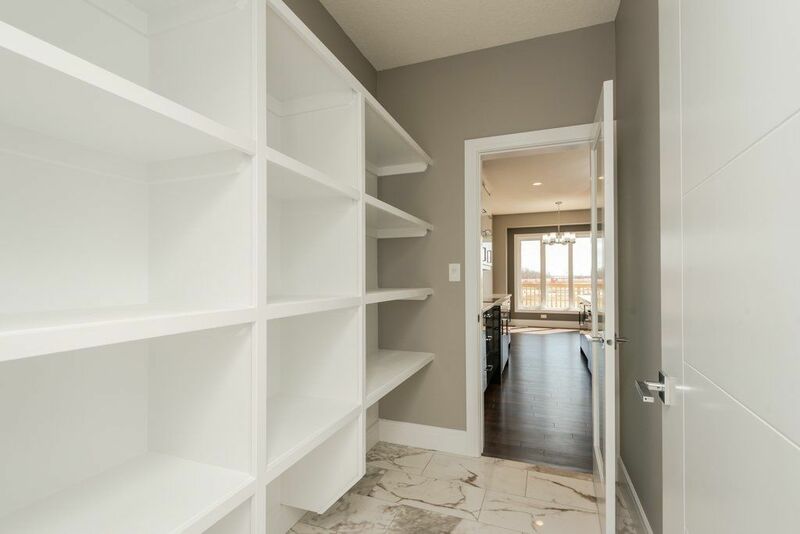 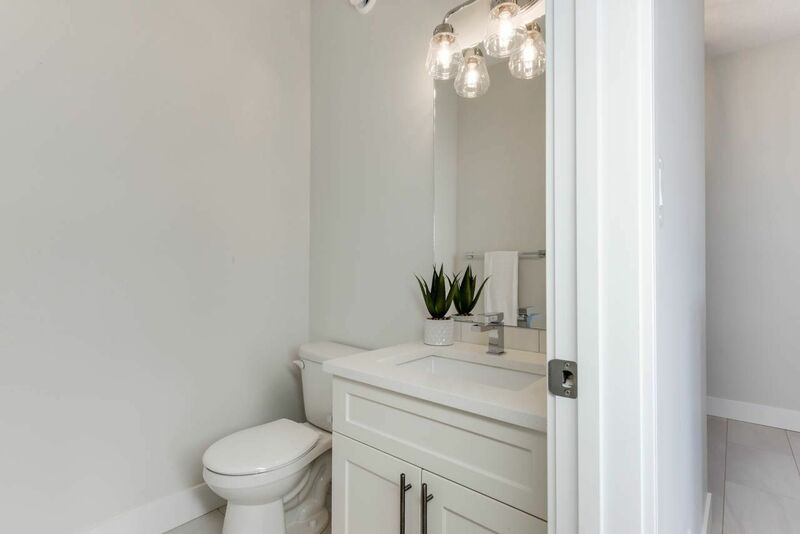 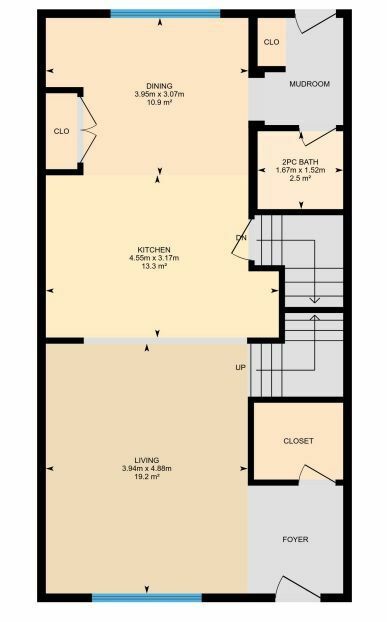 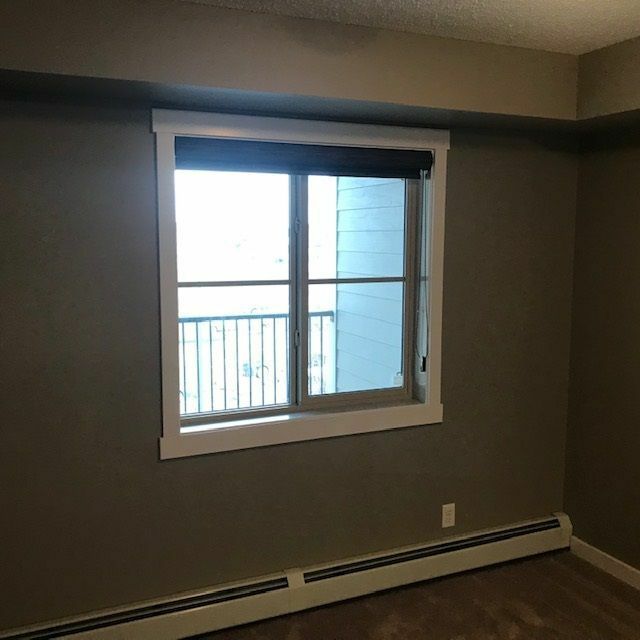 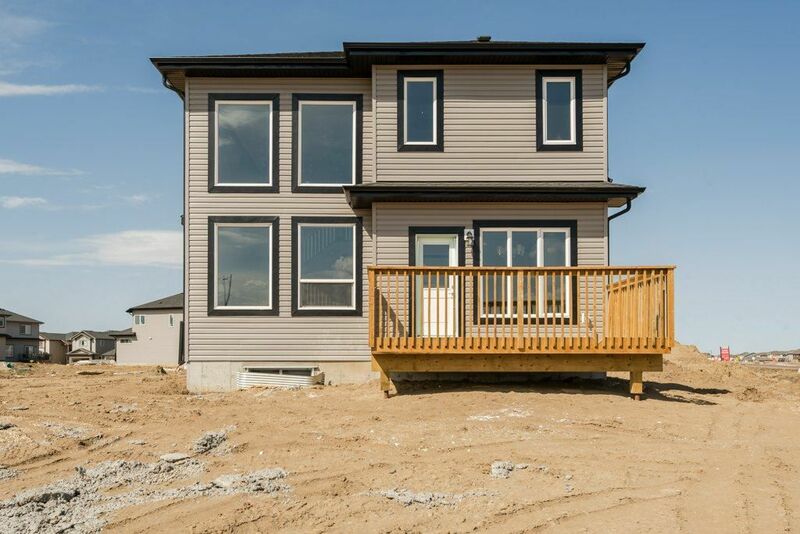 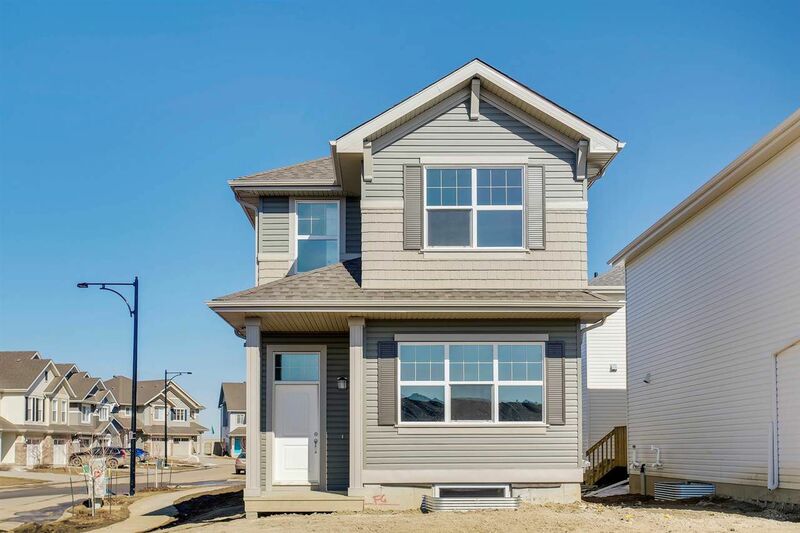 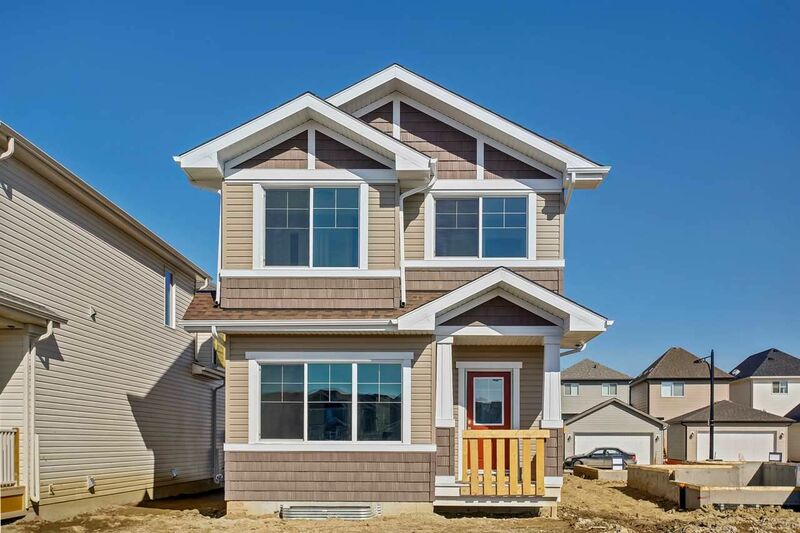 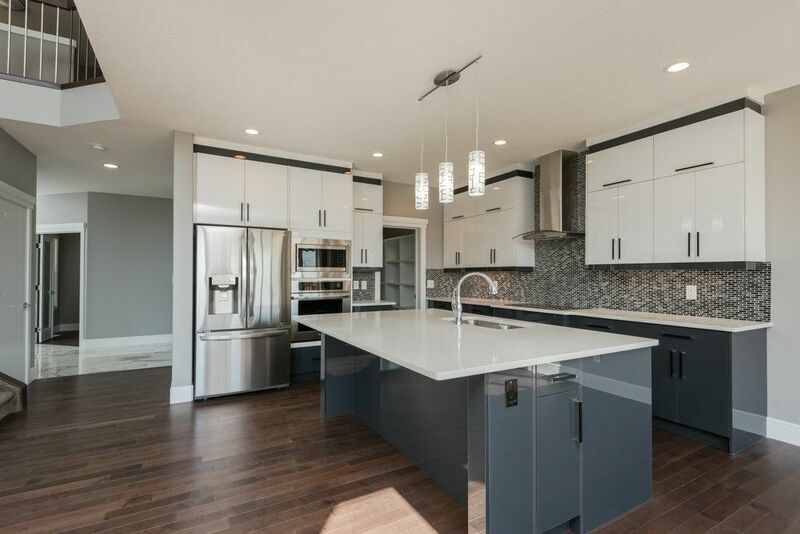 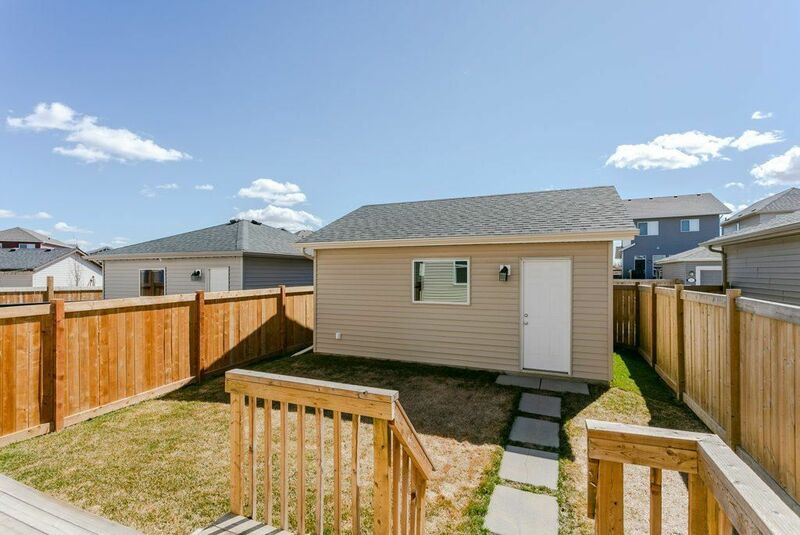 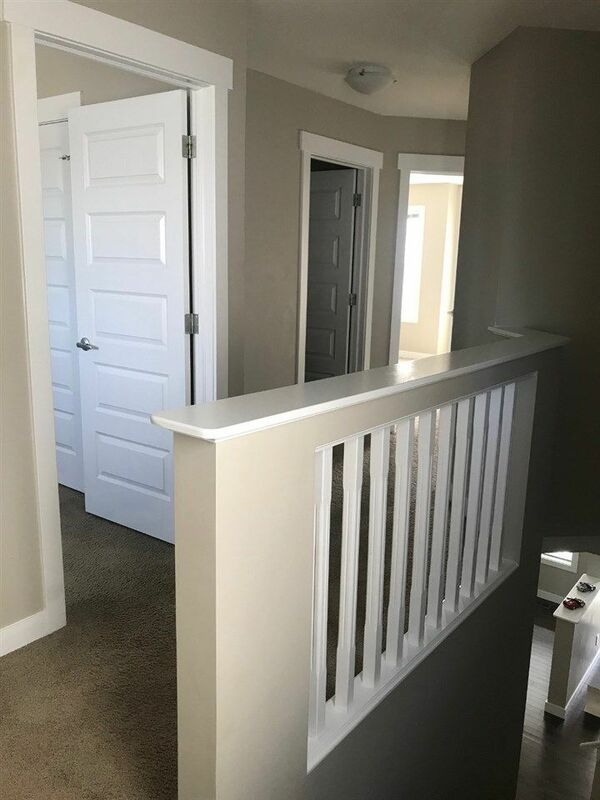 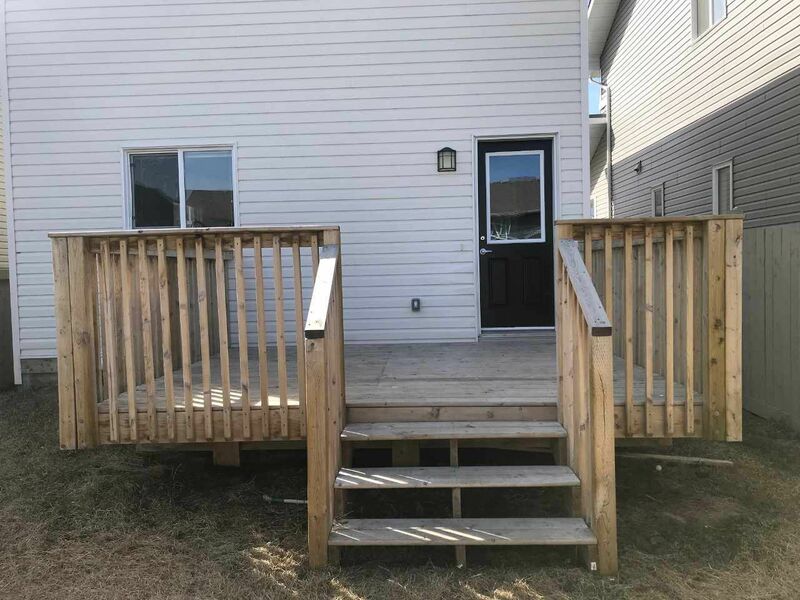 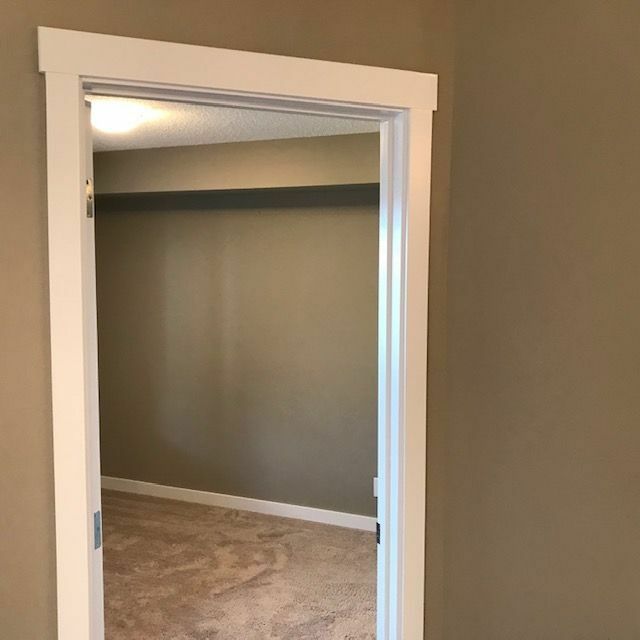 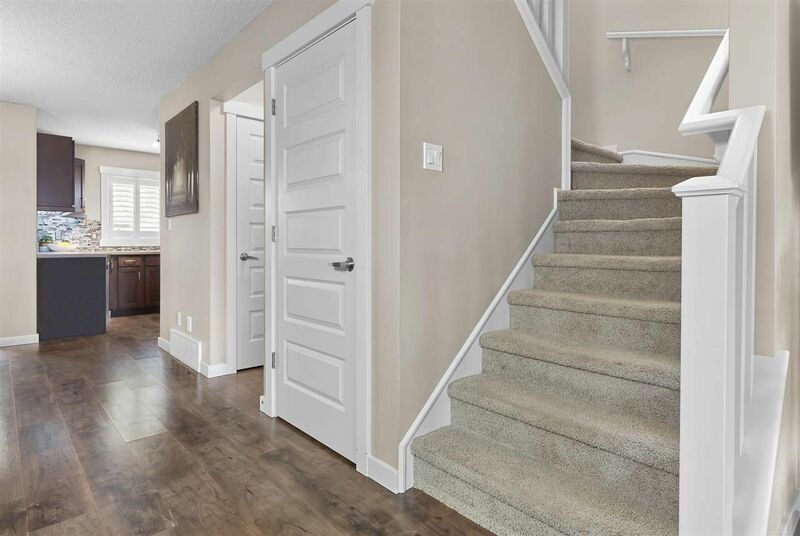 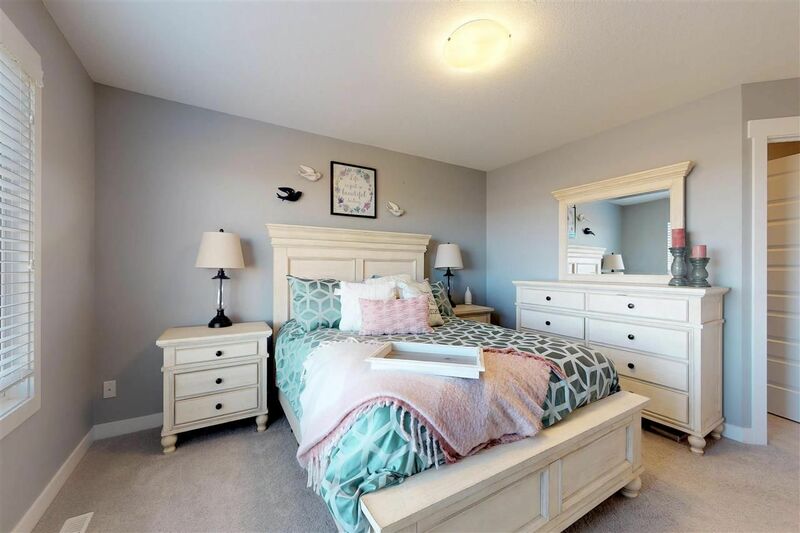 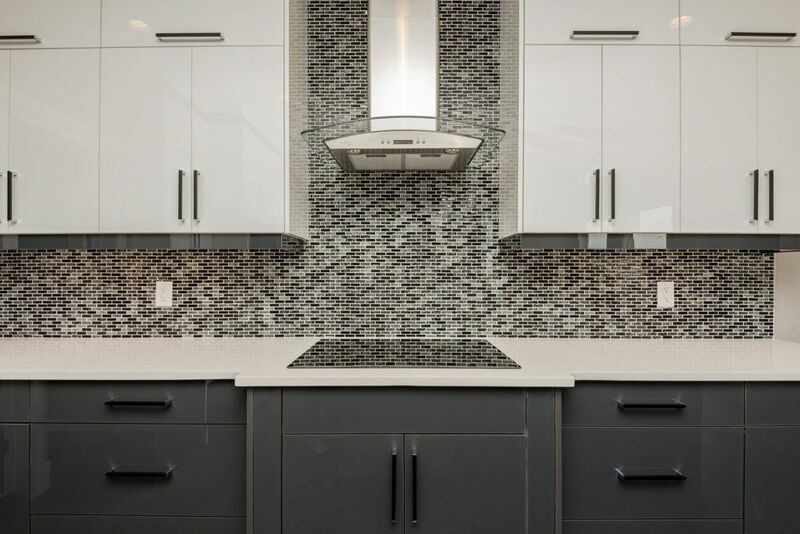 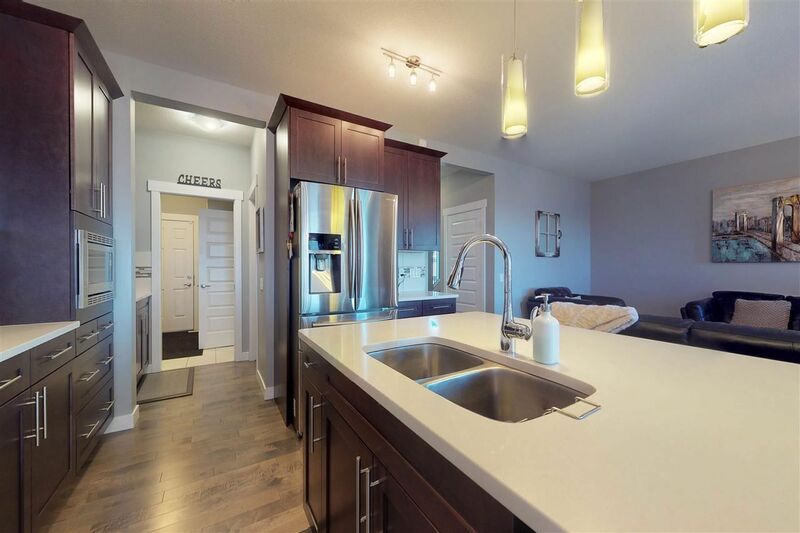 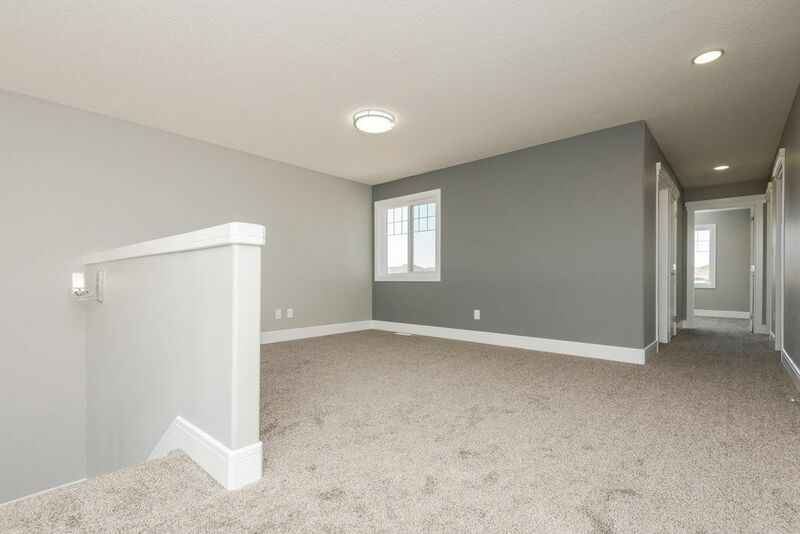 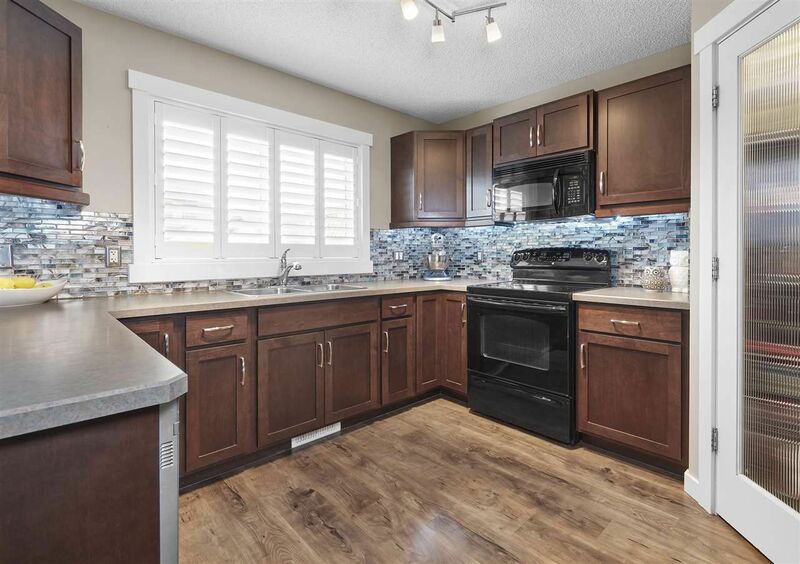 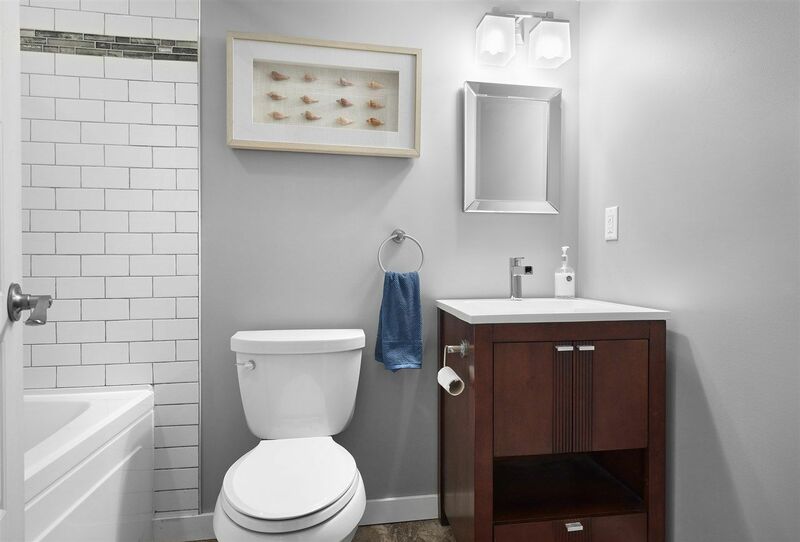 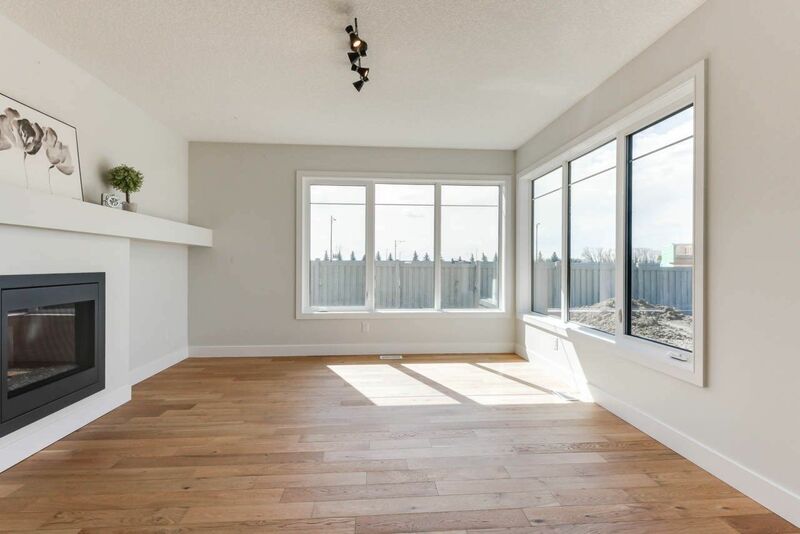 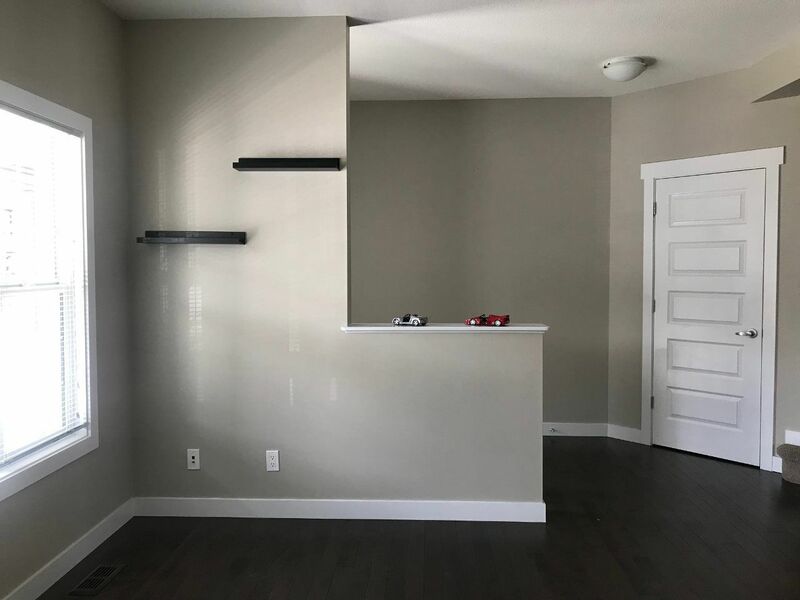 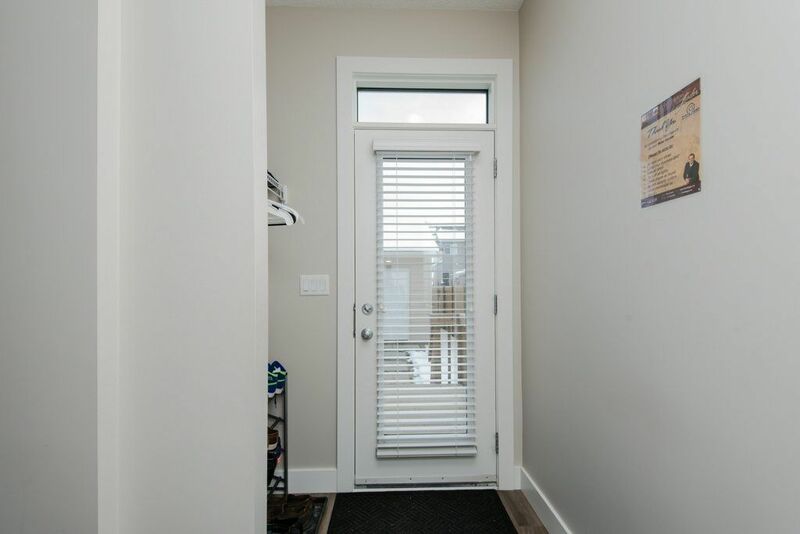 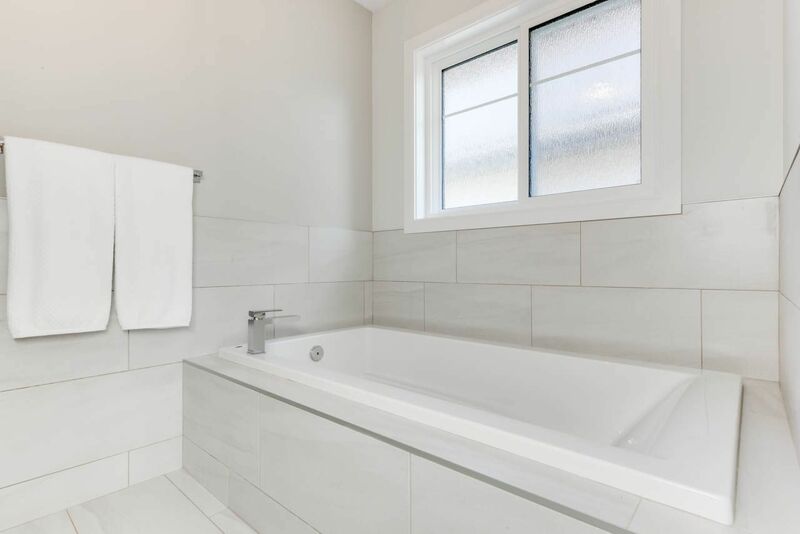 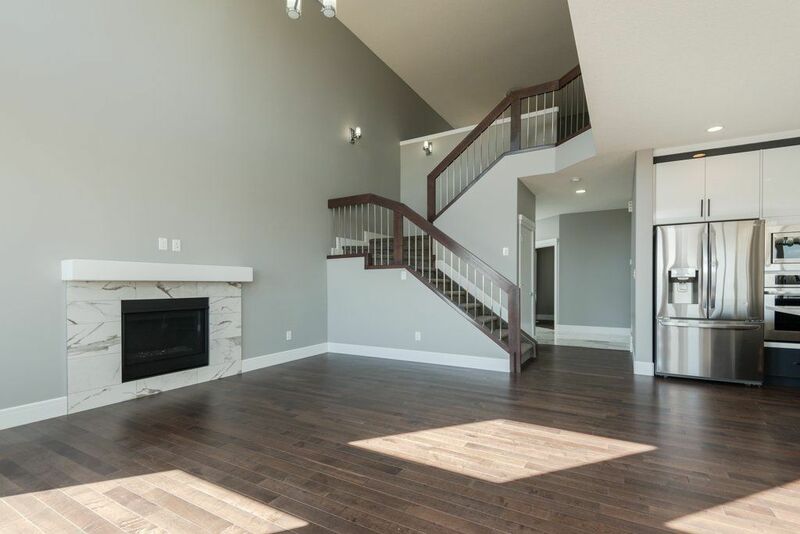 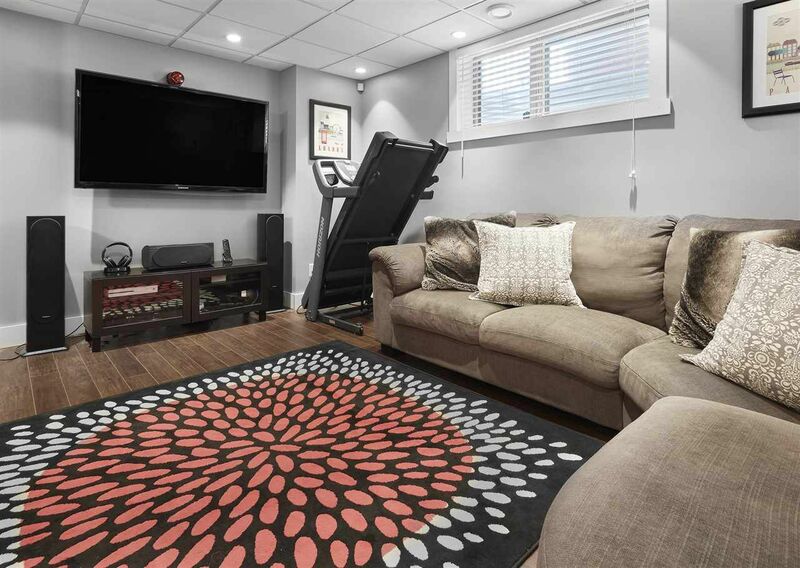 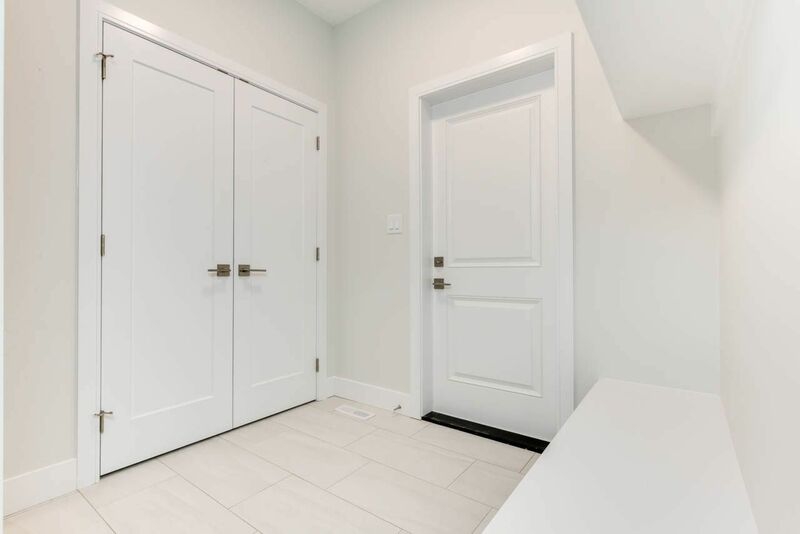 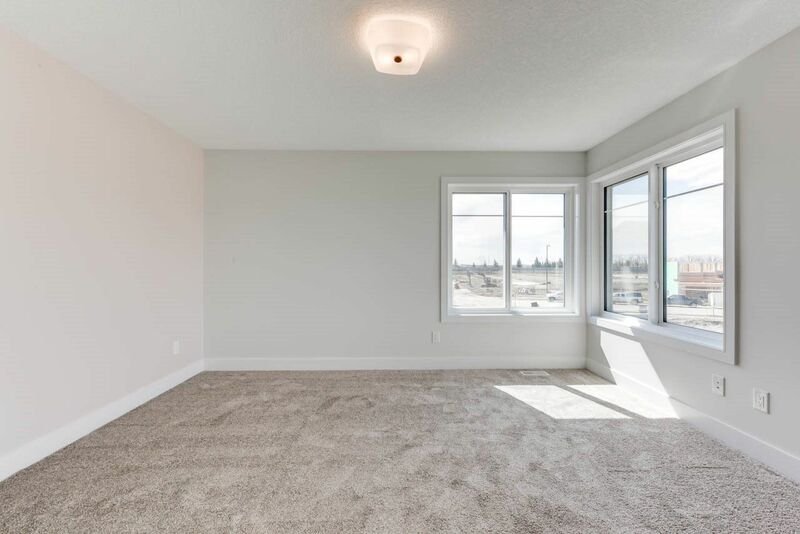 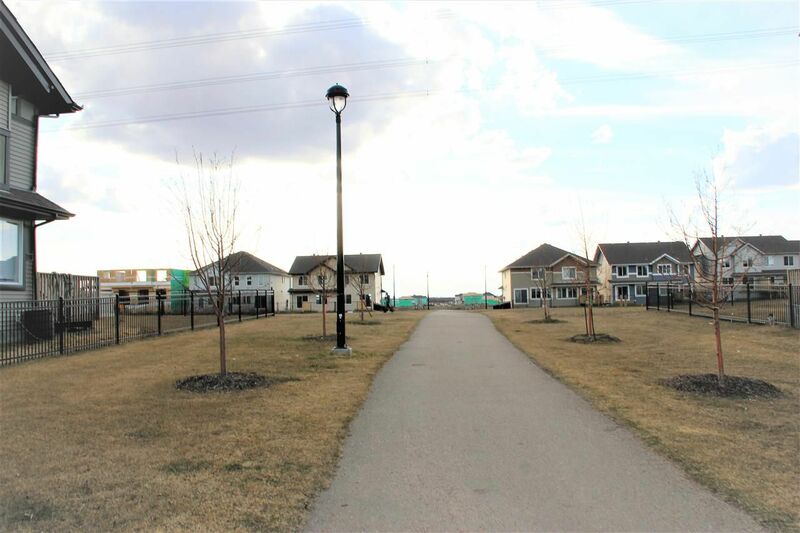 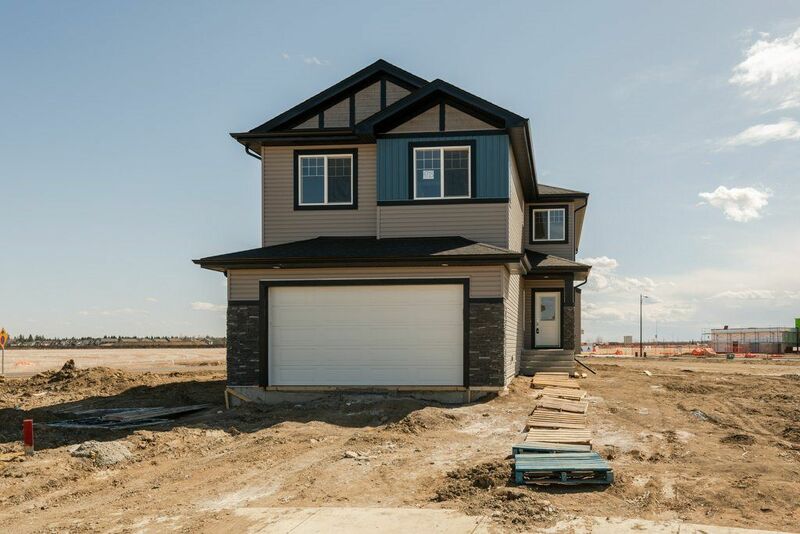 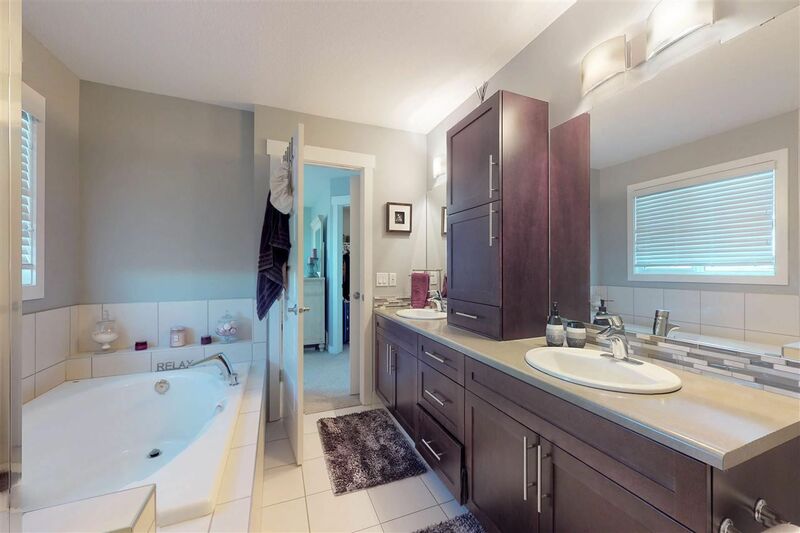 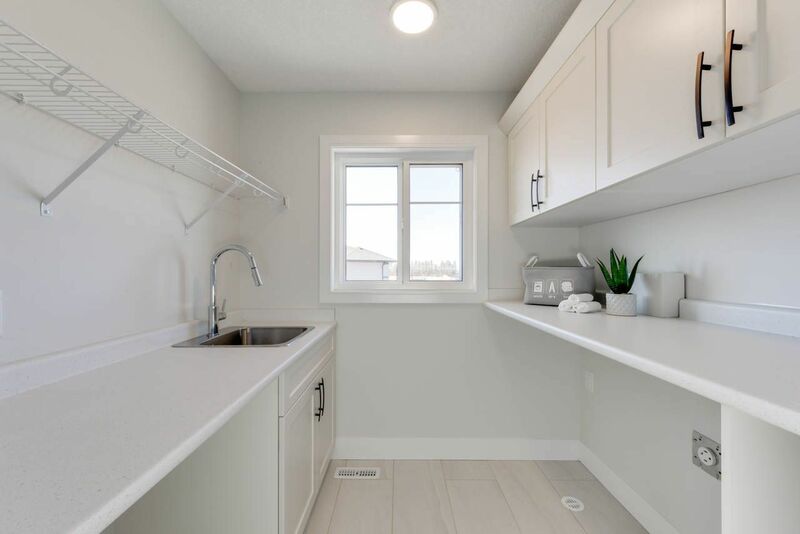 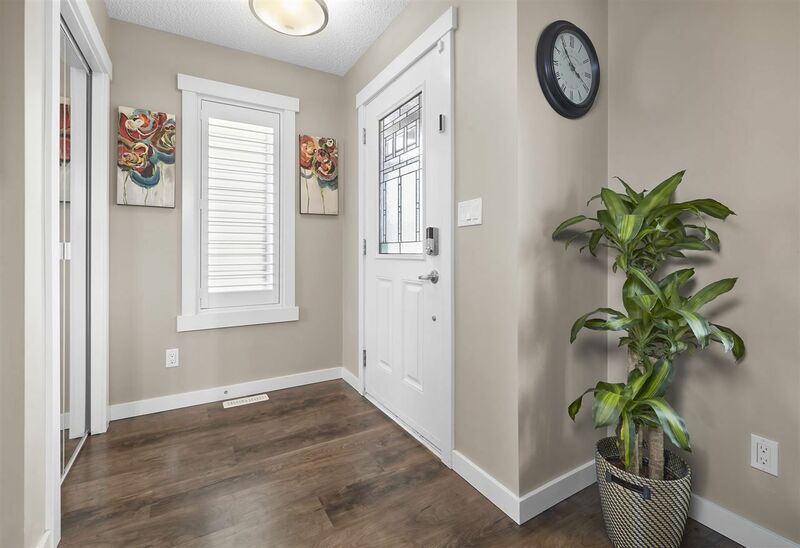 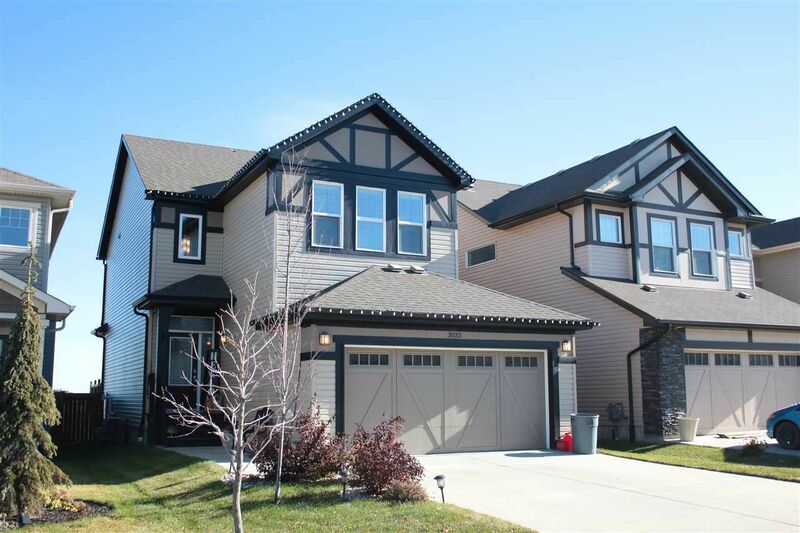 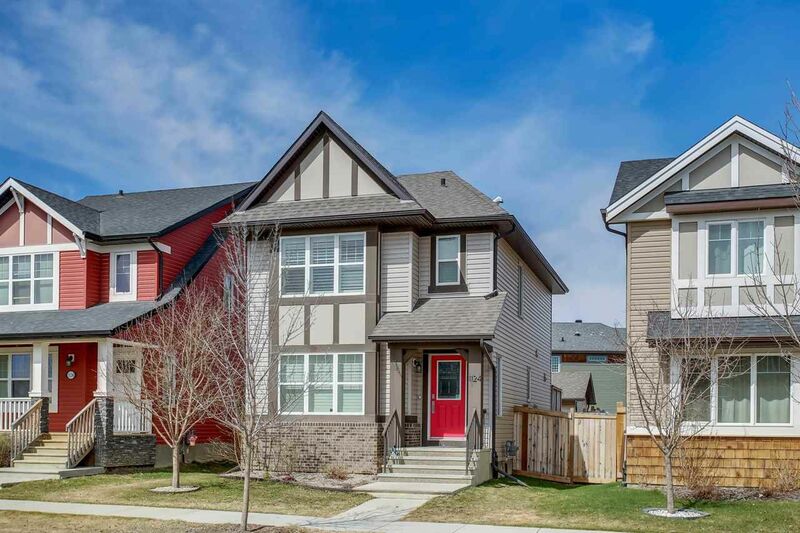 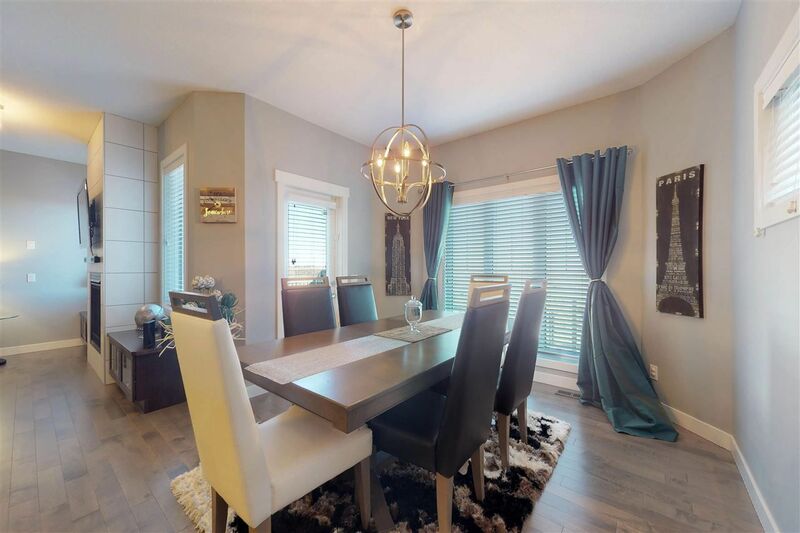 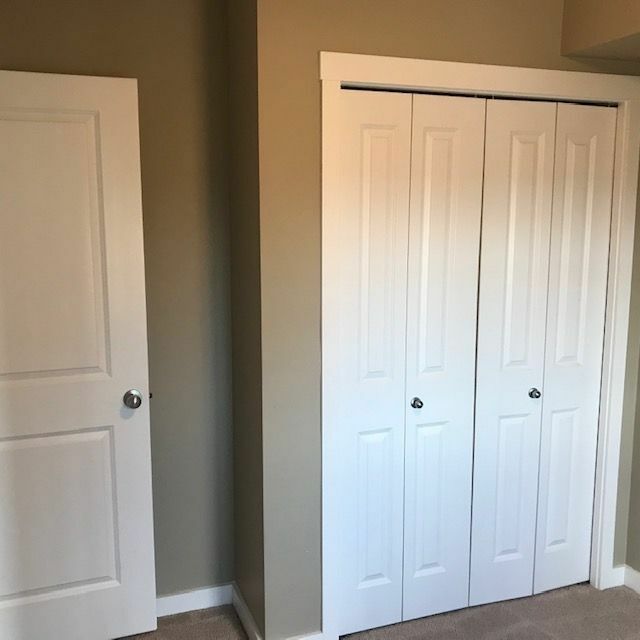 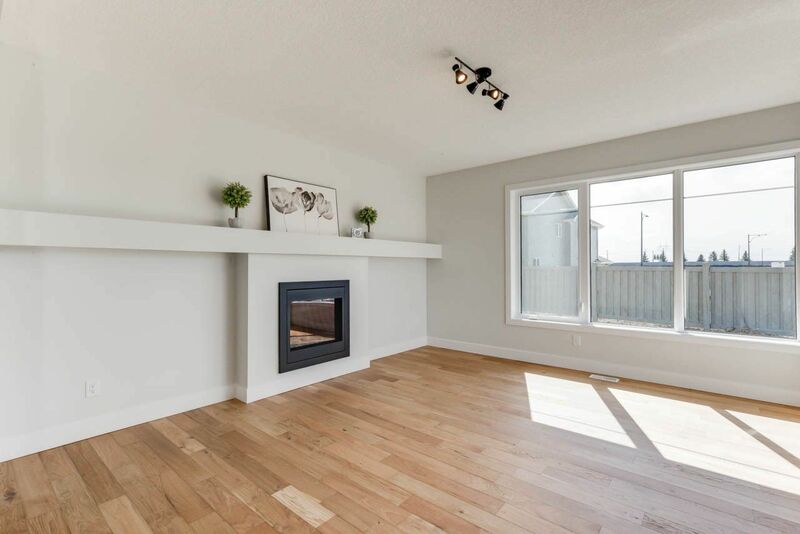 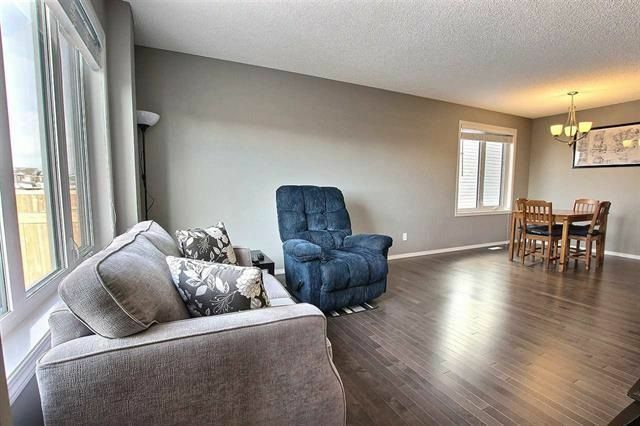 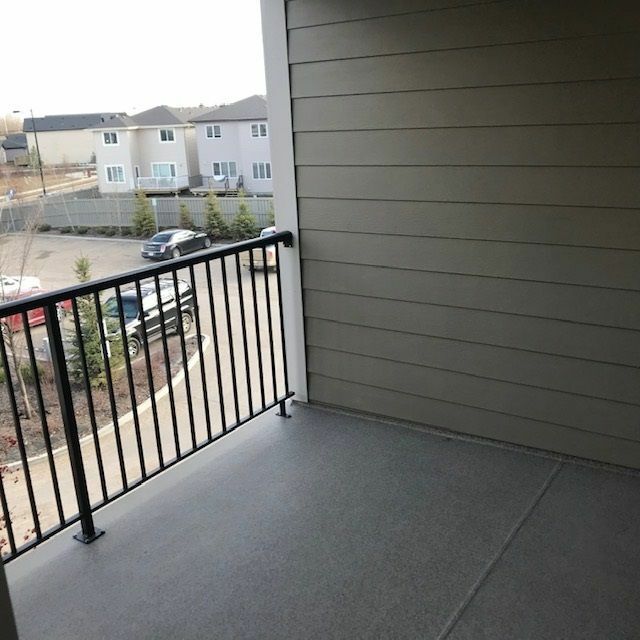 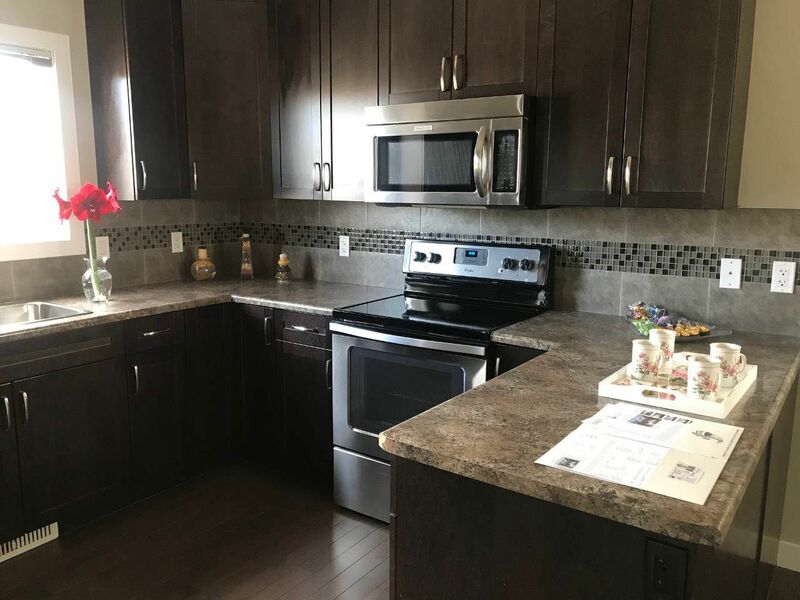 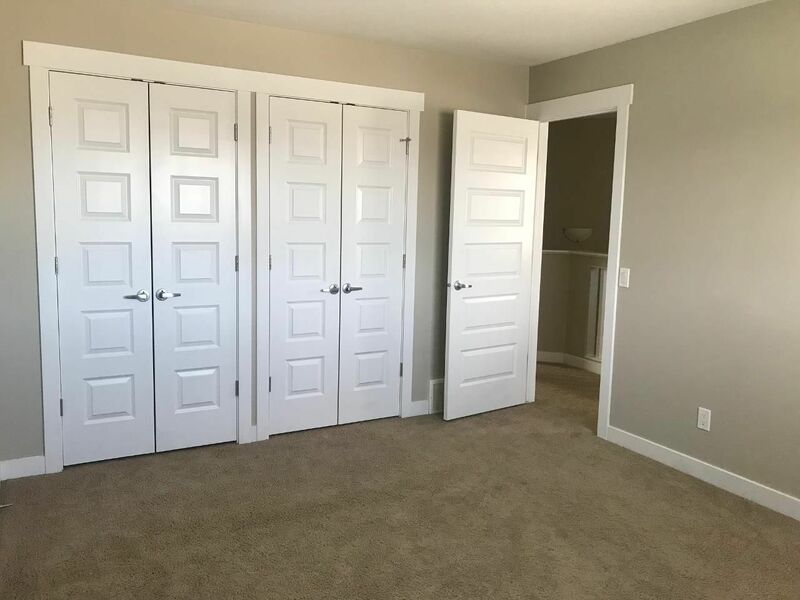 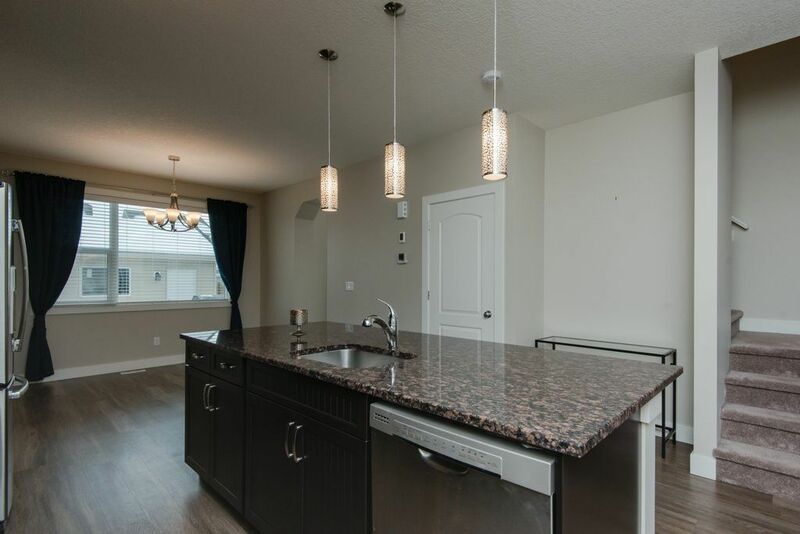 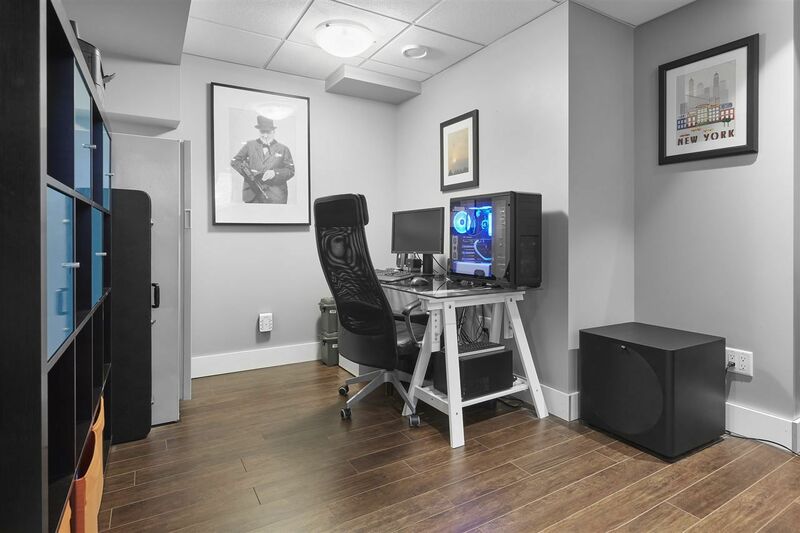 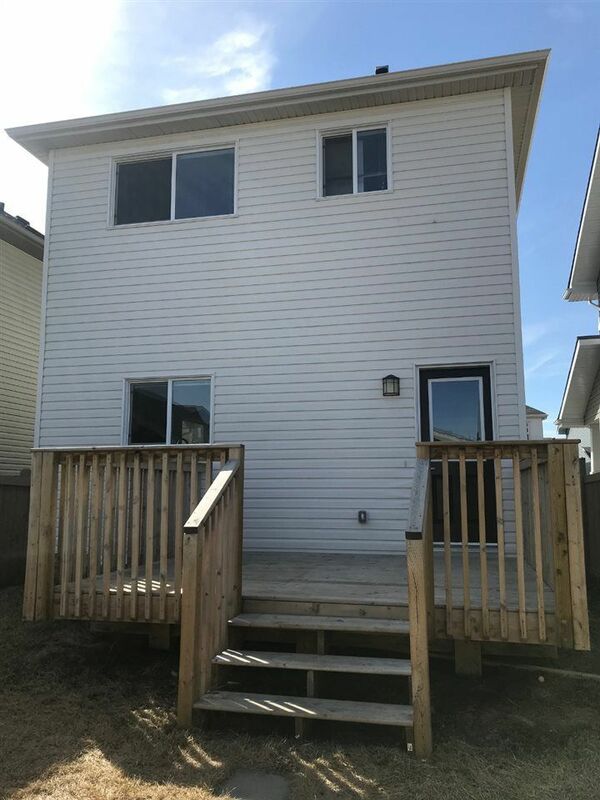 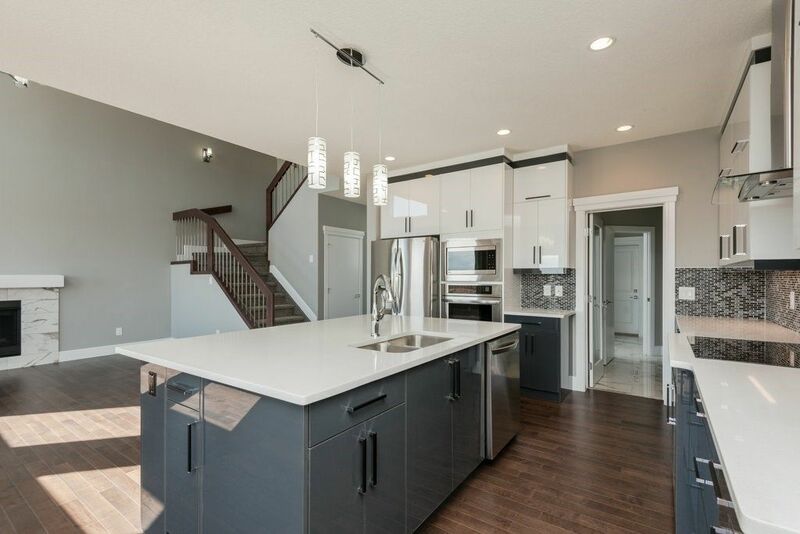 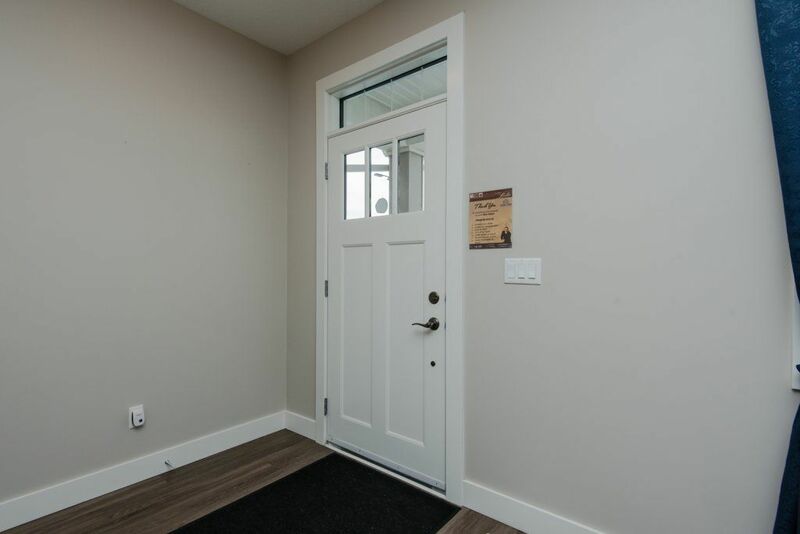 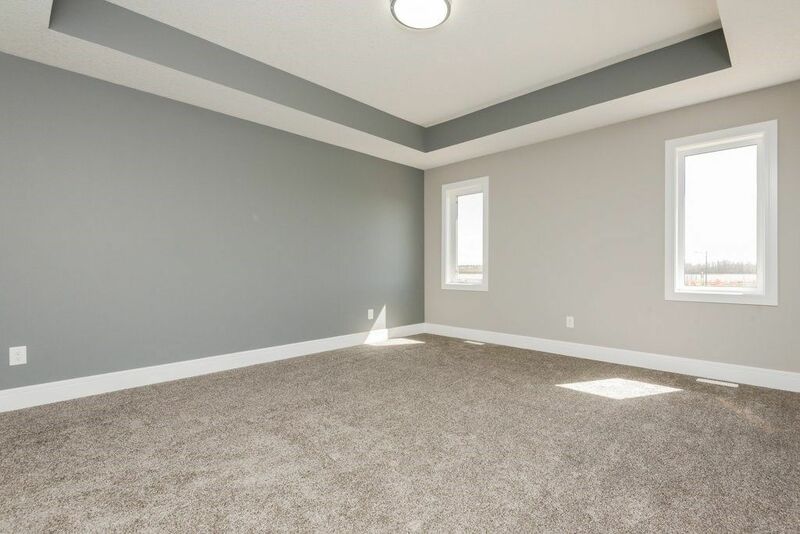 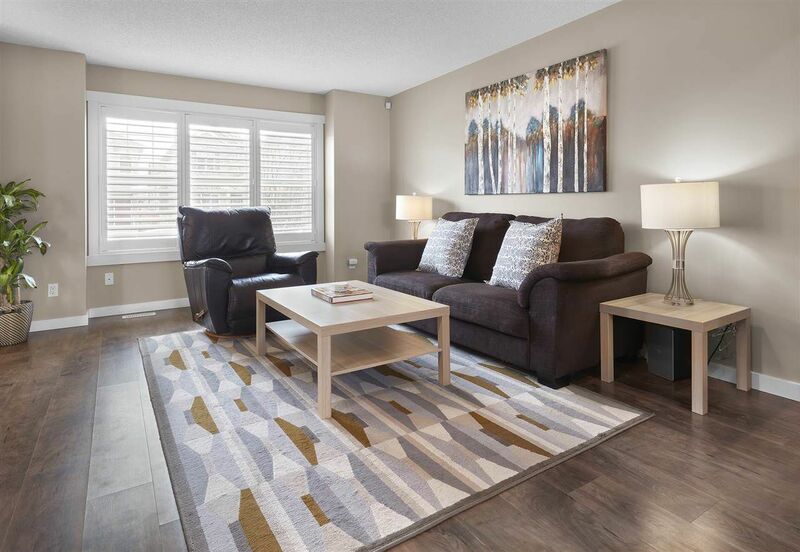 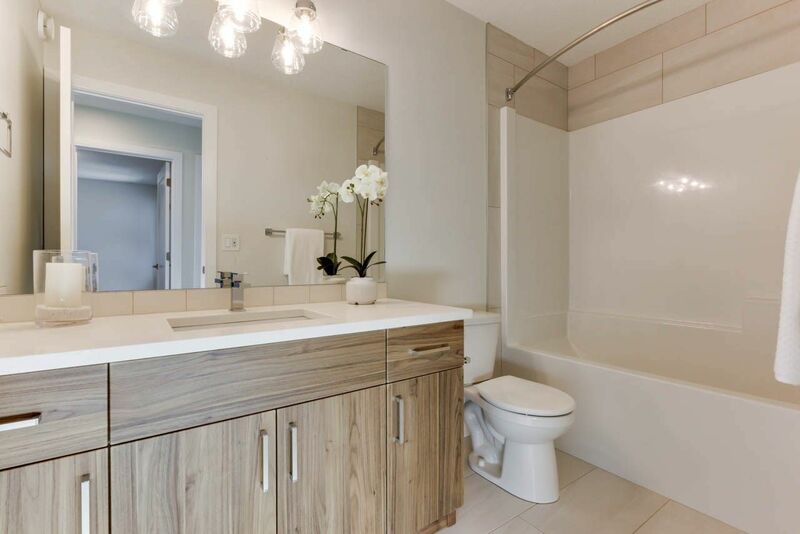 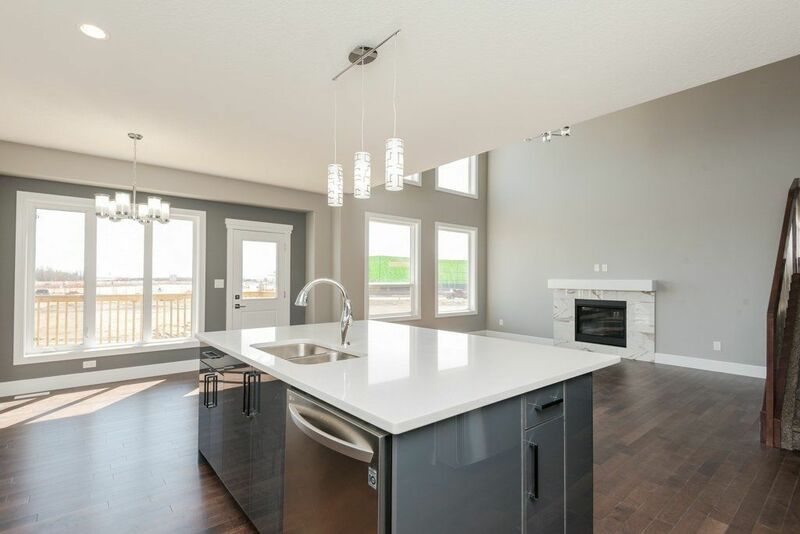 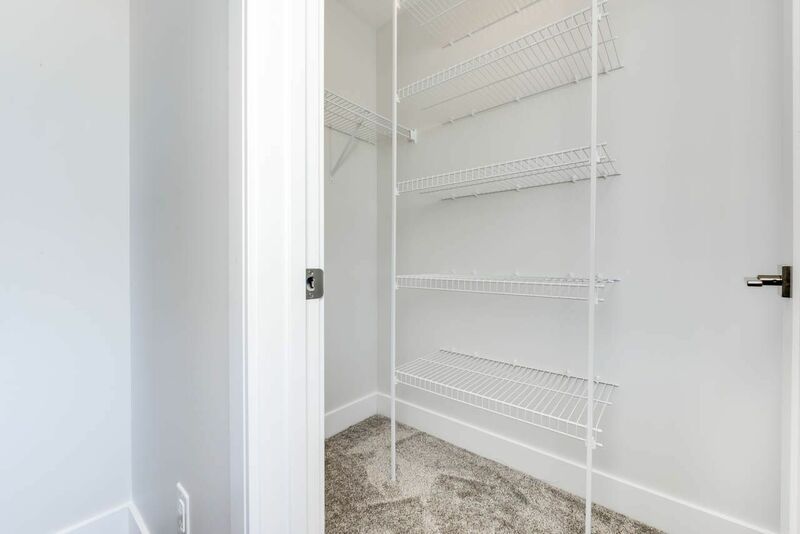 Houses for sale in Chappelle range from half-duplex starter homes to upscale custom houses and offers more real estate choices for builders including Alquinn Homes, First Ave Homes, Klair Custom Homes Edmonton and a few others. 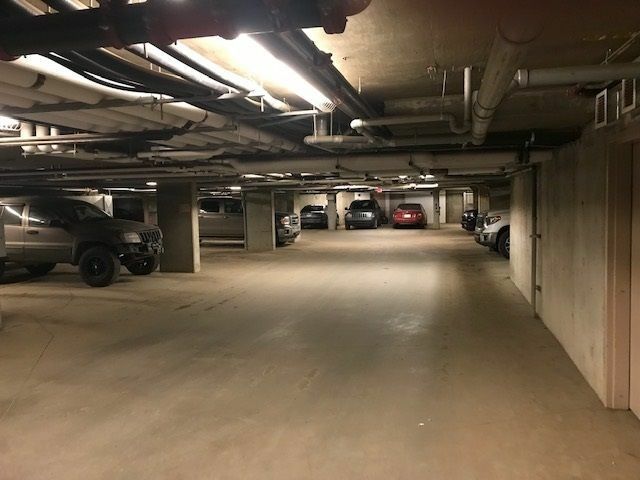 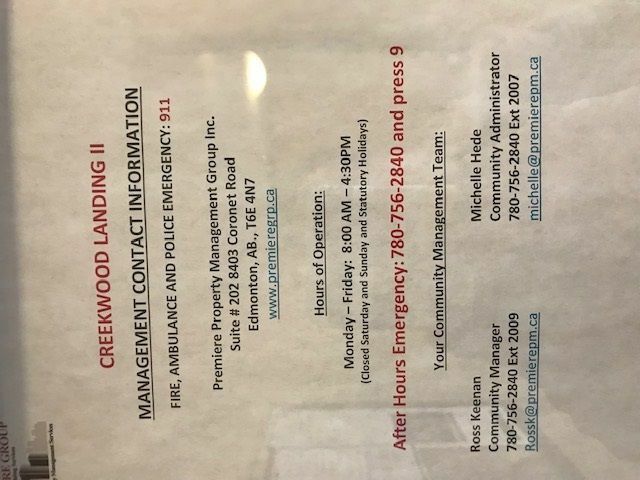 There are three main condominium complexes in Chappelle which are Creekwood Landing, and Mosaic Vista.